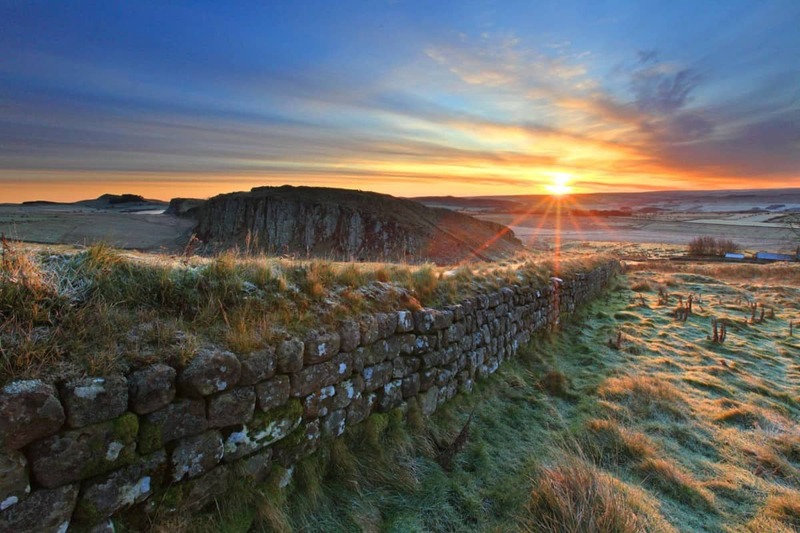 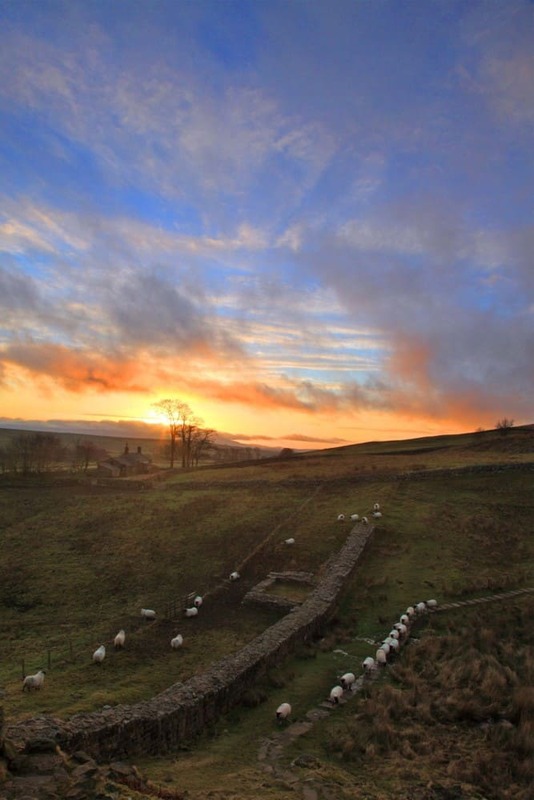 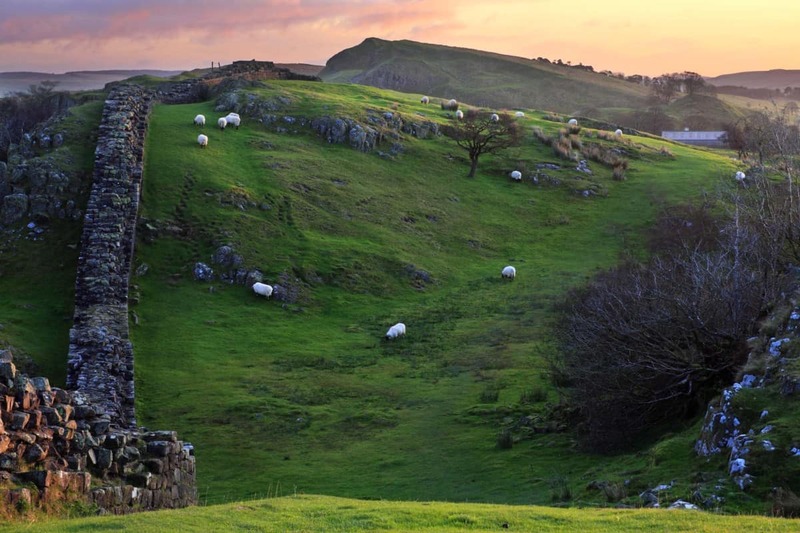 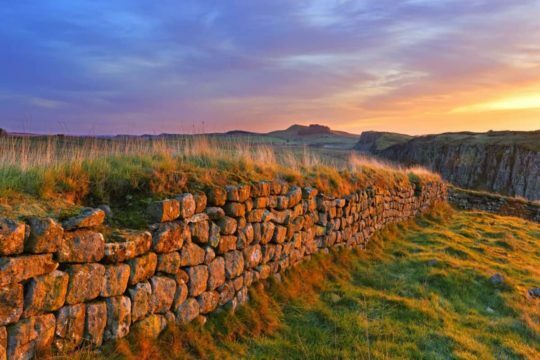 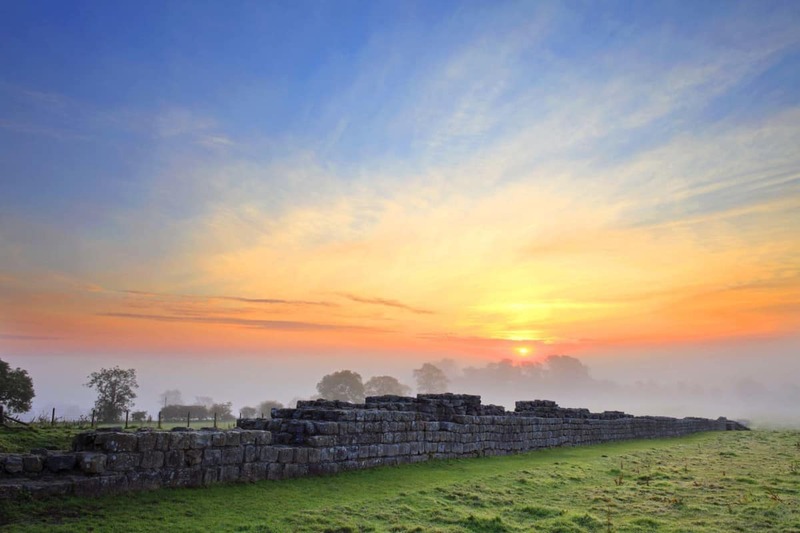 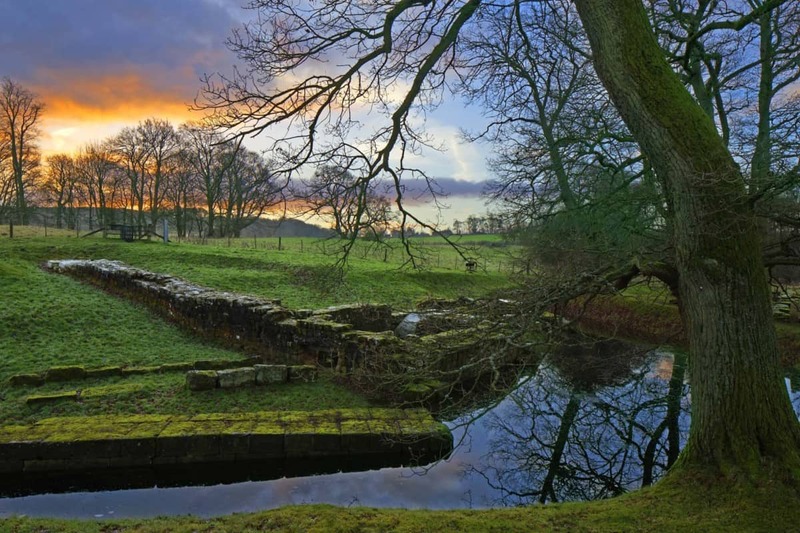 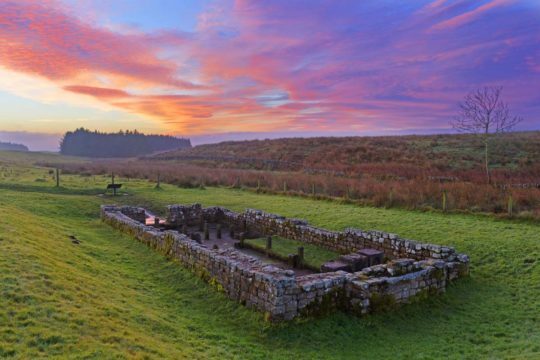 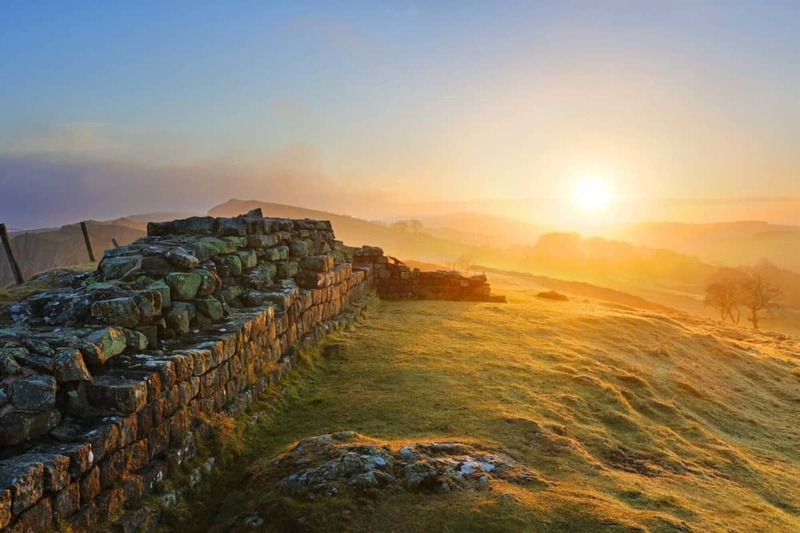 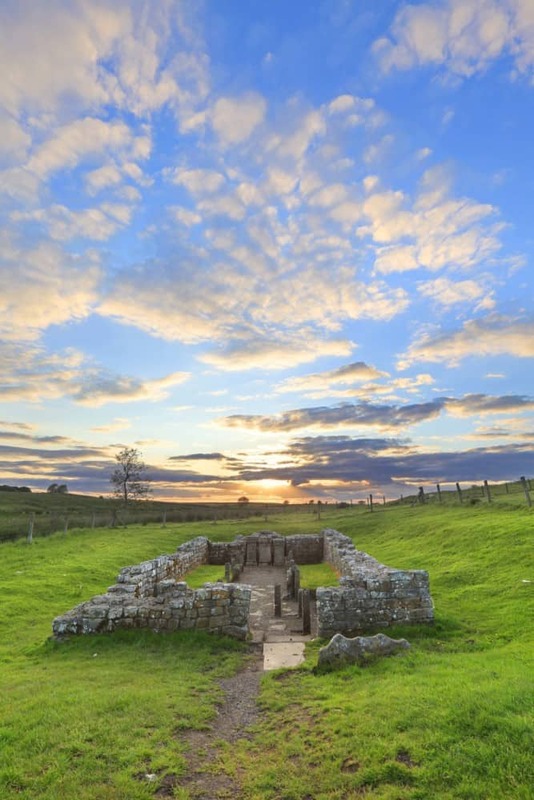 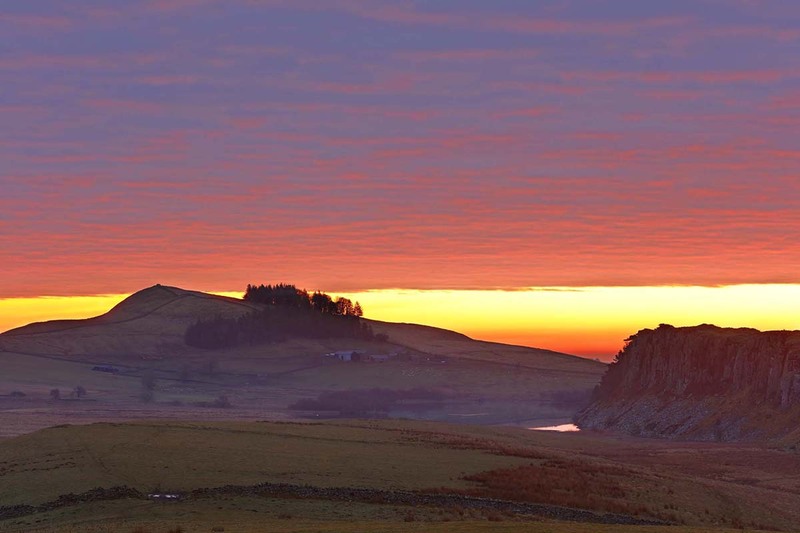 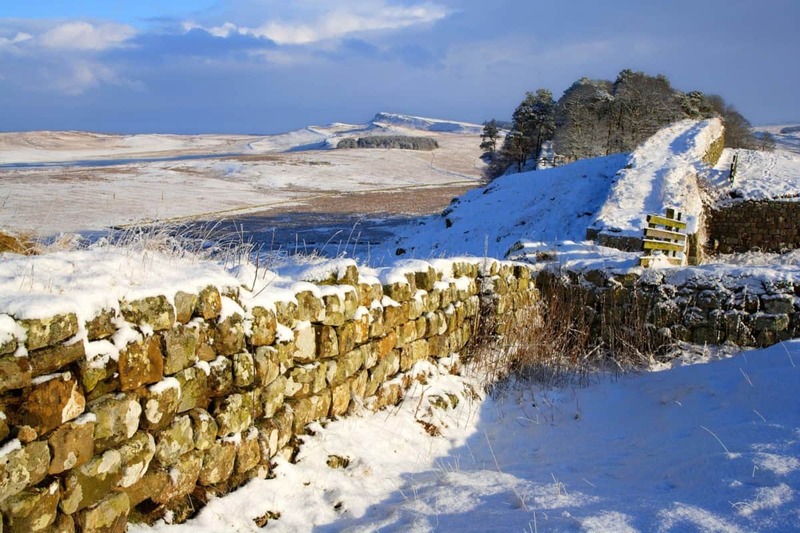 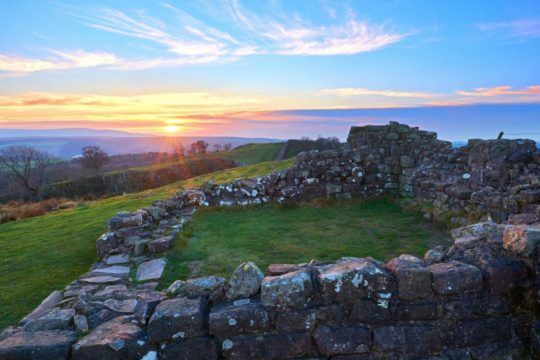 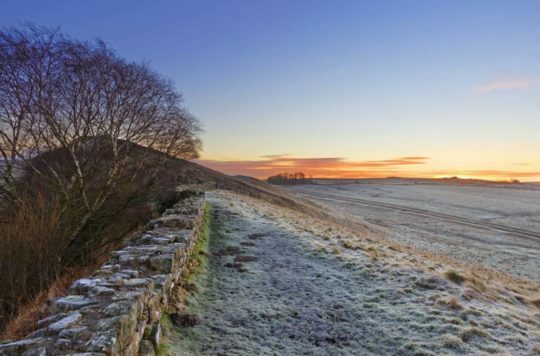 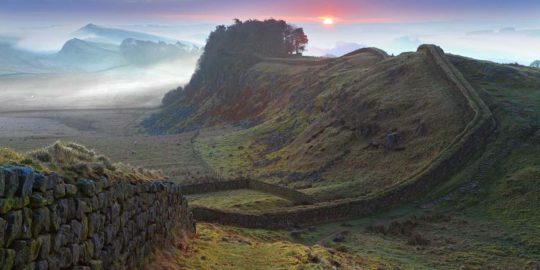 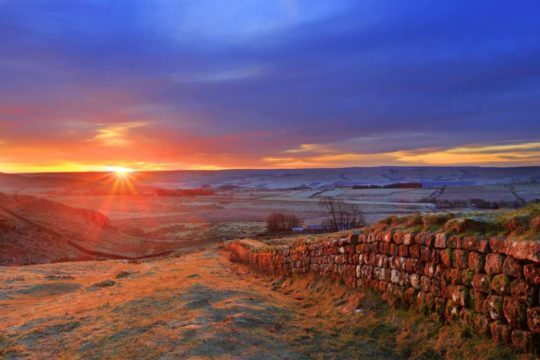 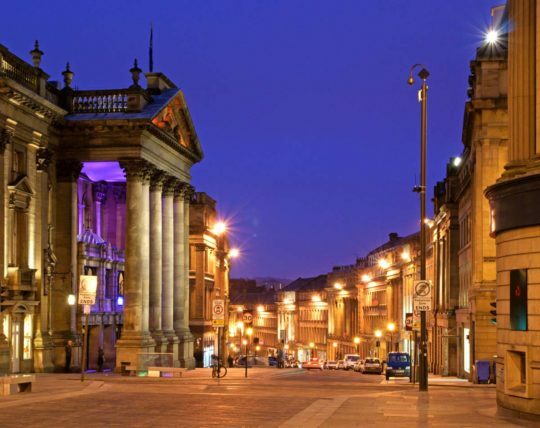 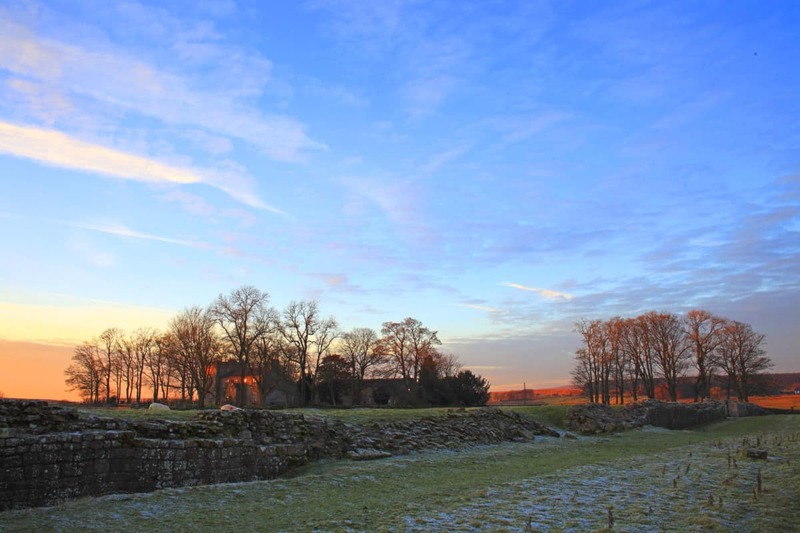 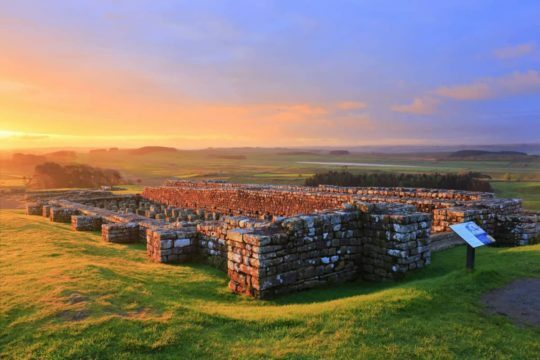 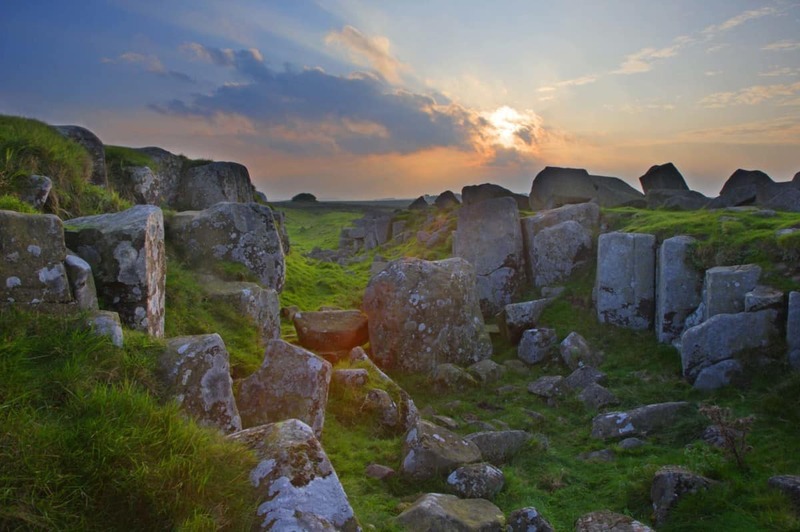 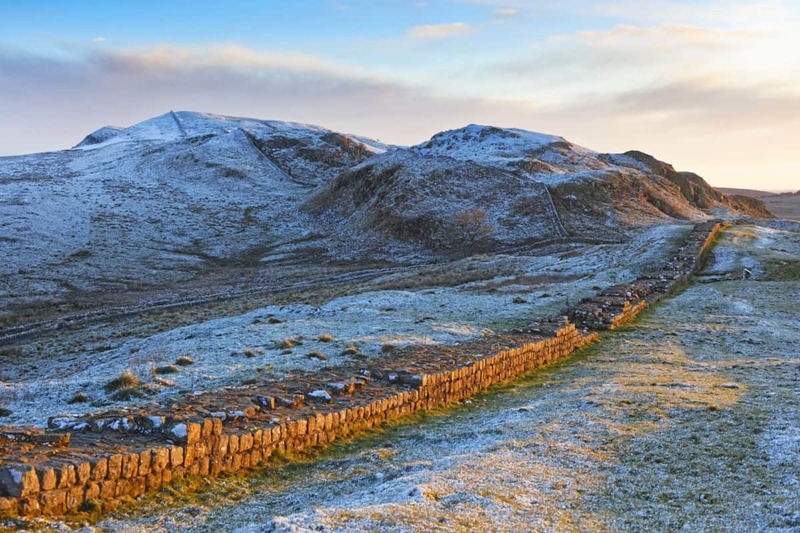 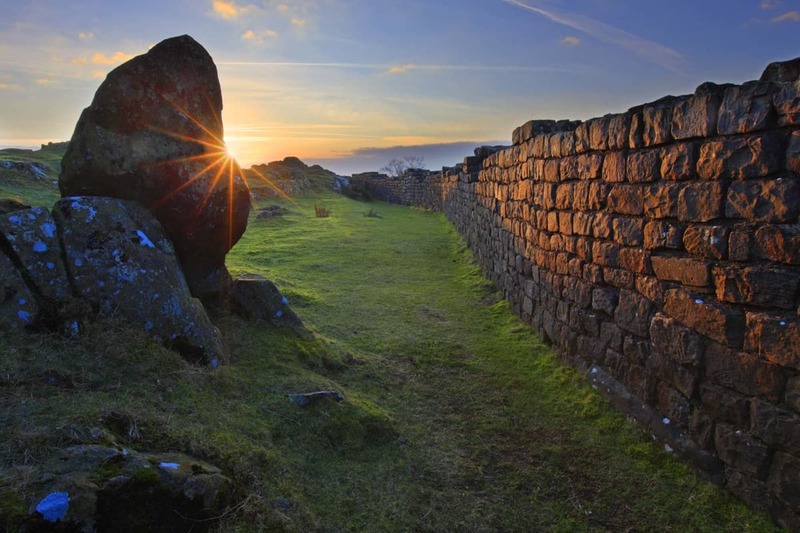 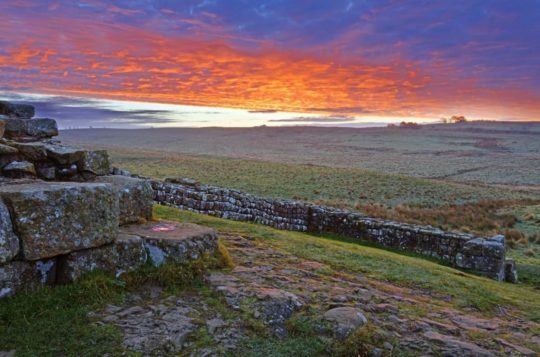 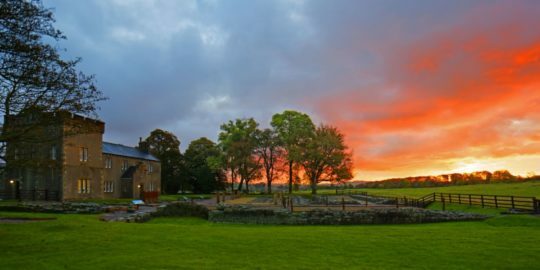 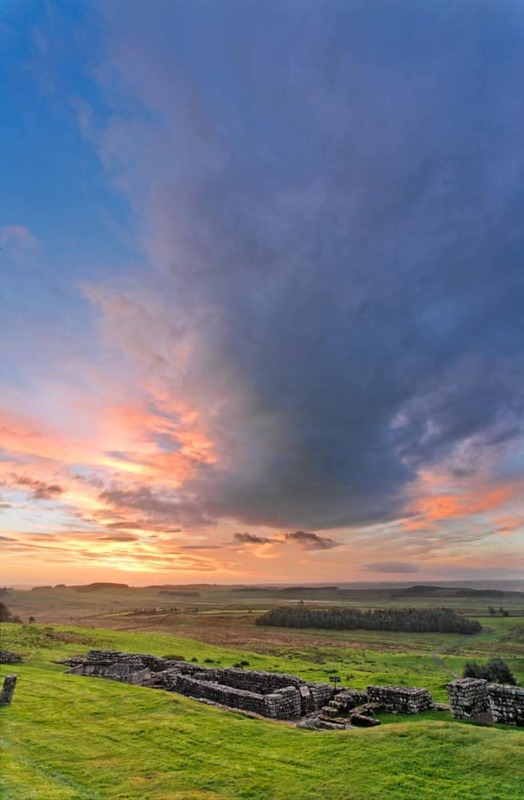 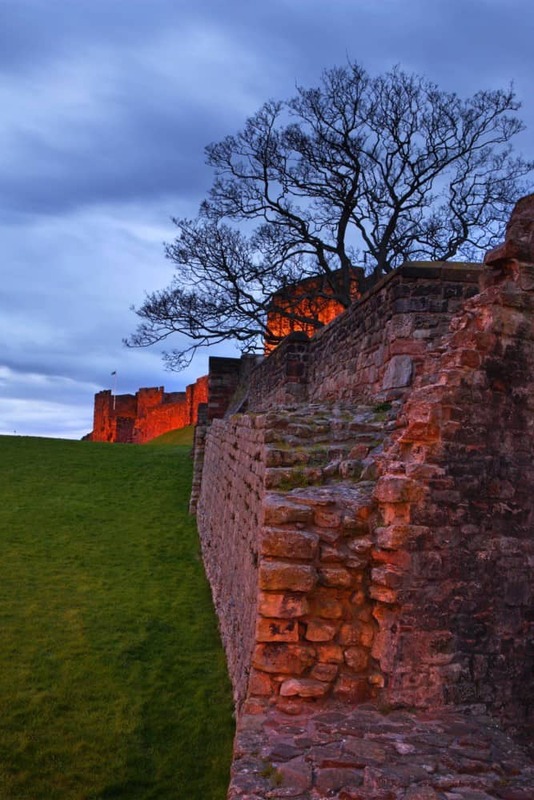 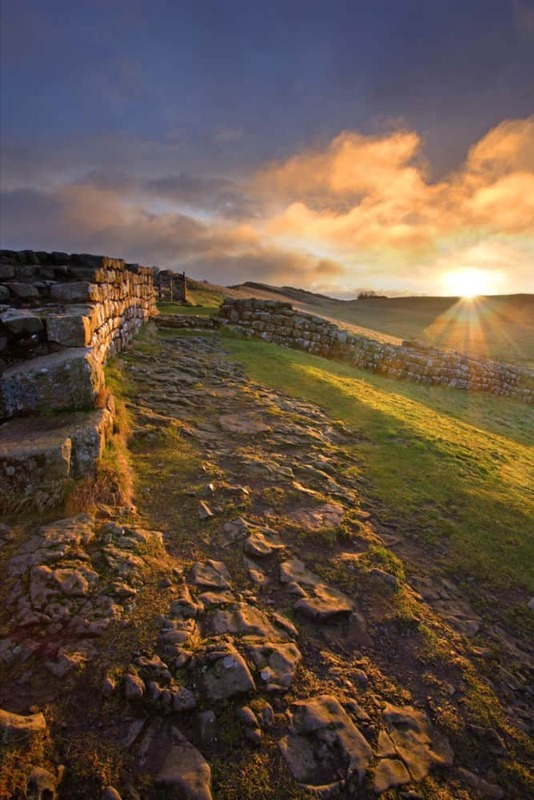 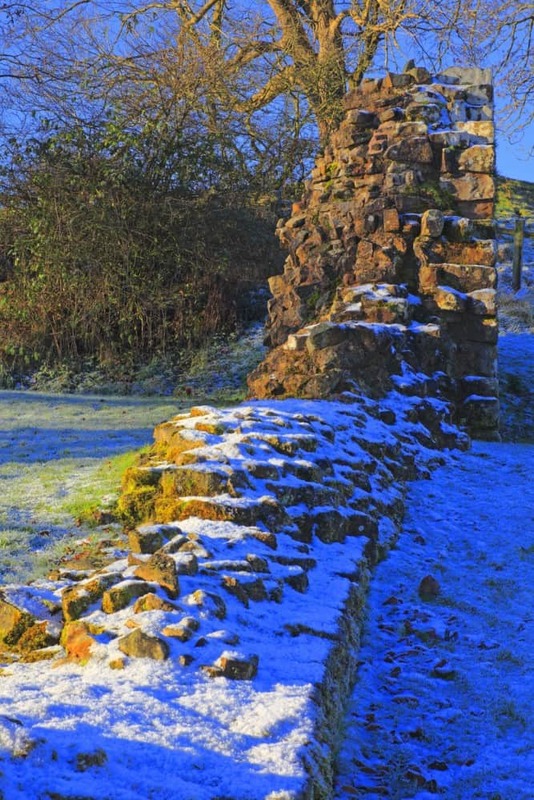 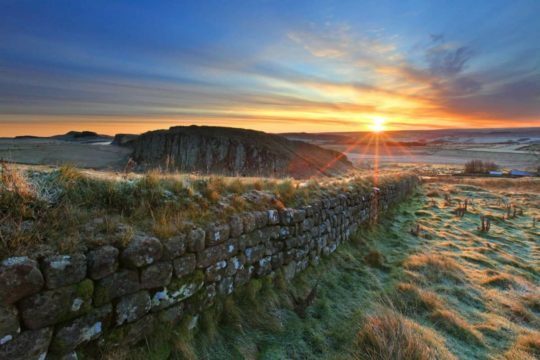 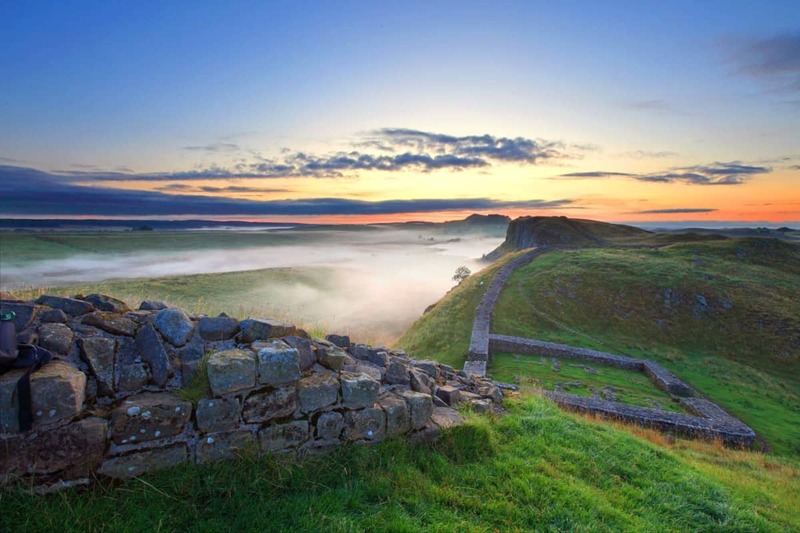 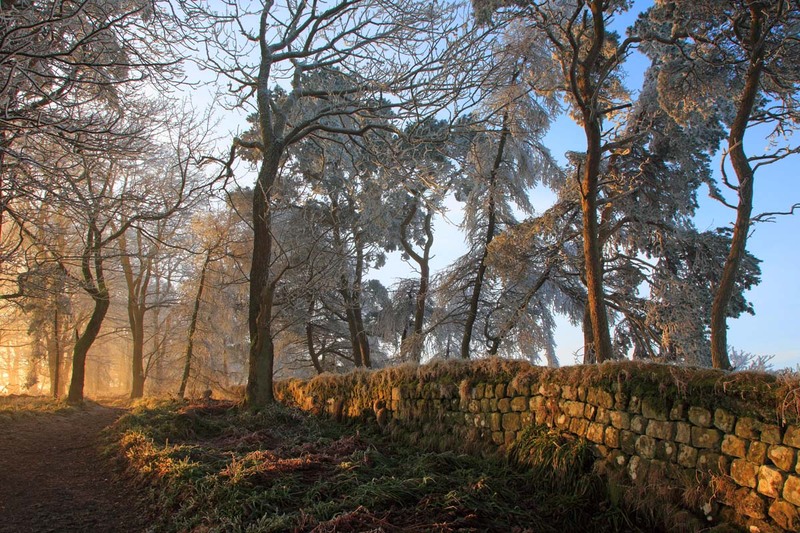 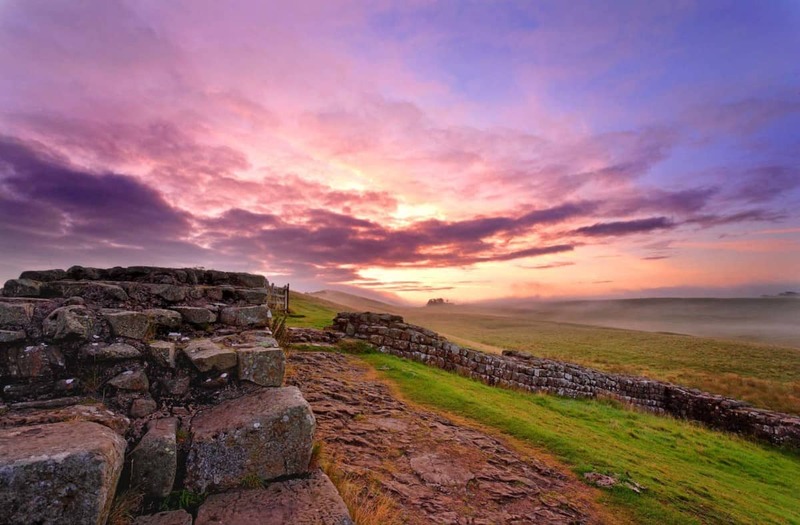 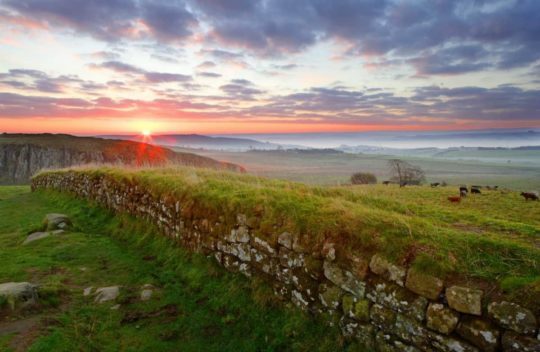 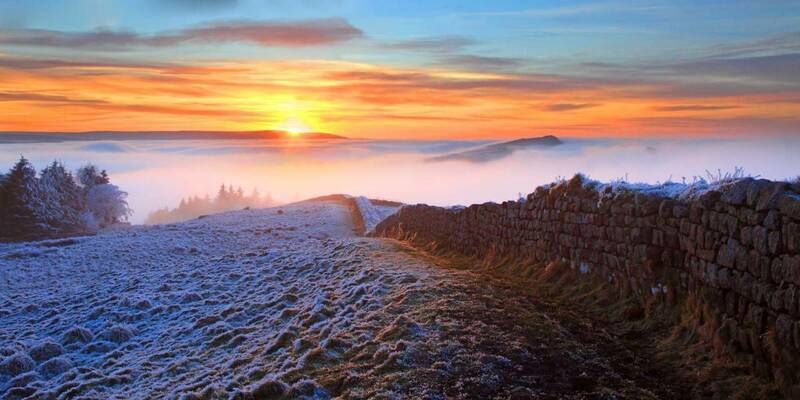 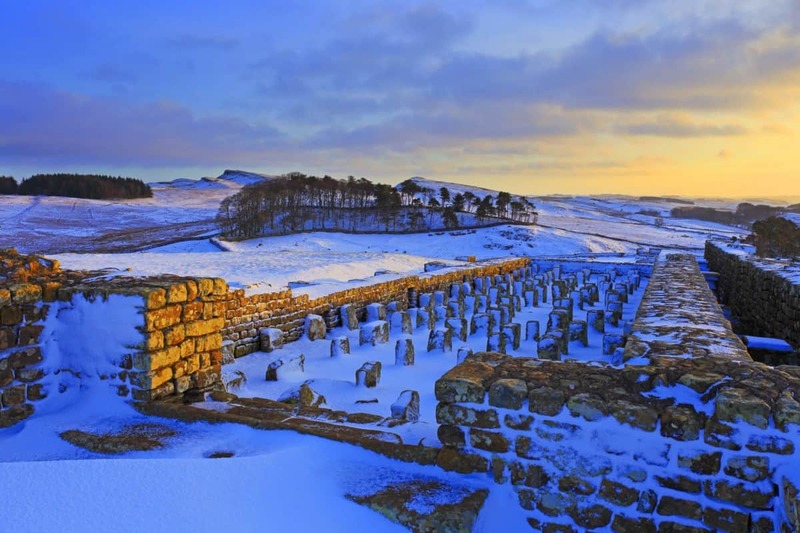 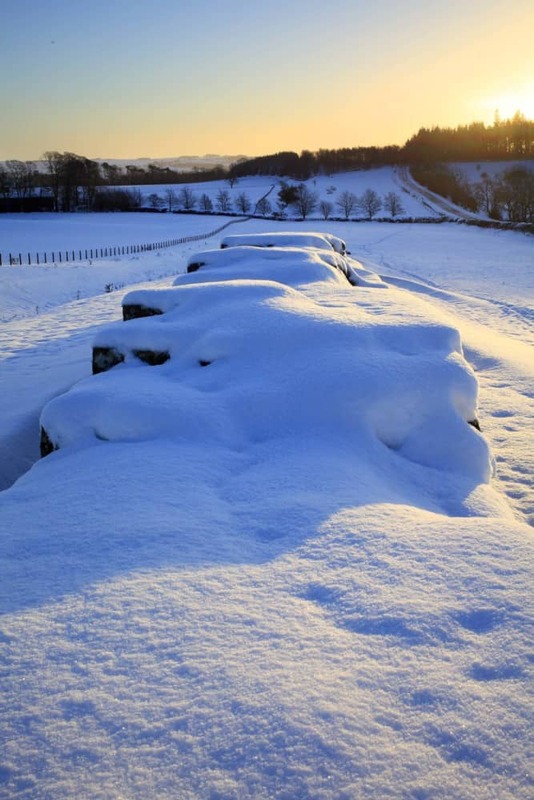 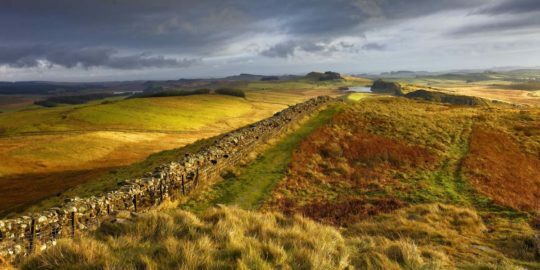 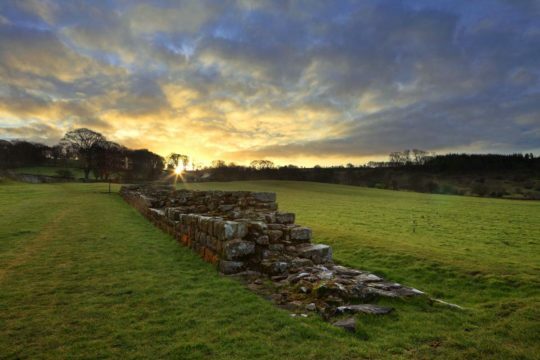 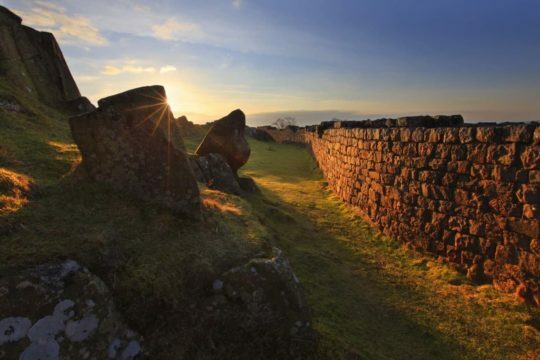 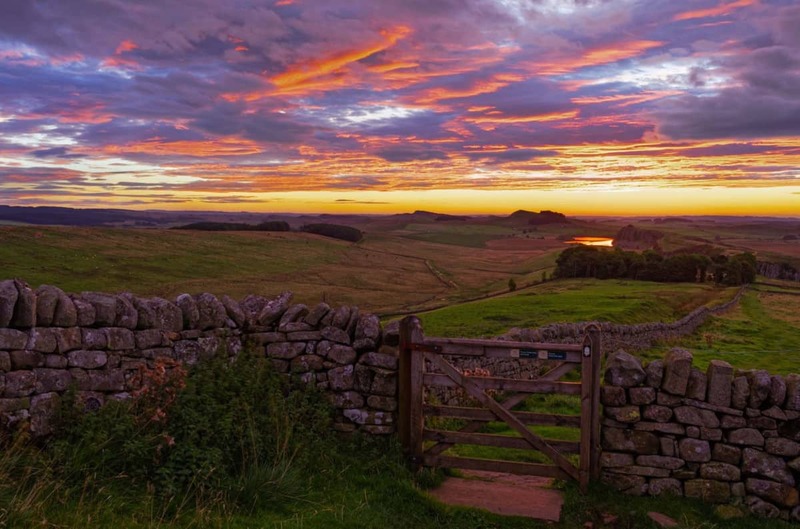 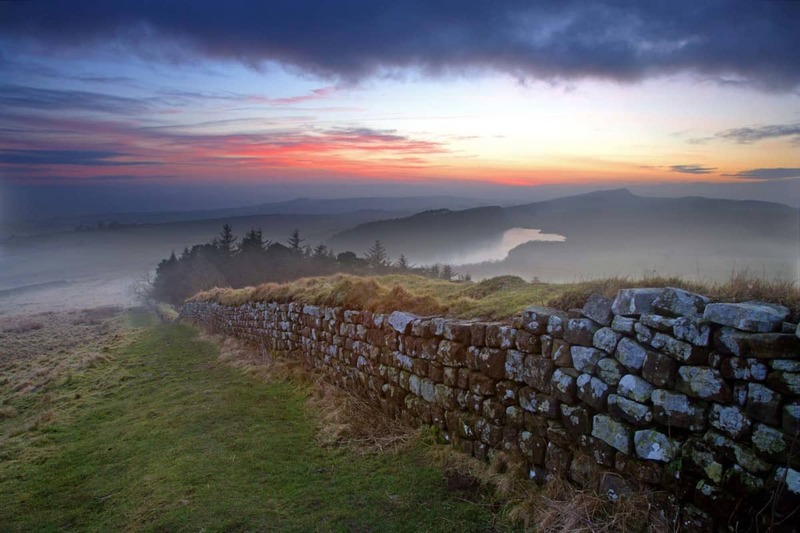 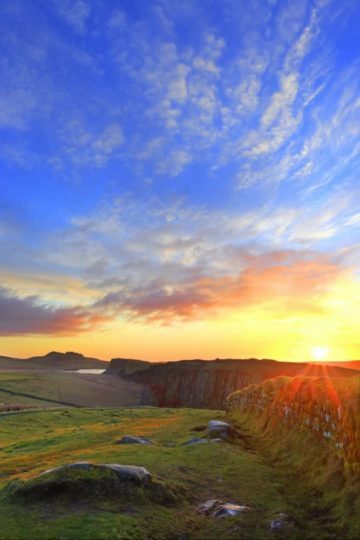 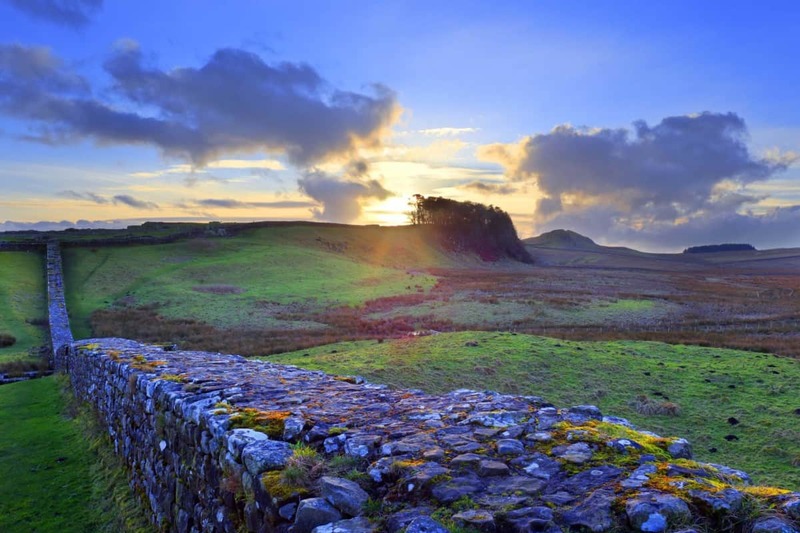 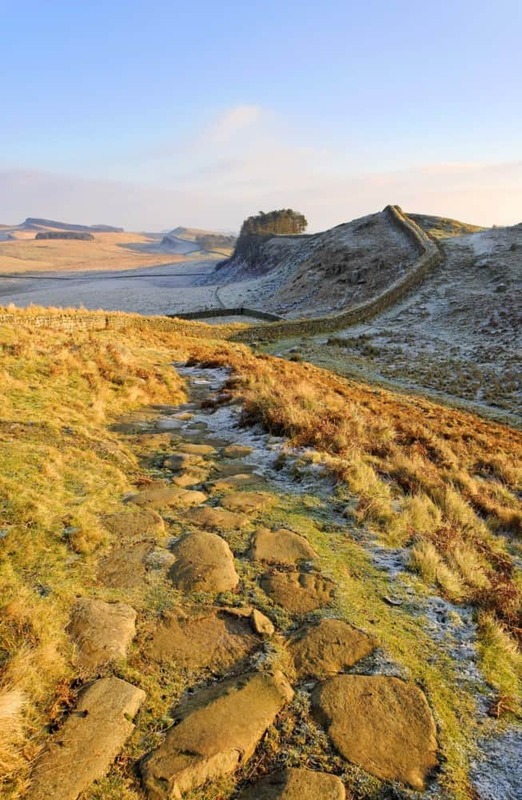 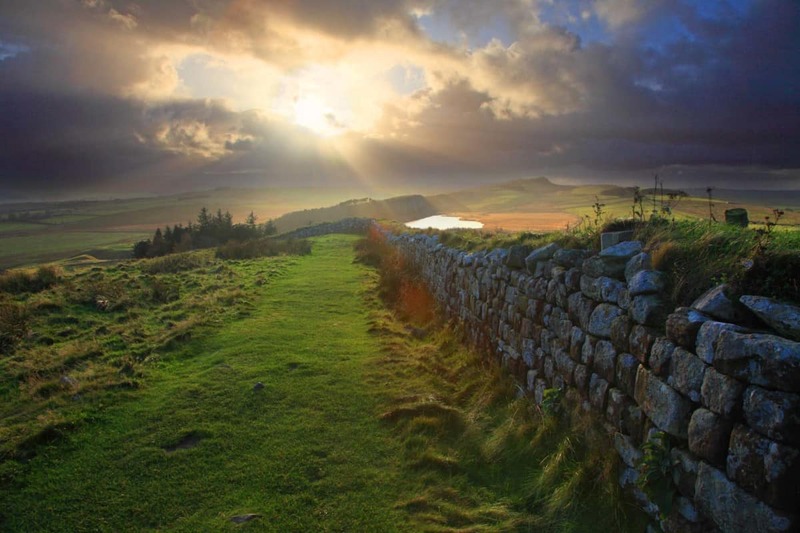 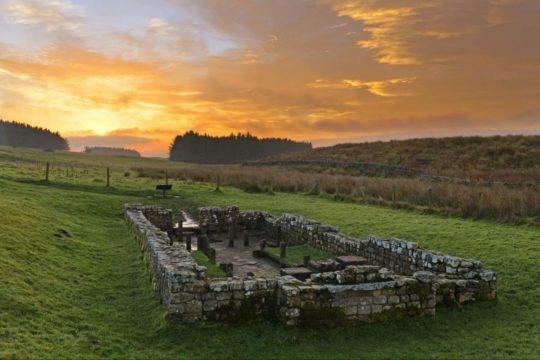 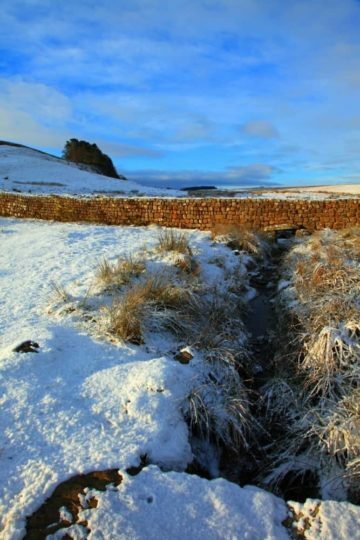 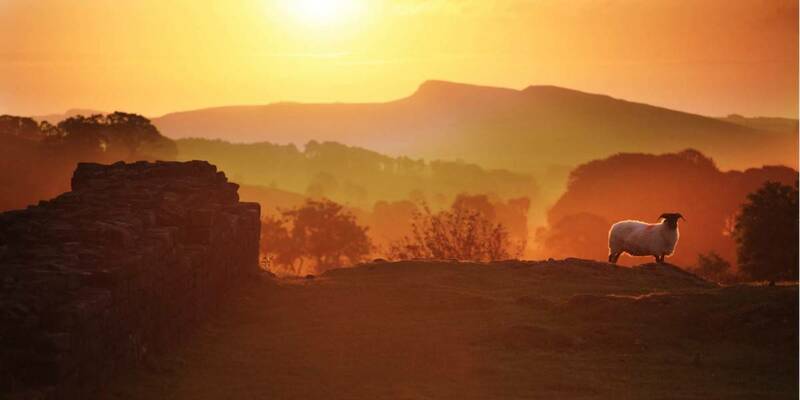 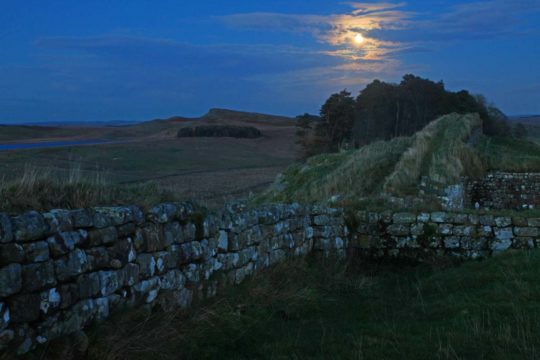 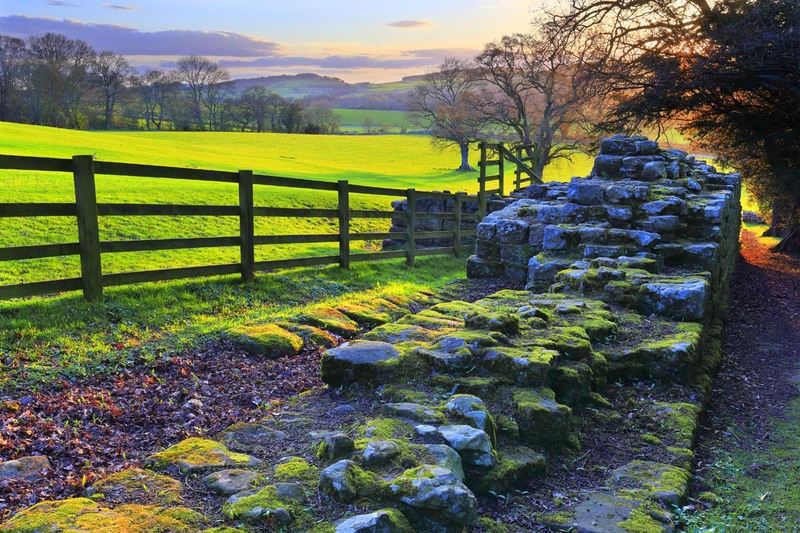 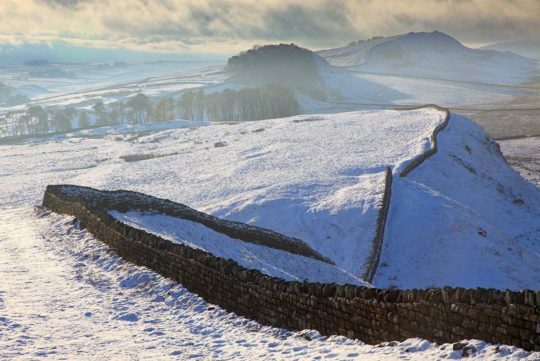 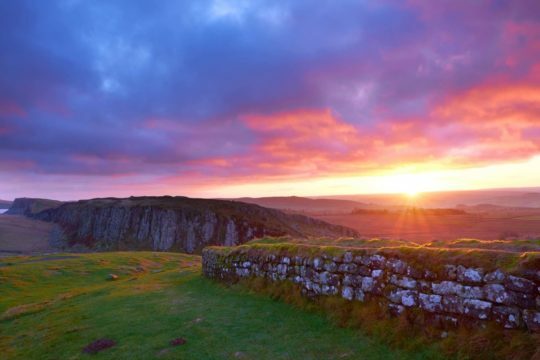 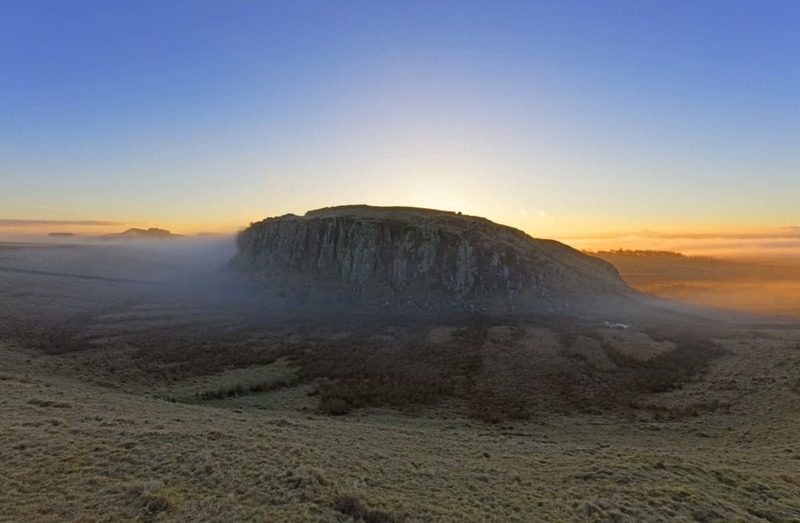 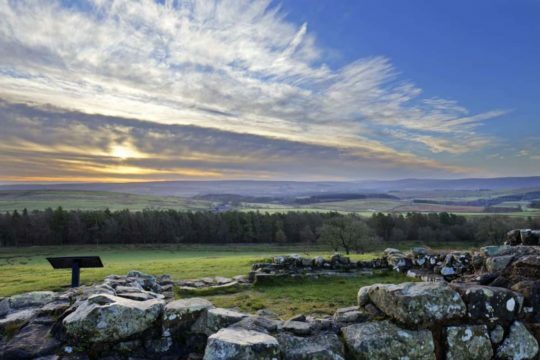 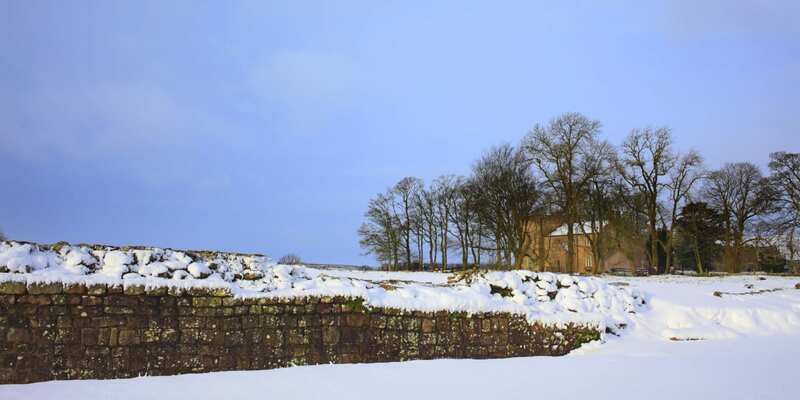 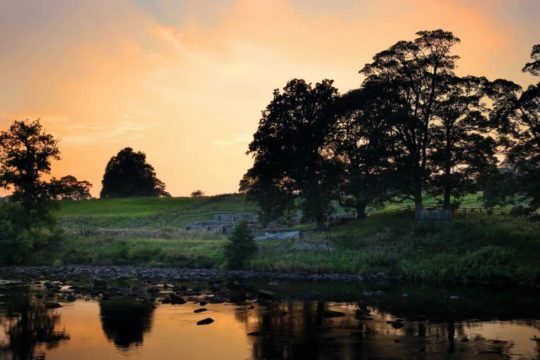 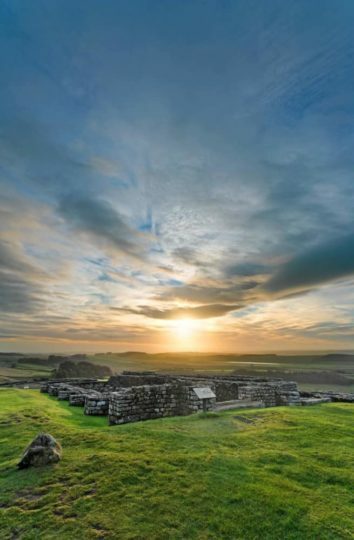 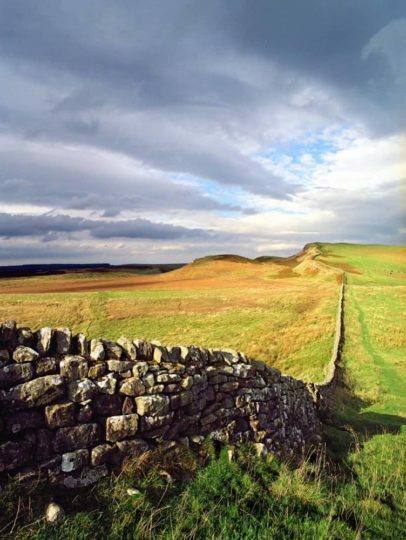 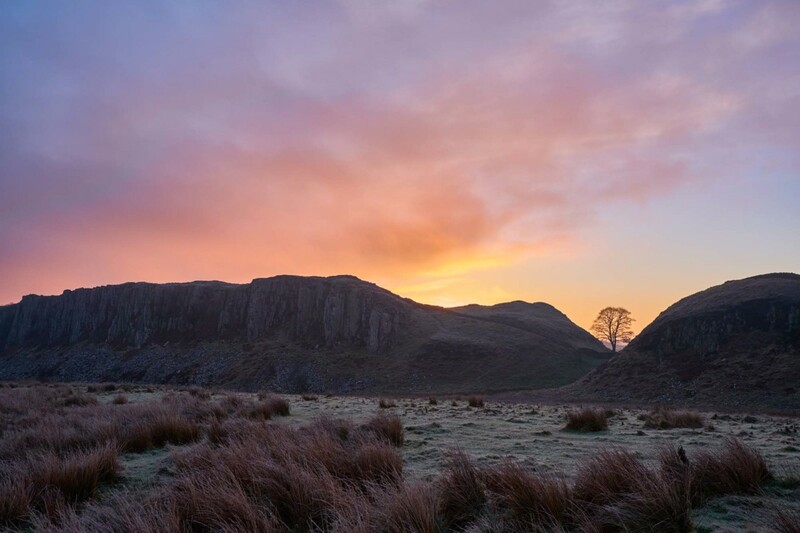 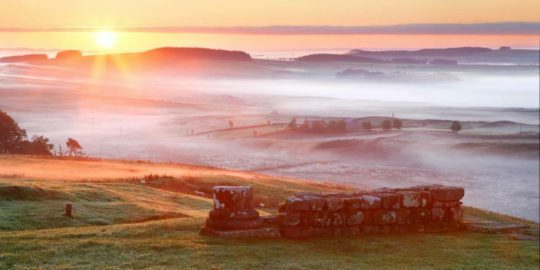 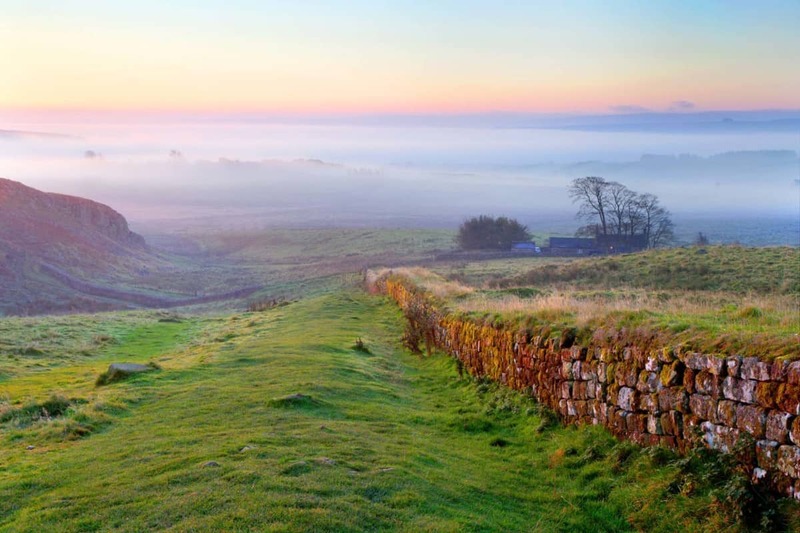 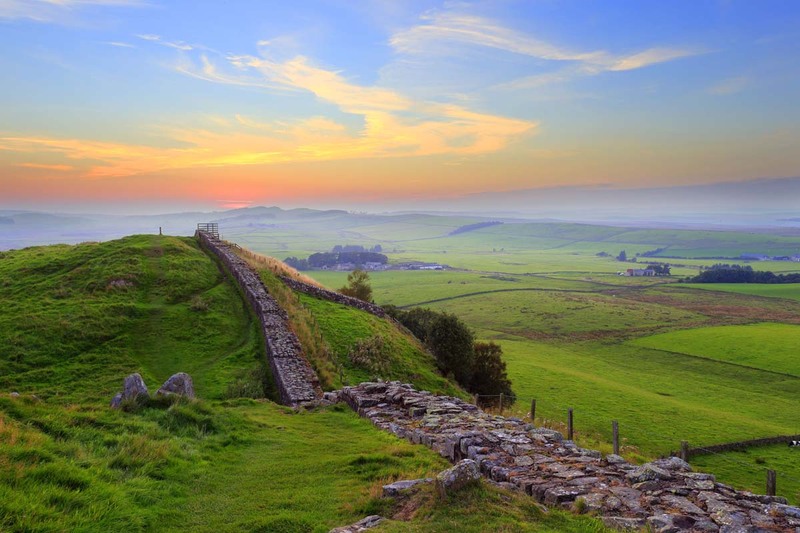 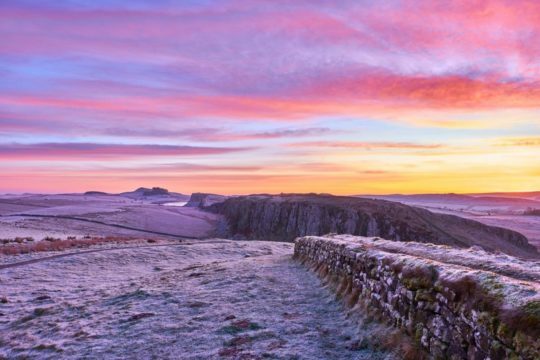 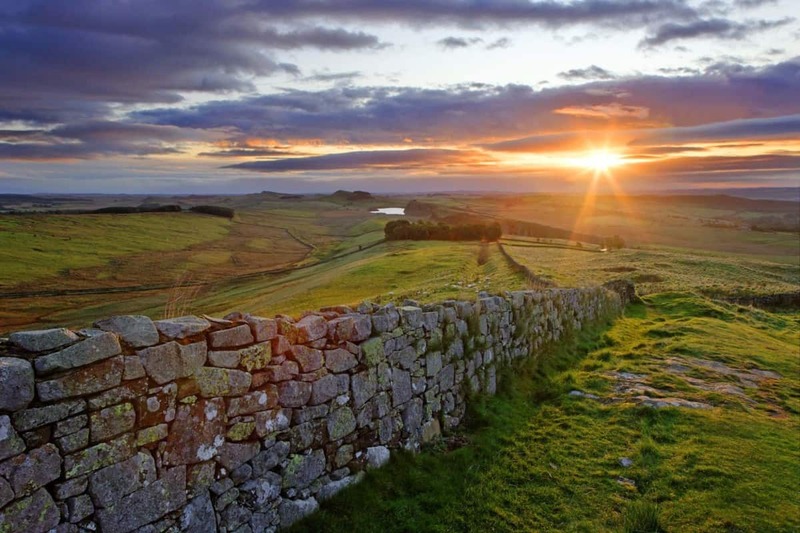 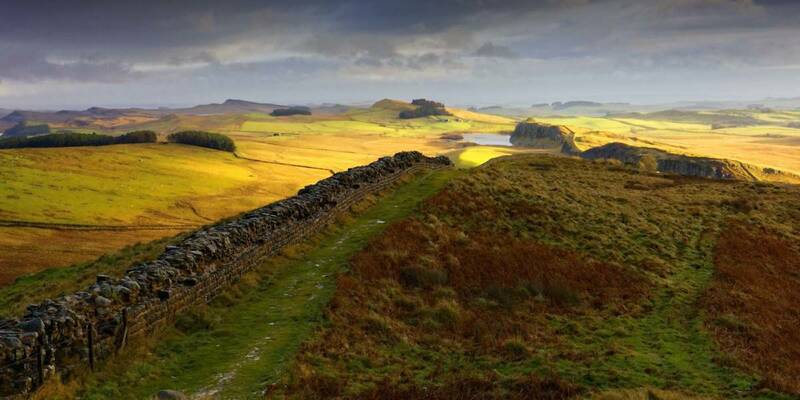 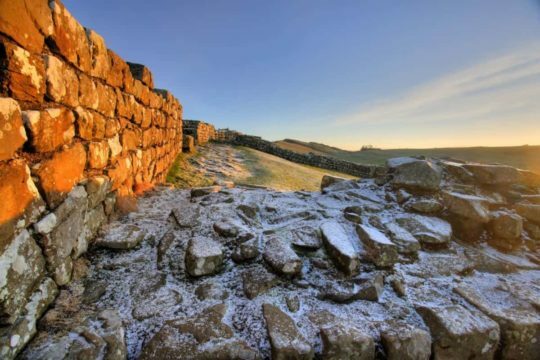 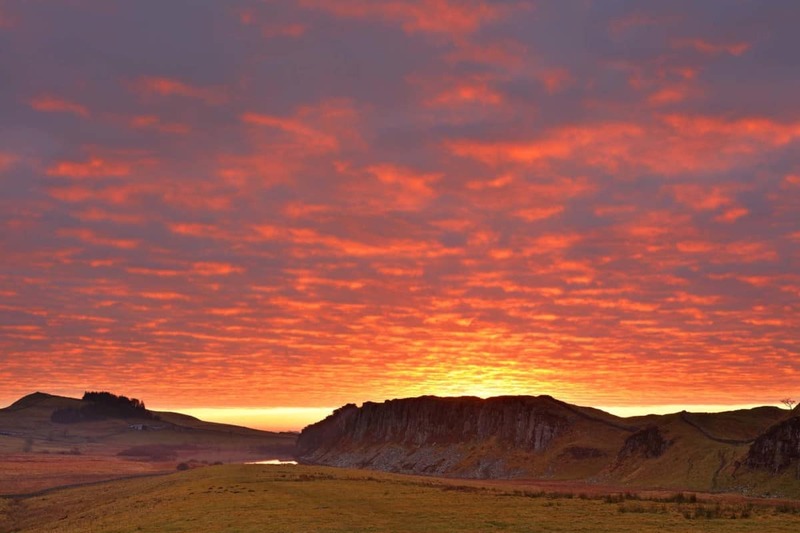 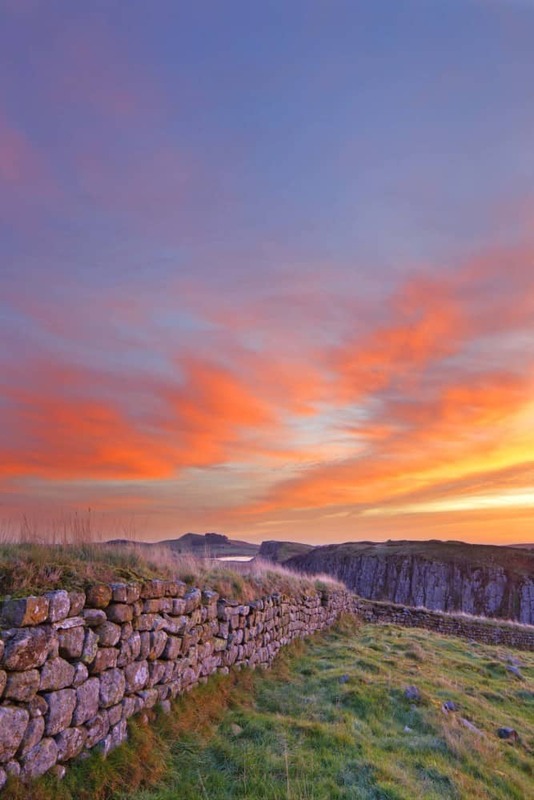 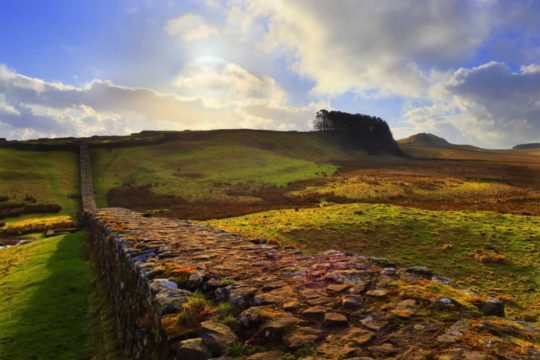 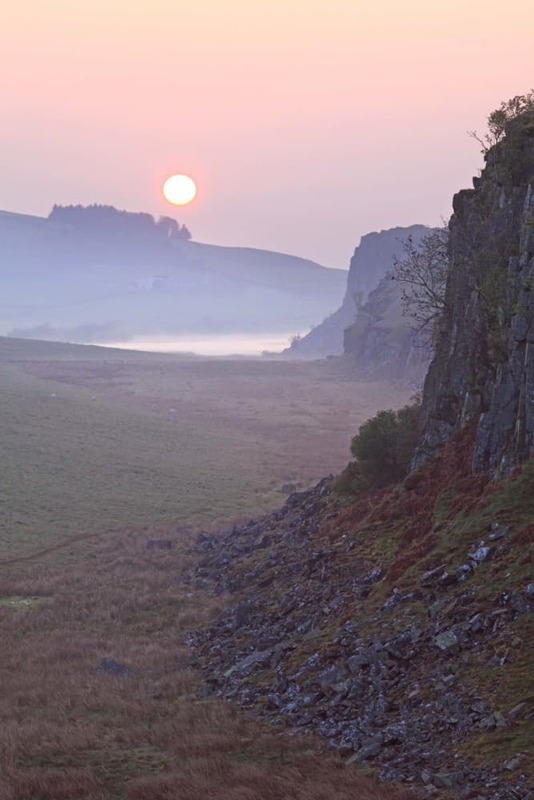 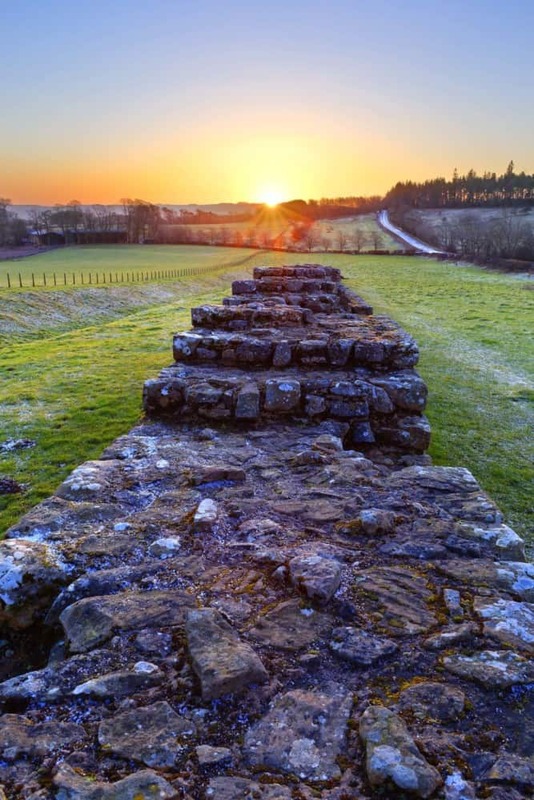 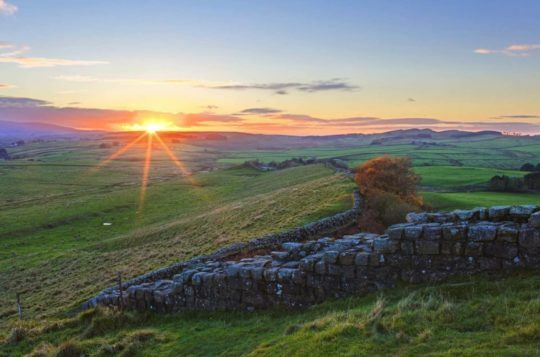 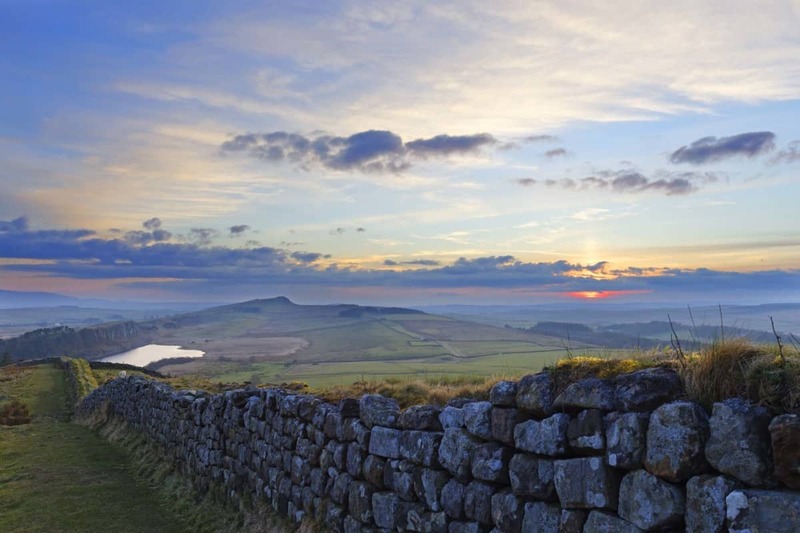 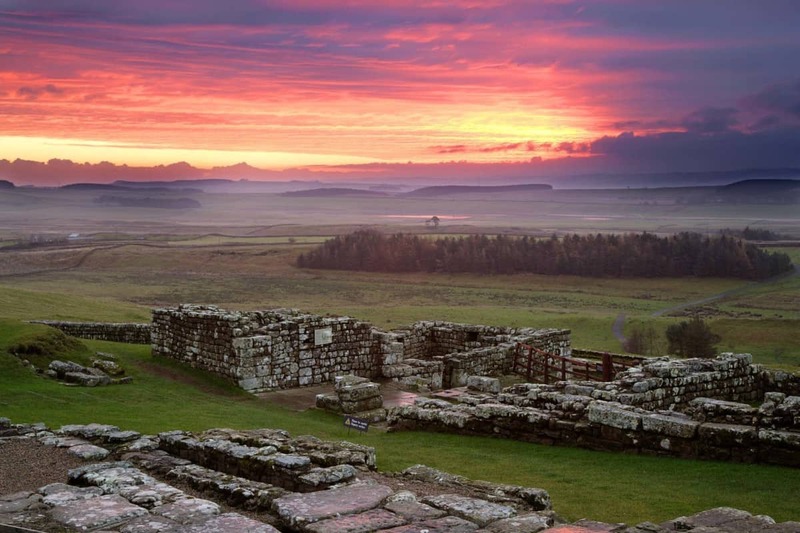 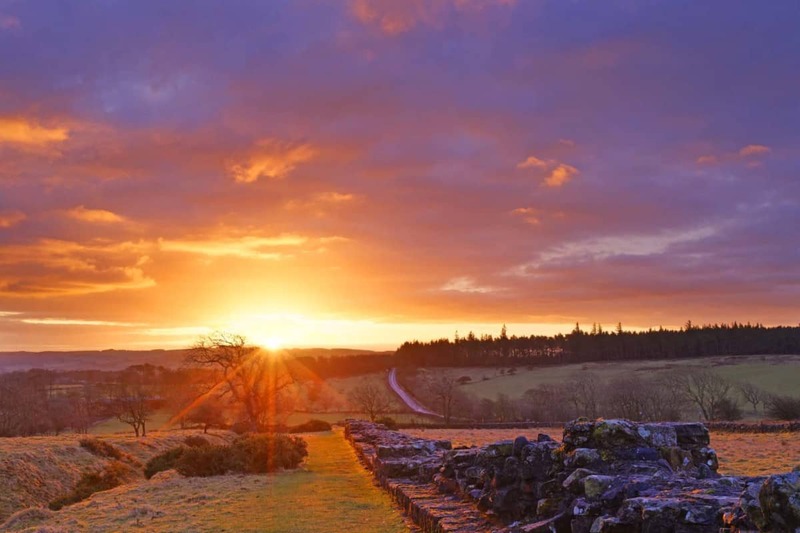 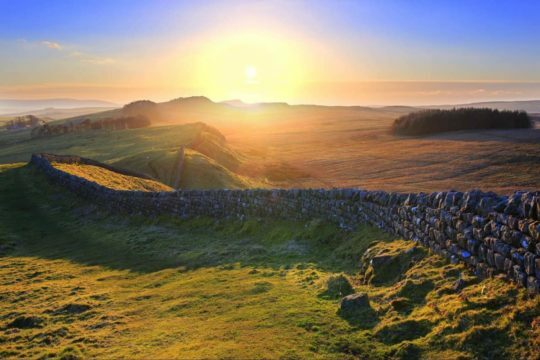 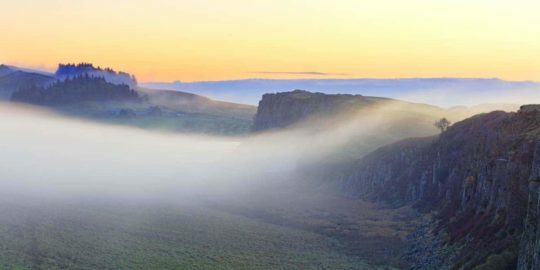 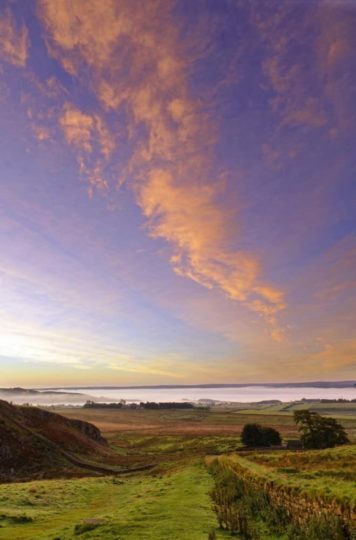 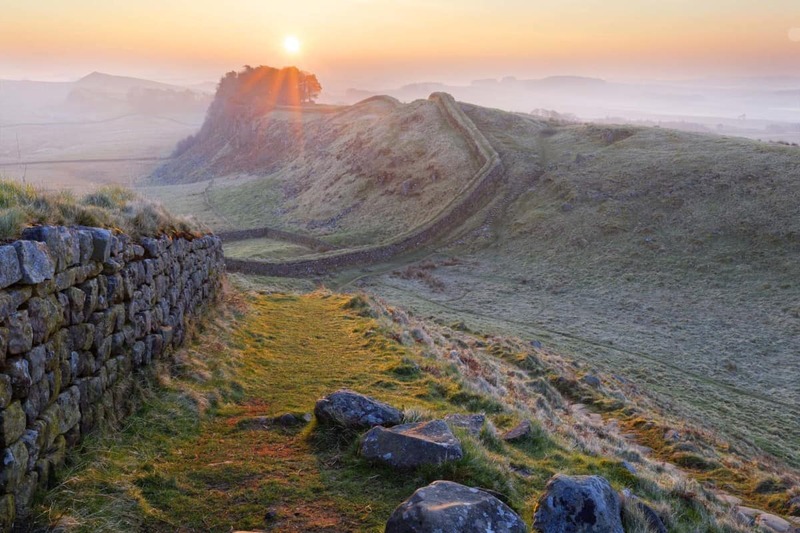 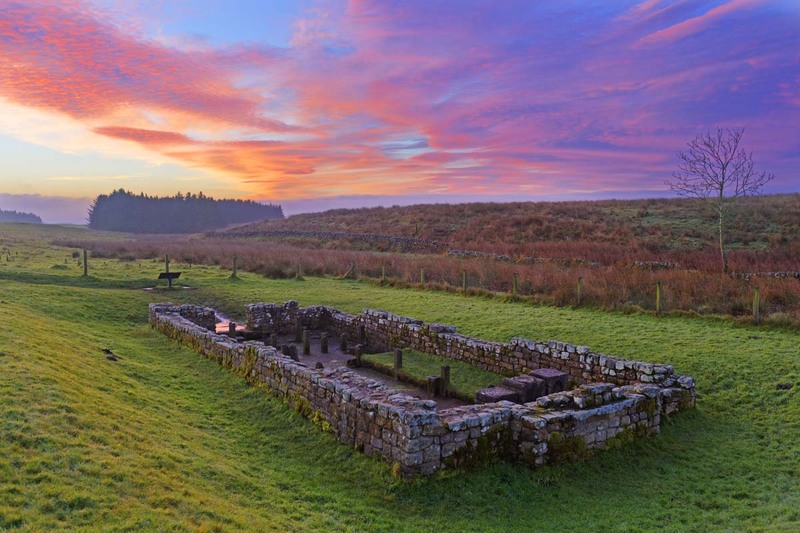 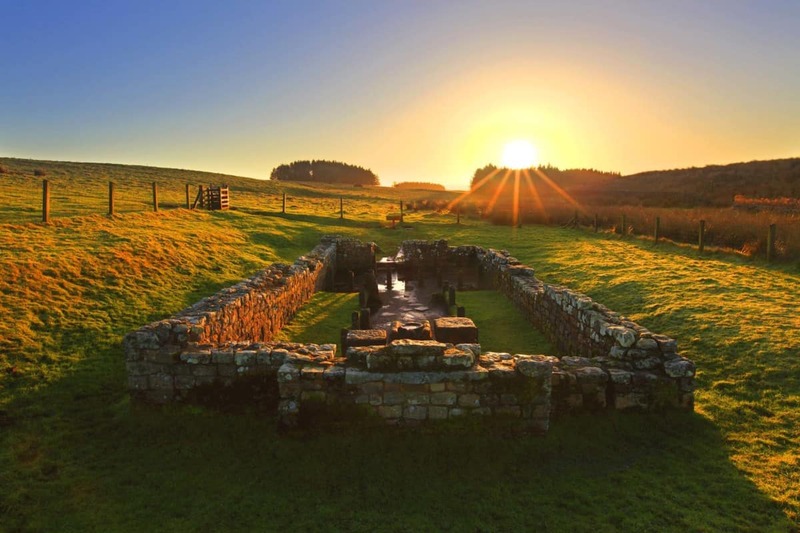 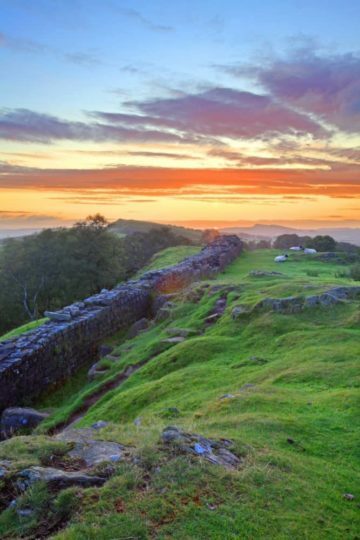 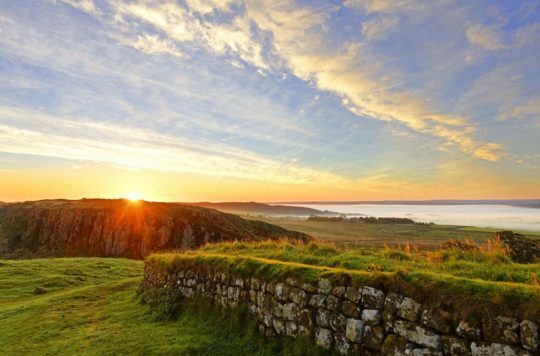 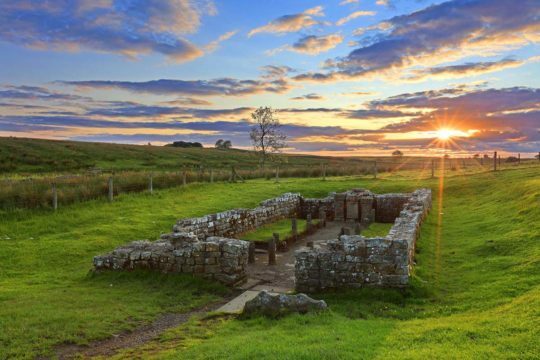 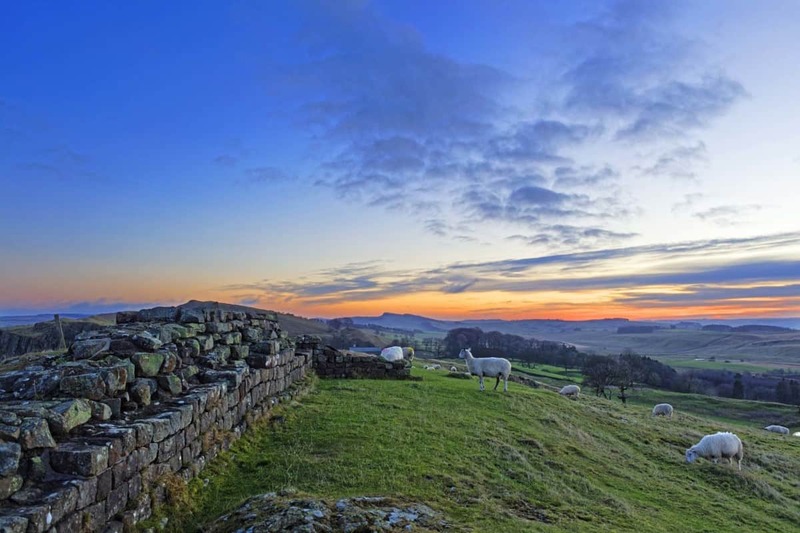 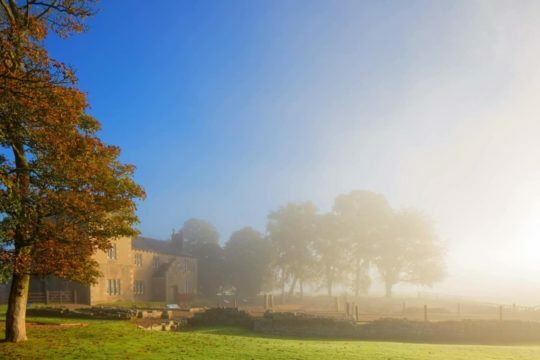 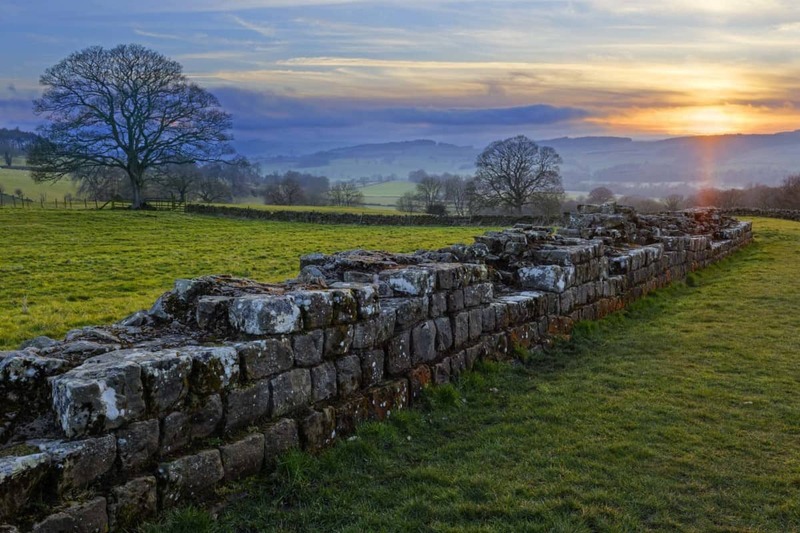 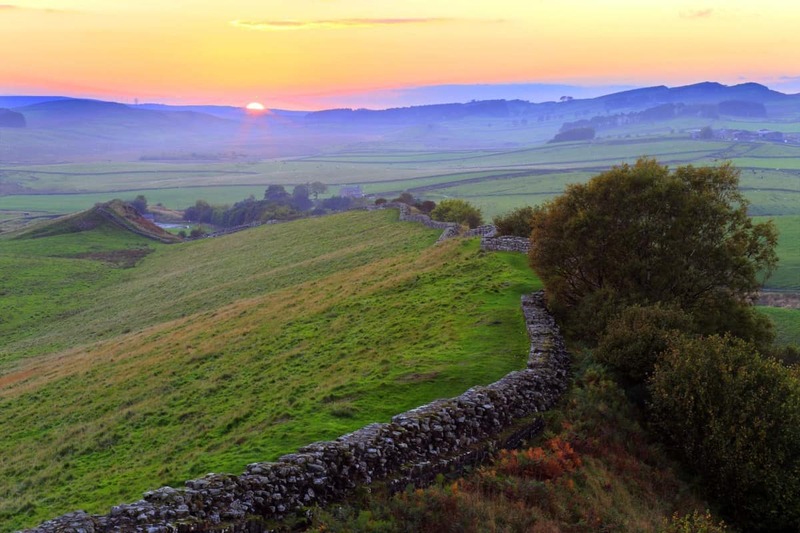 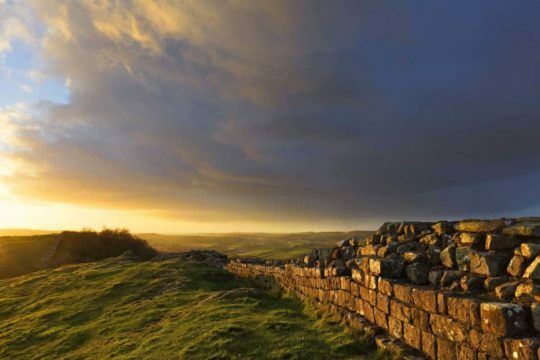 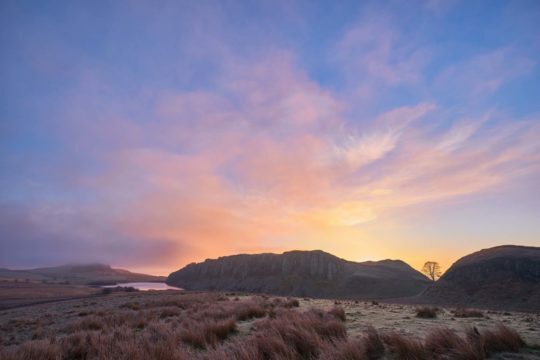 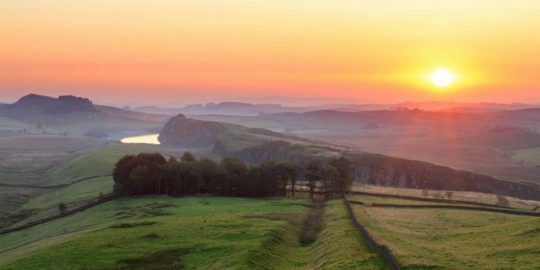 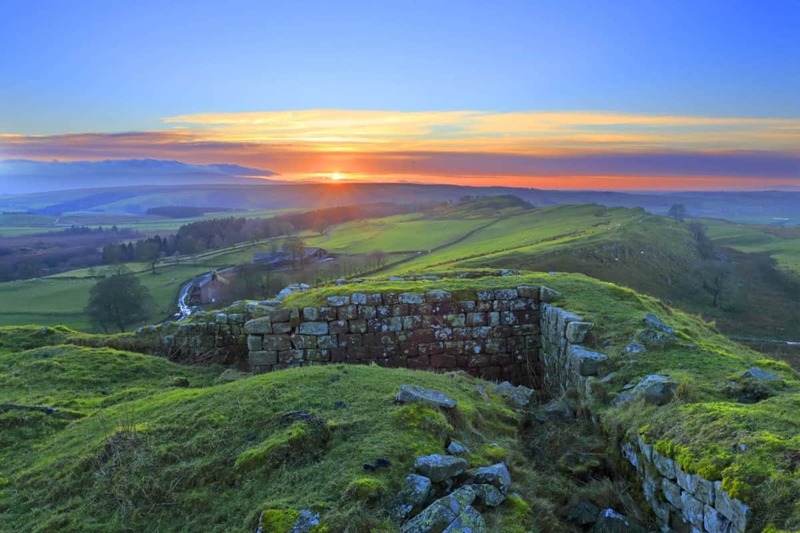 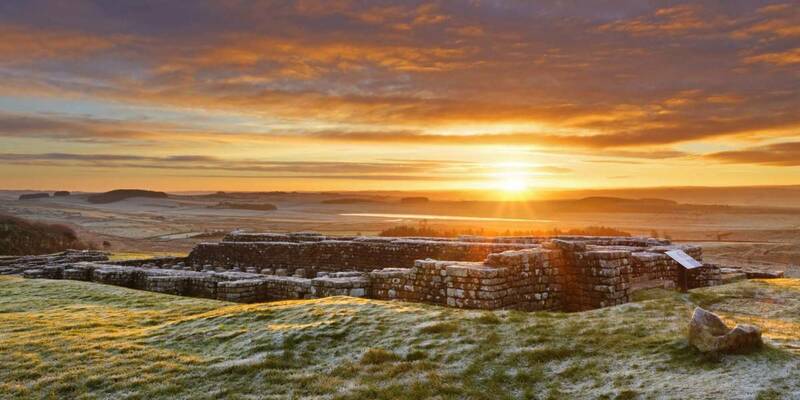 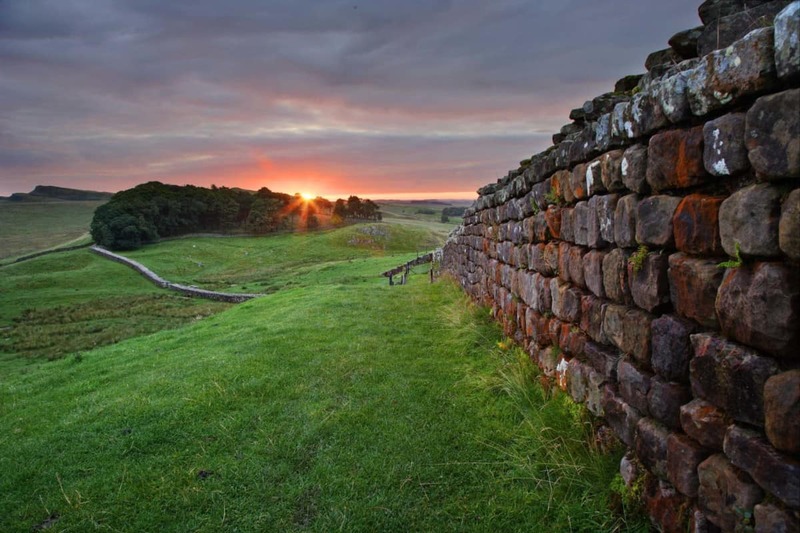 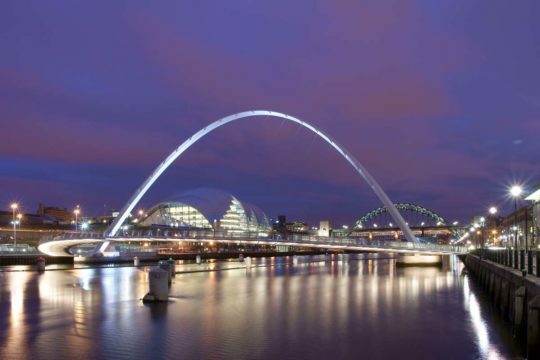 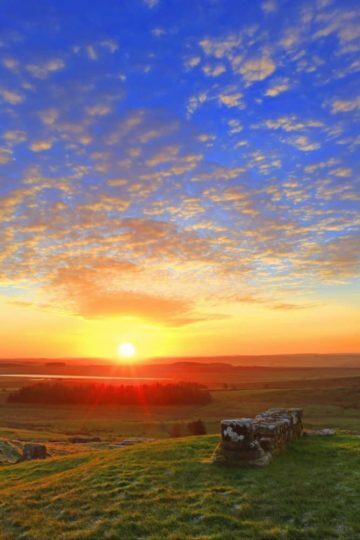 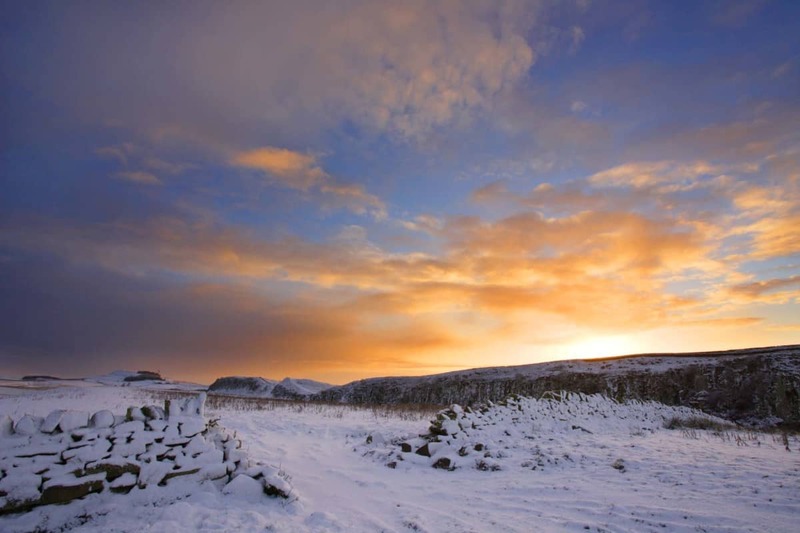 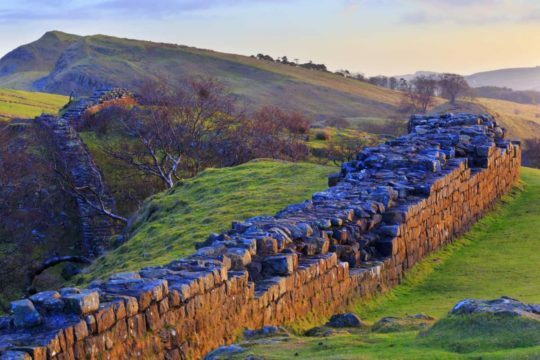 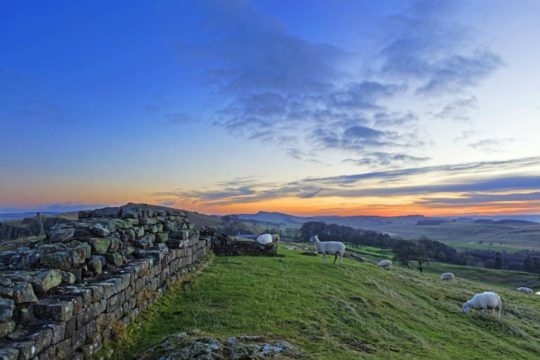 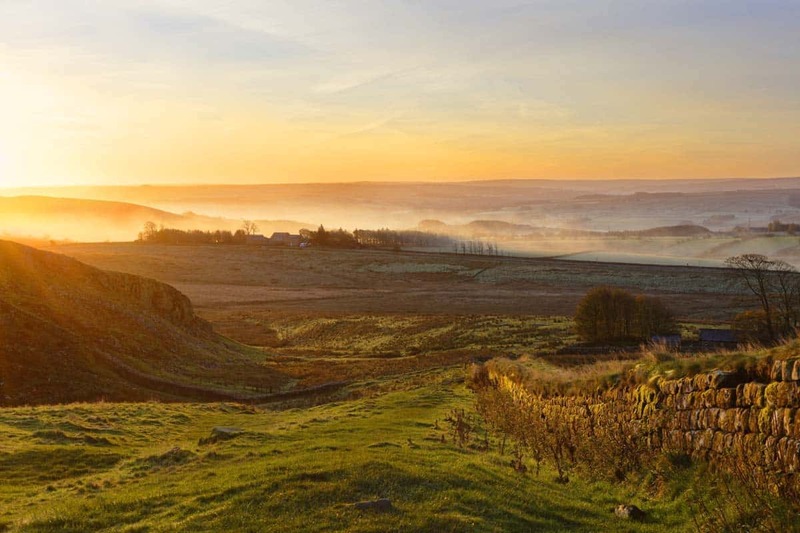 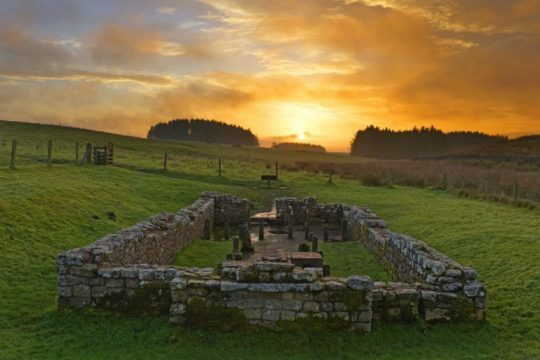 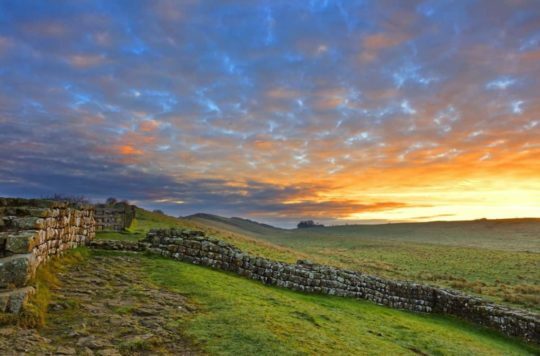 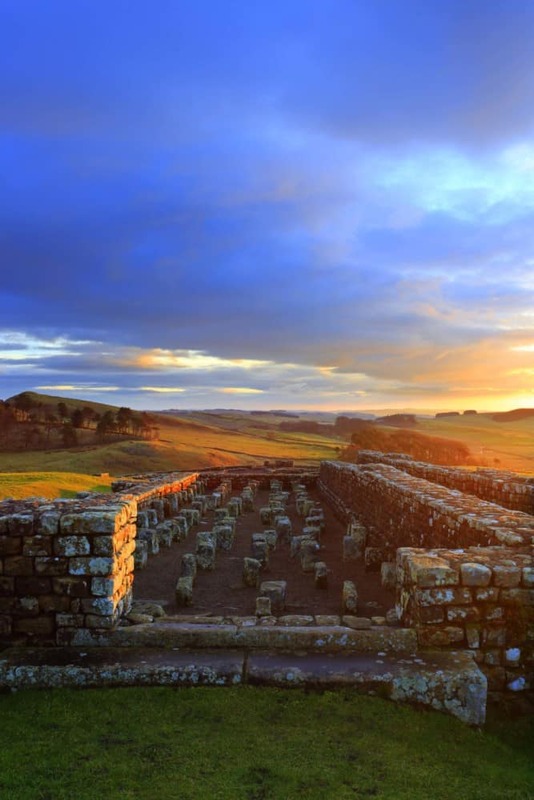 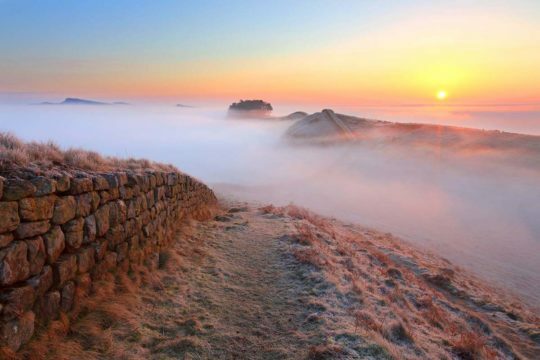 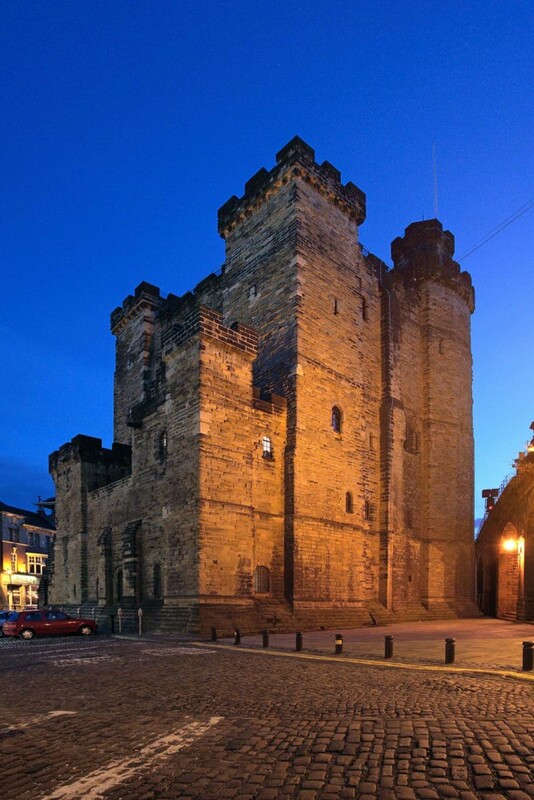 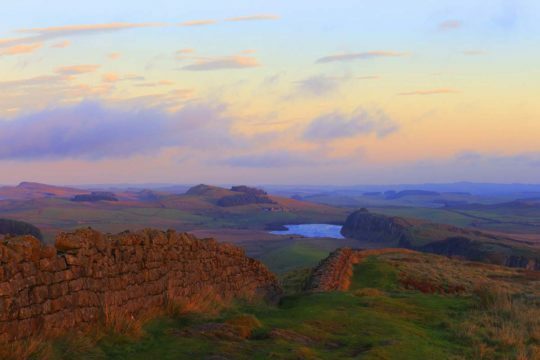 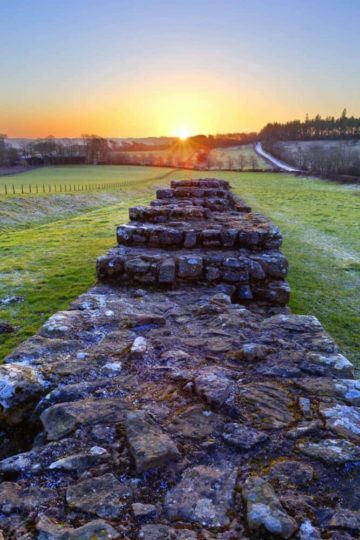 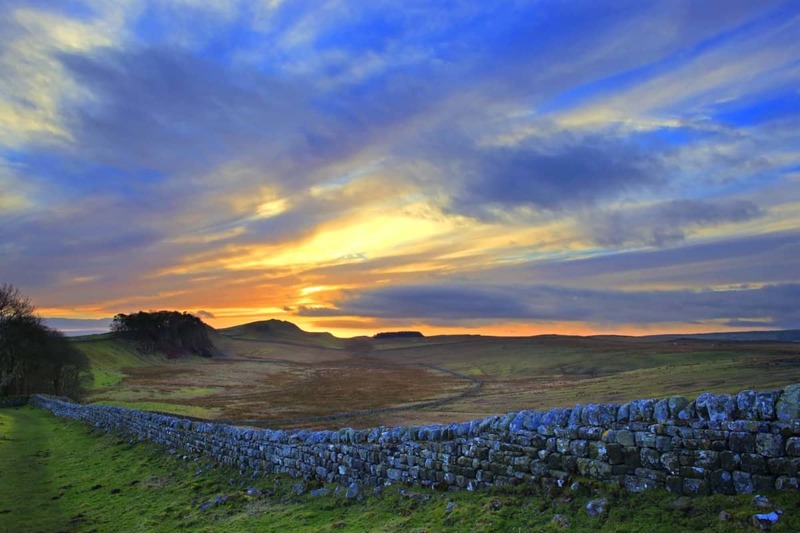 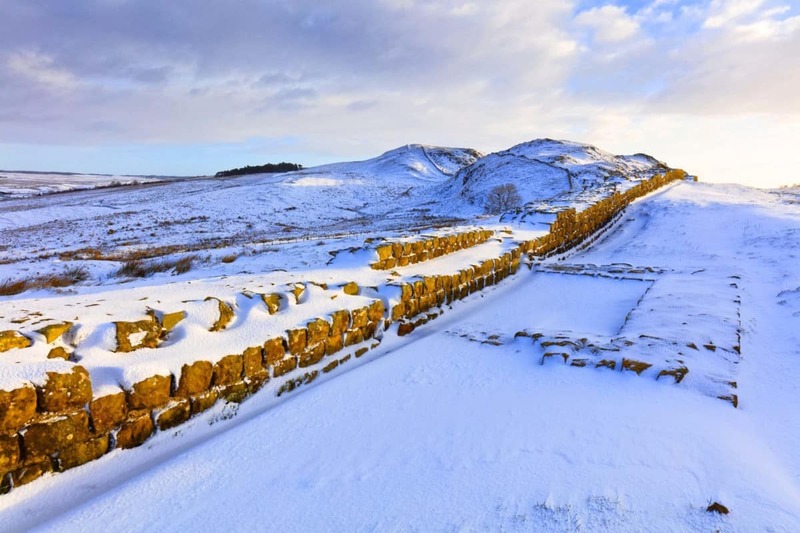 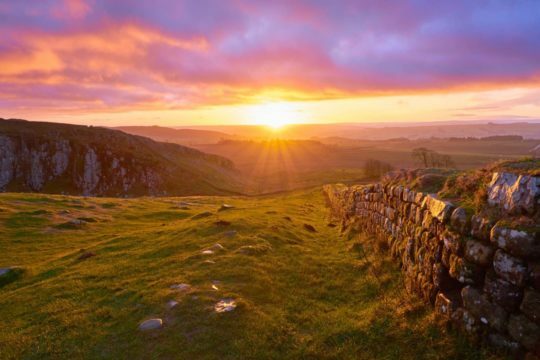 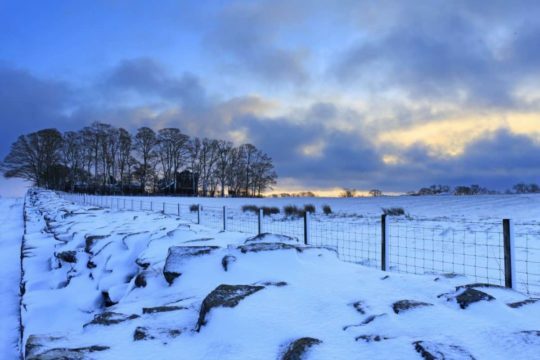 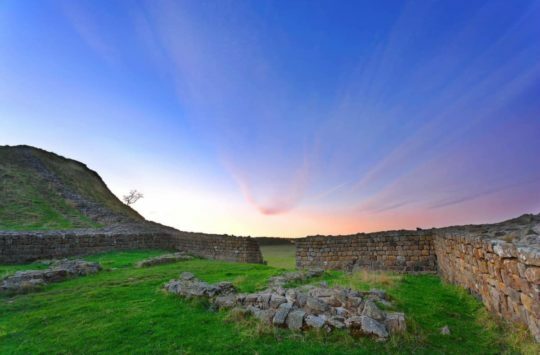 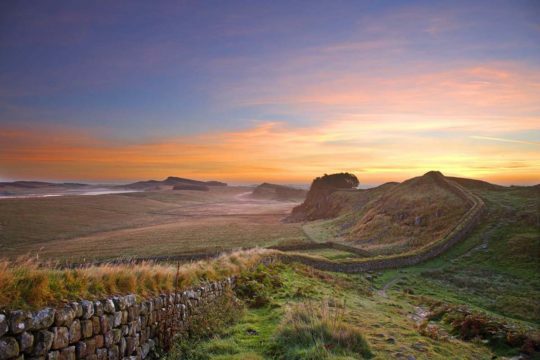 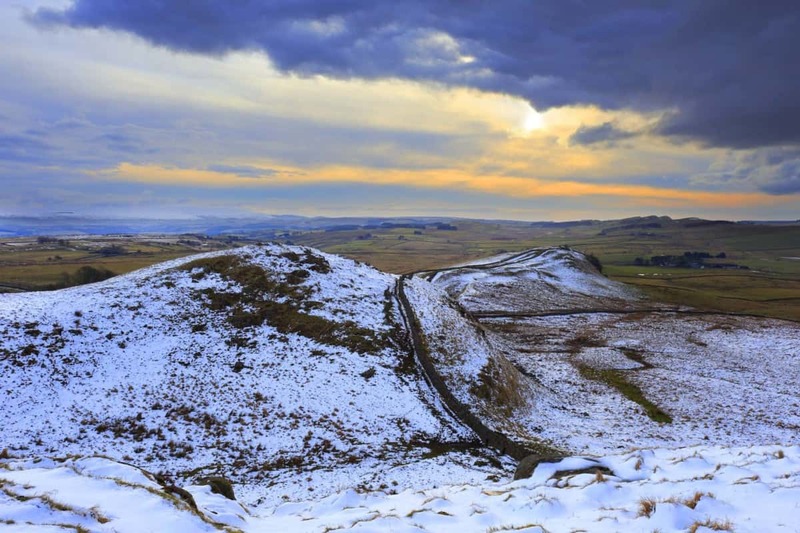 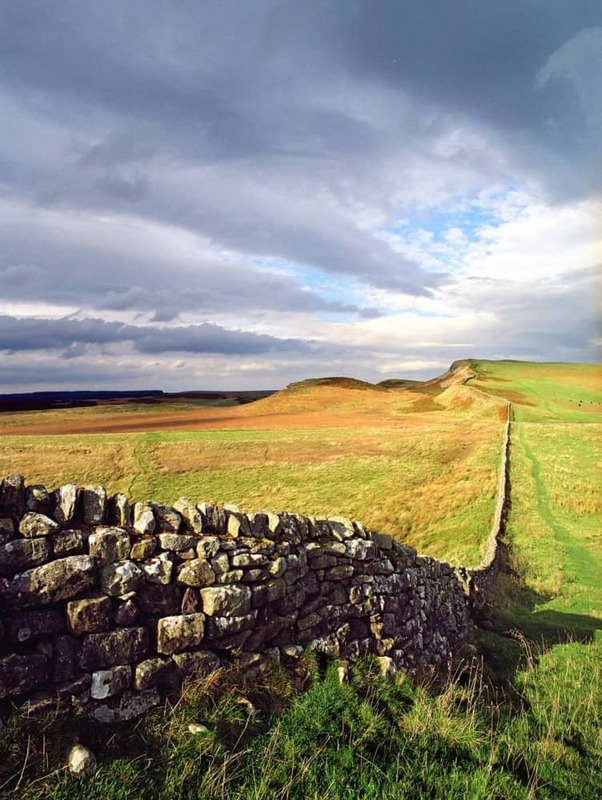 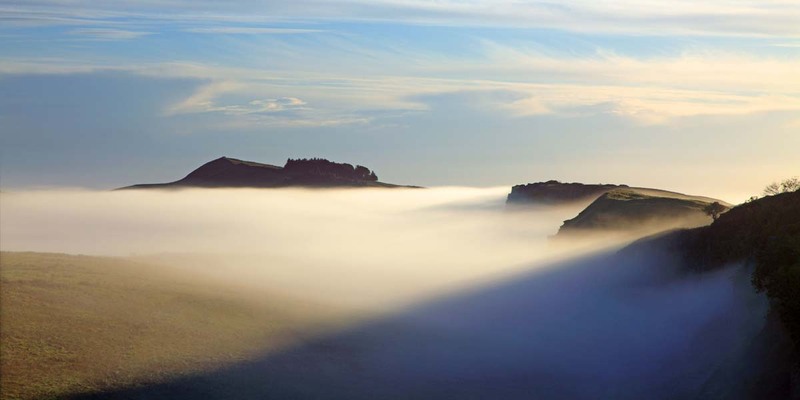 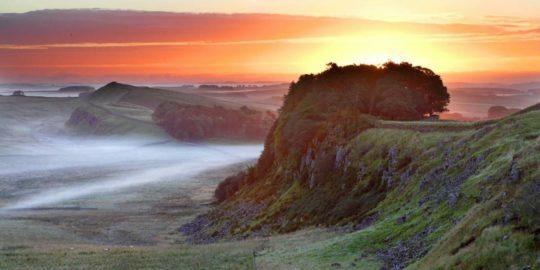 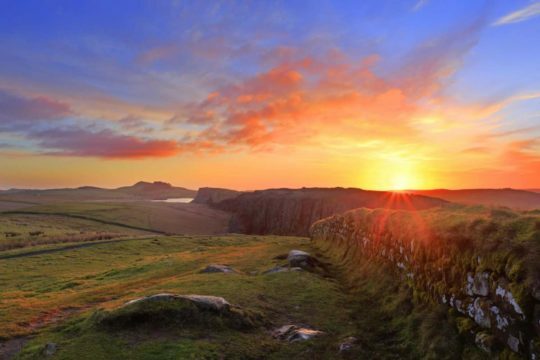 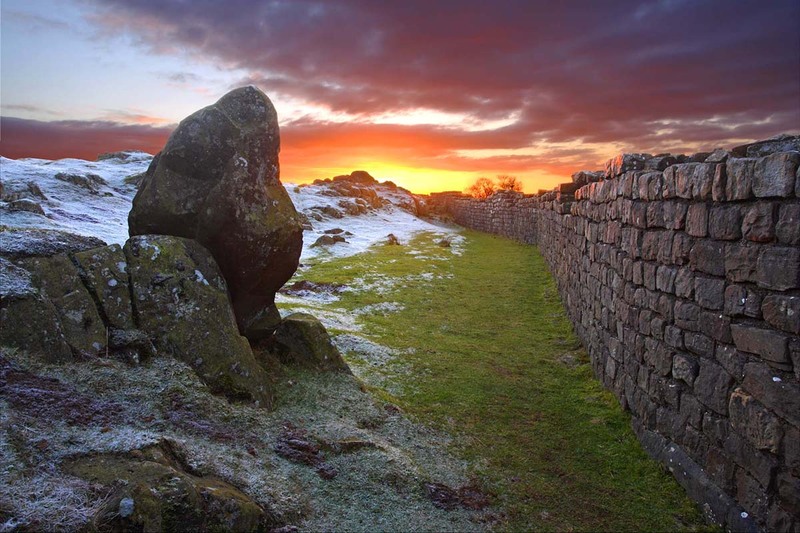 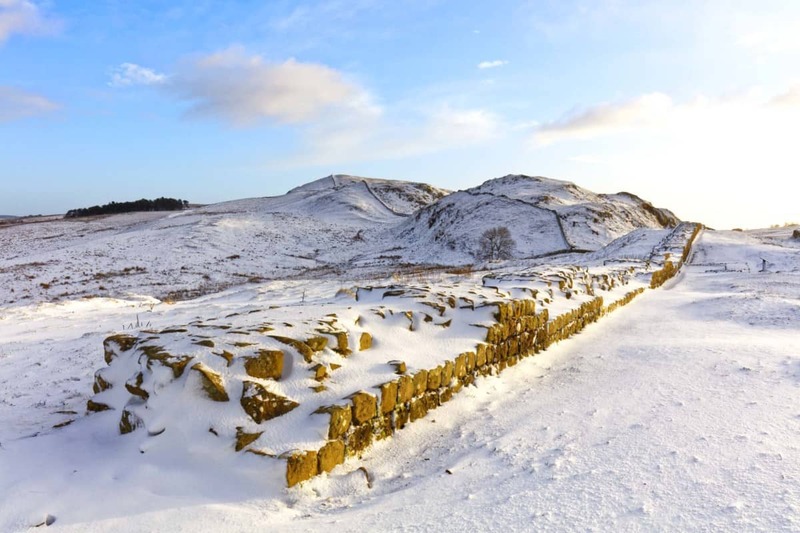 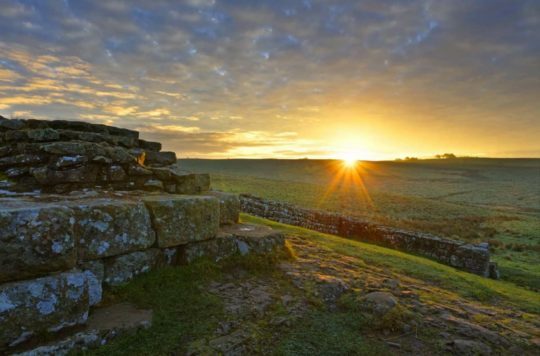 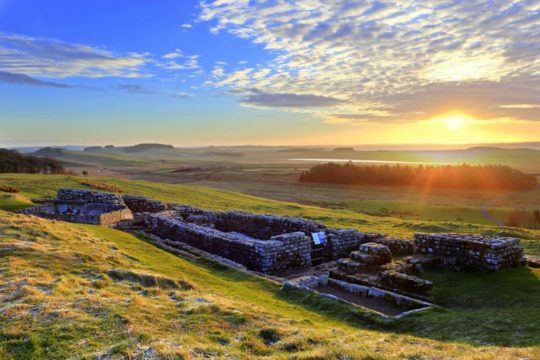 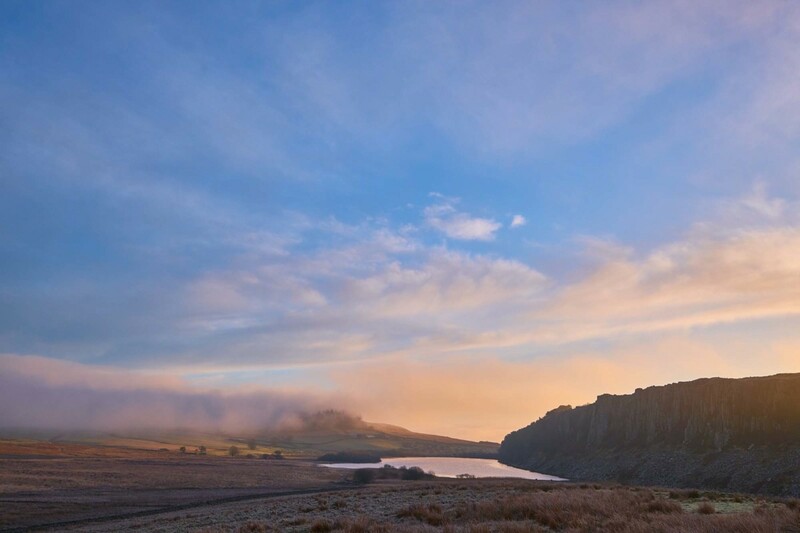 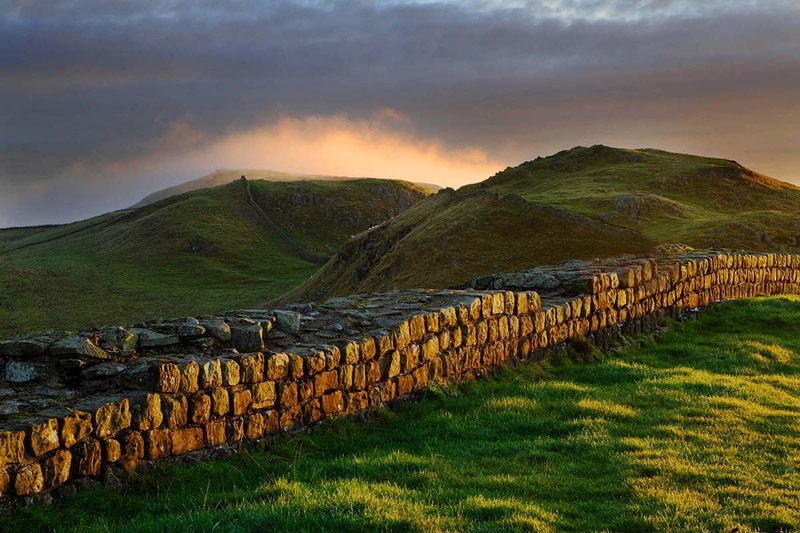 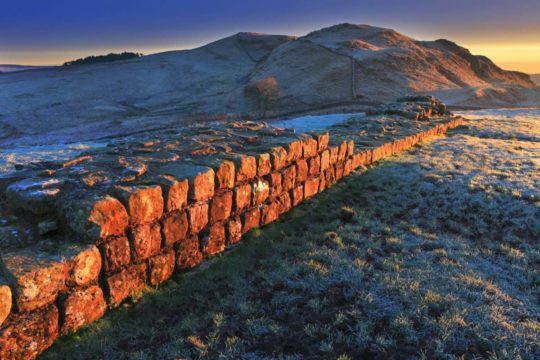 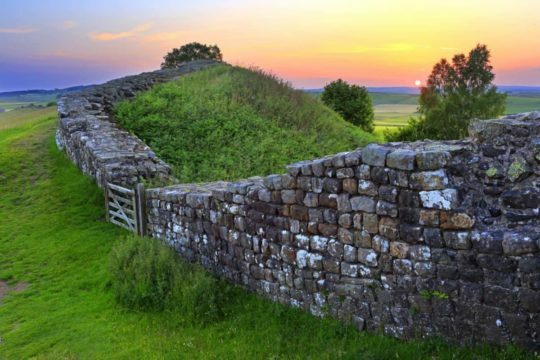 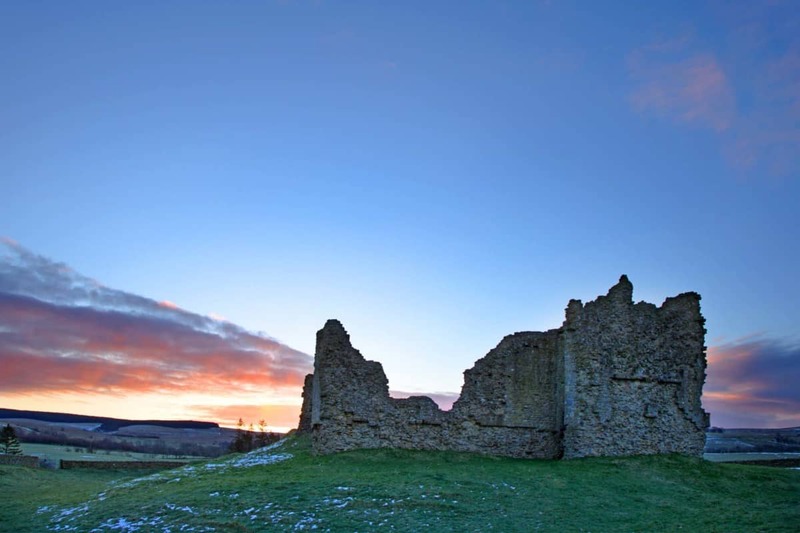 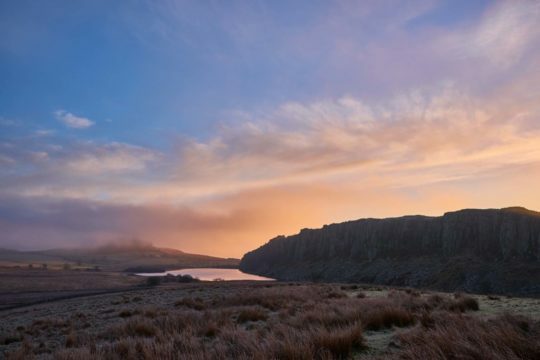 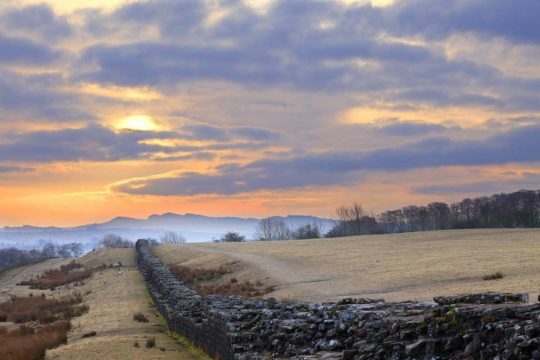 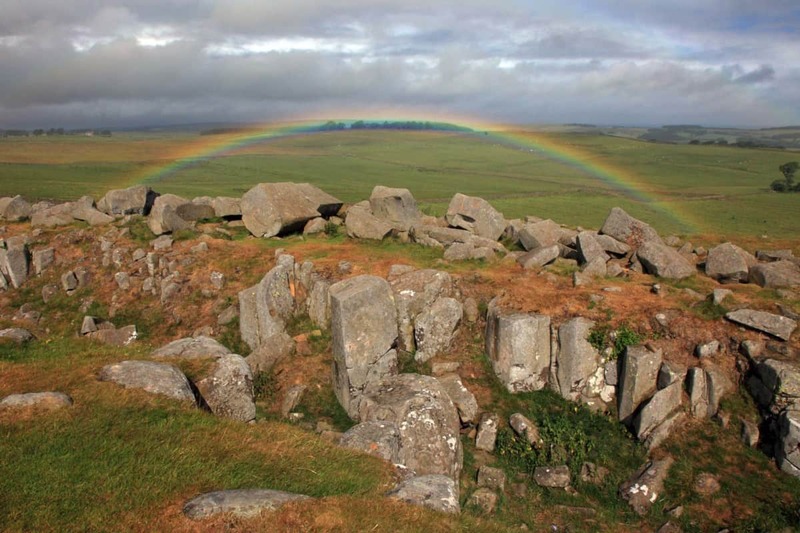 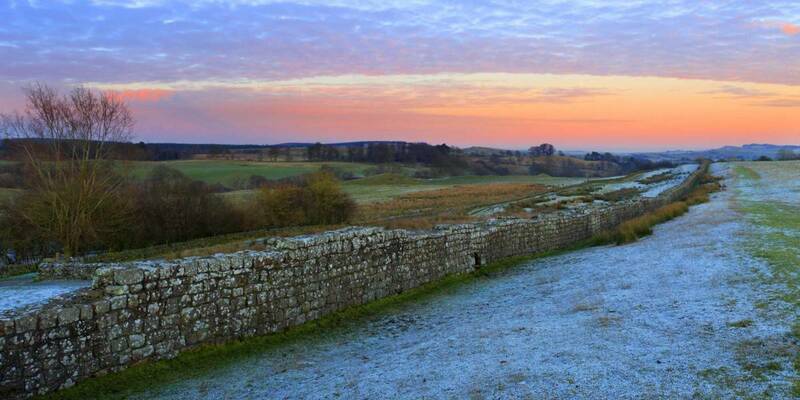 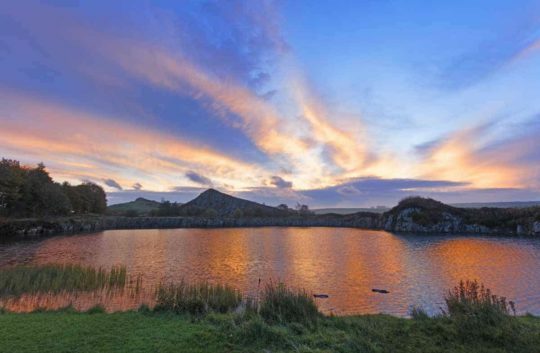 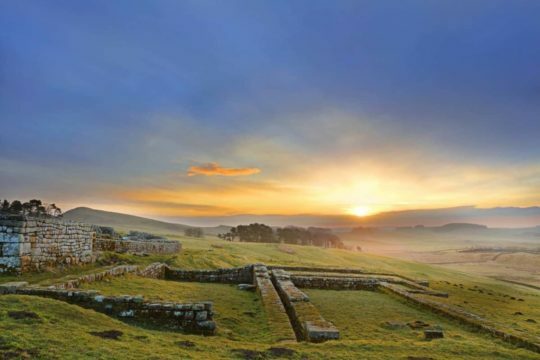 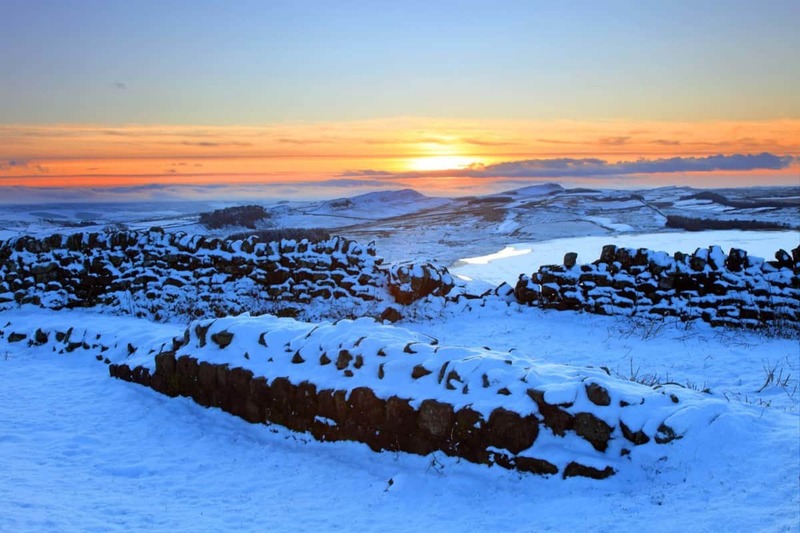 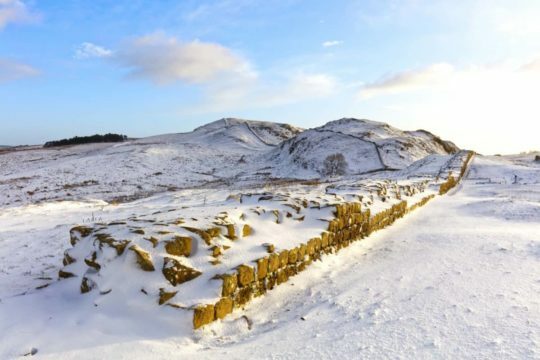 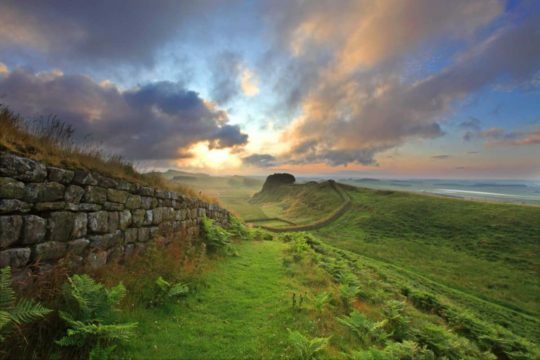 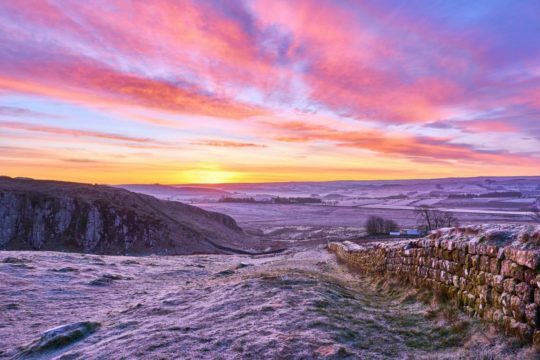 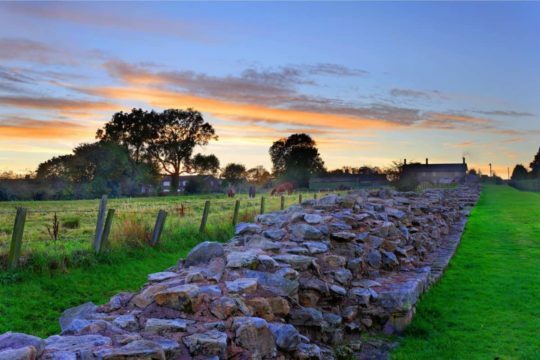 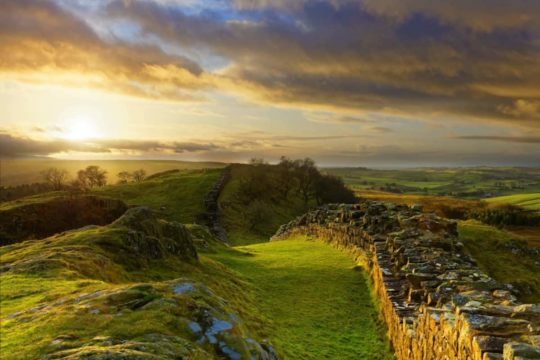 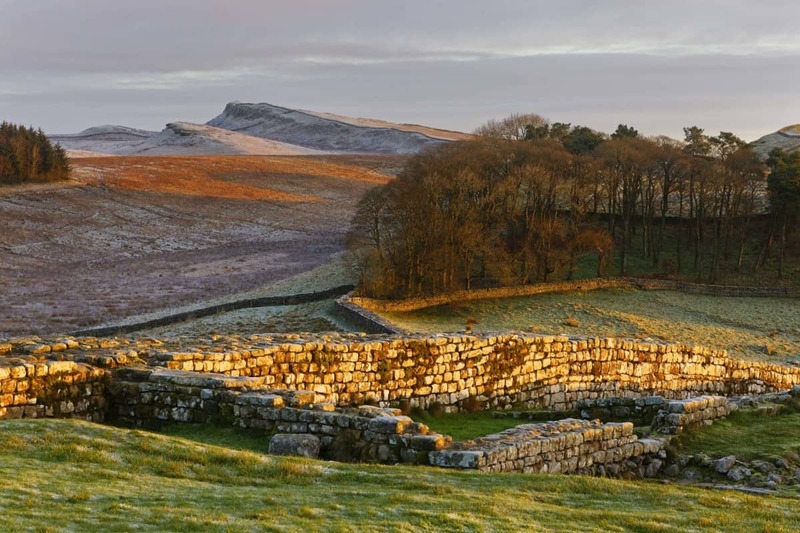 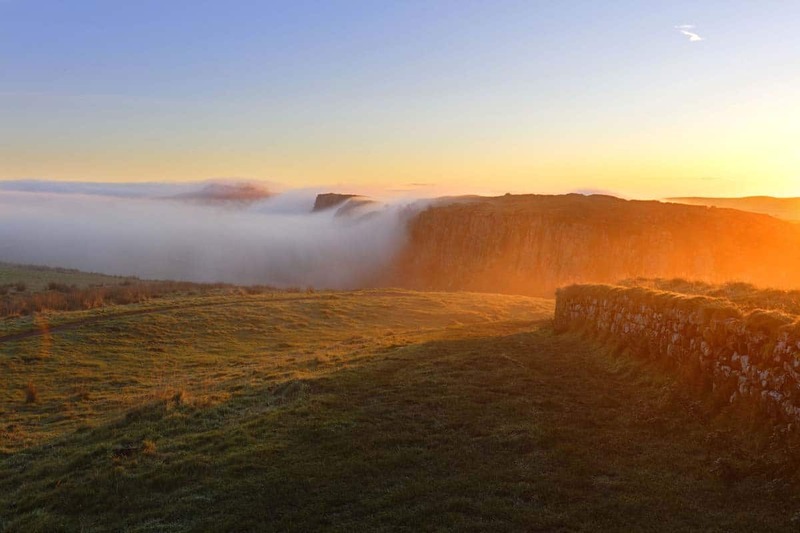 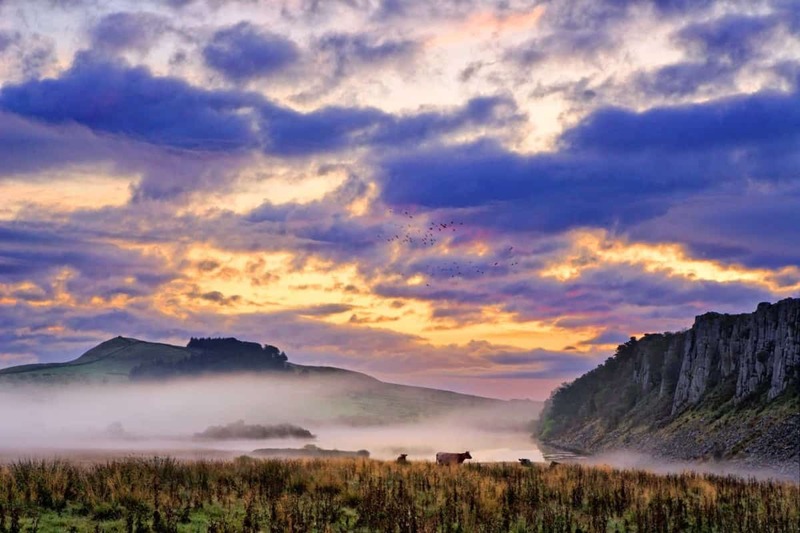 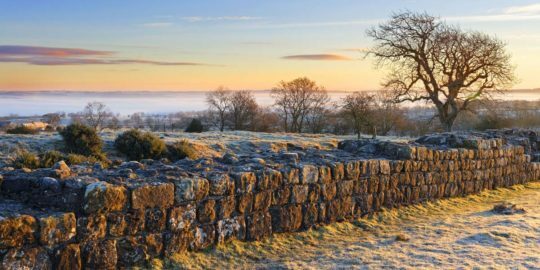 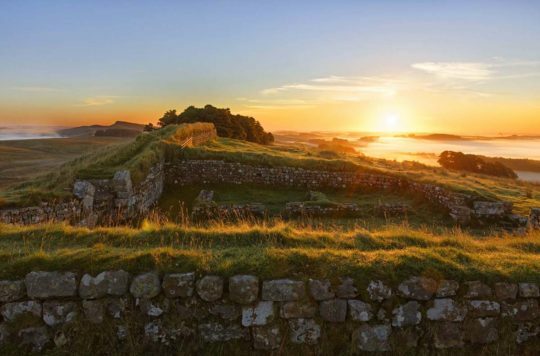 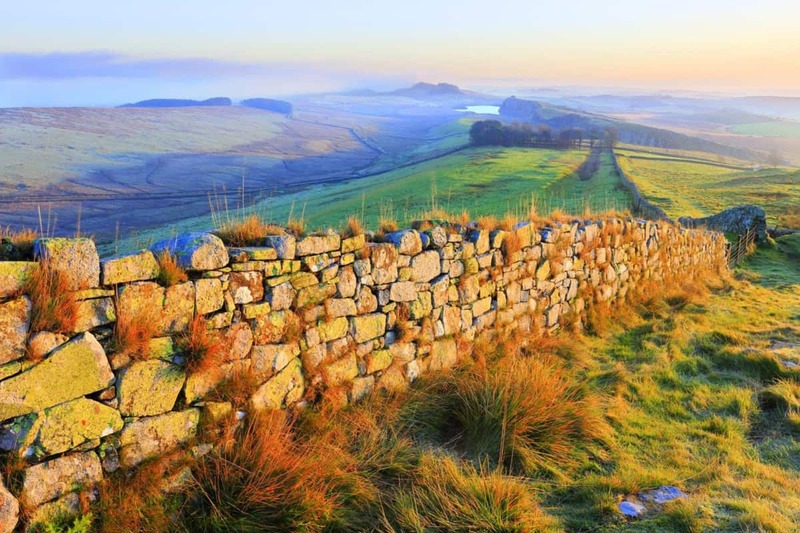 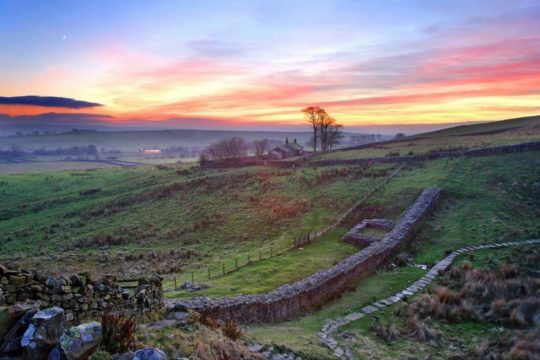 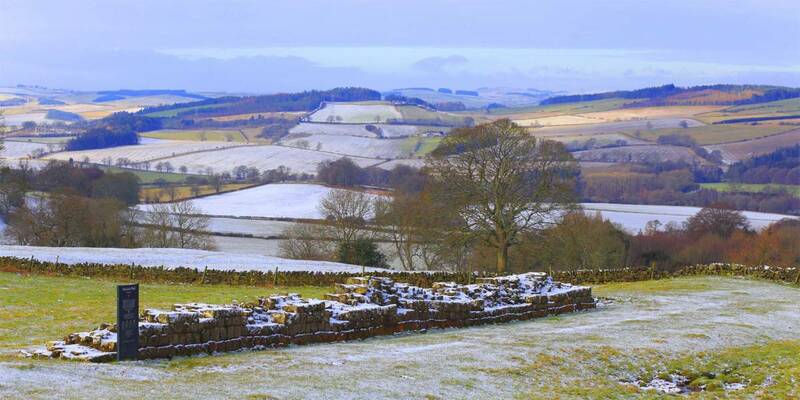 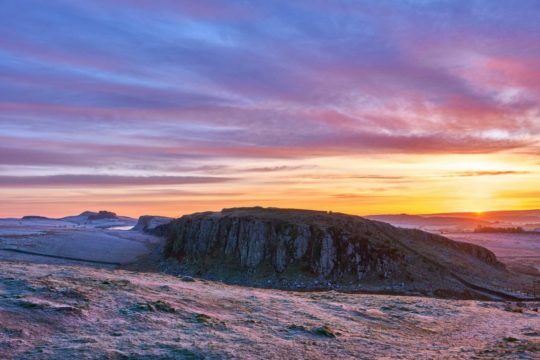 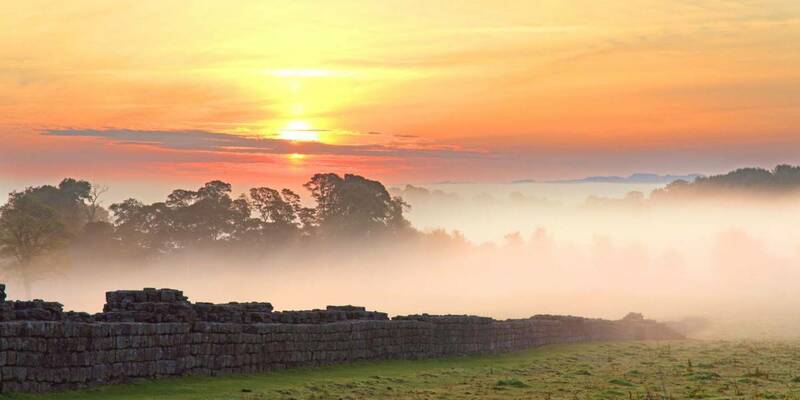 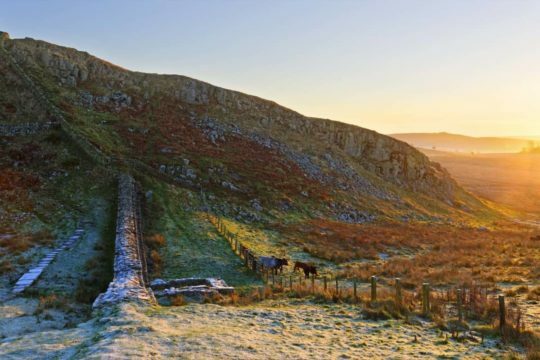 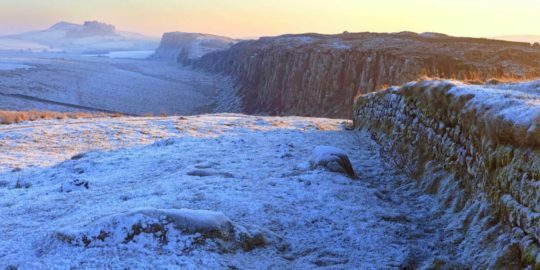 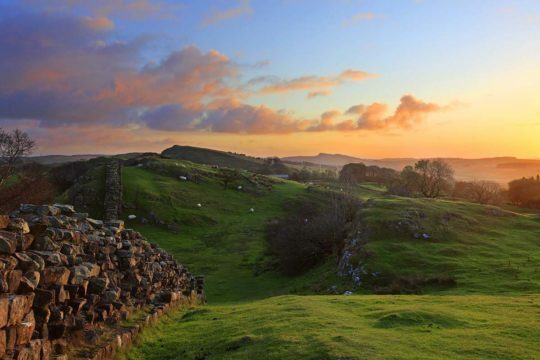 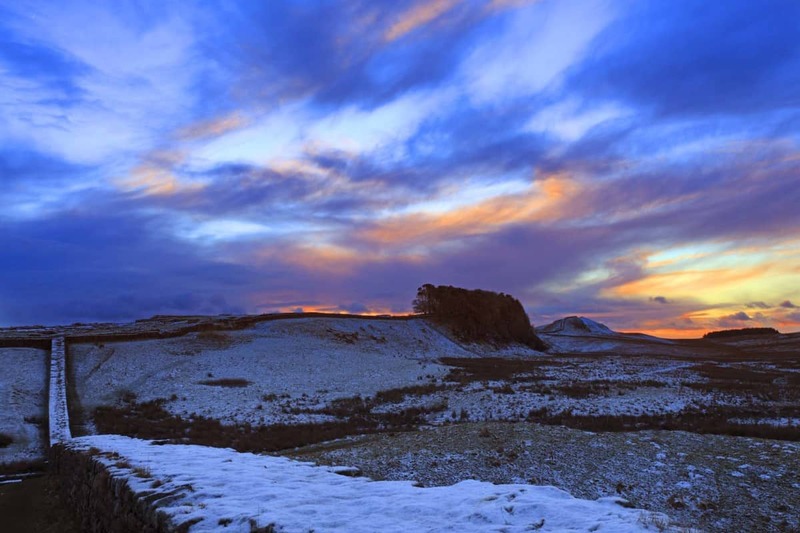 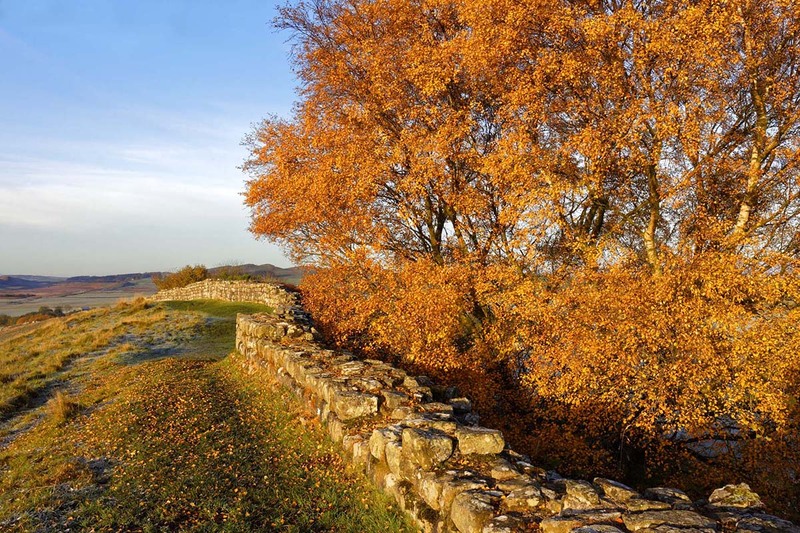 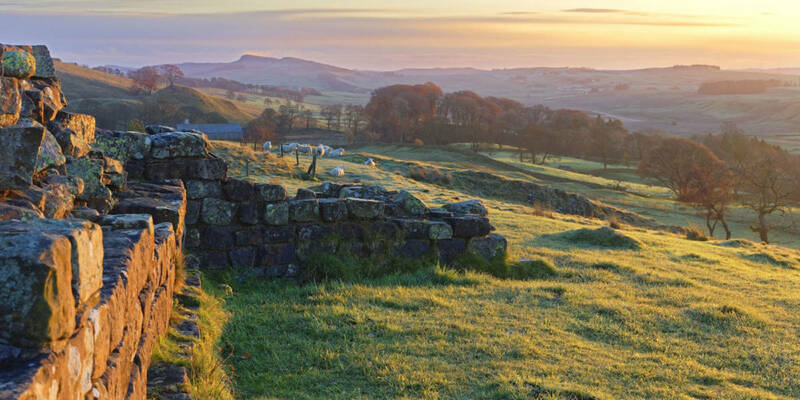 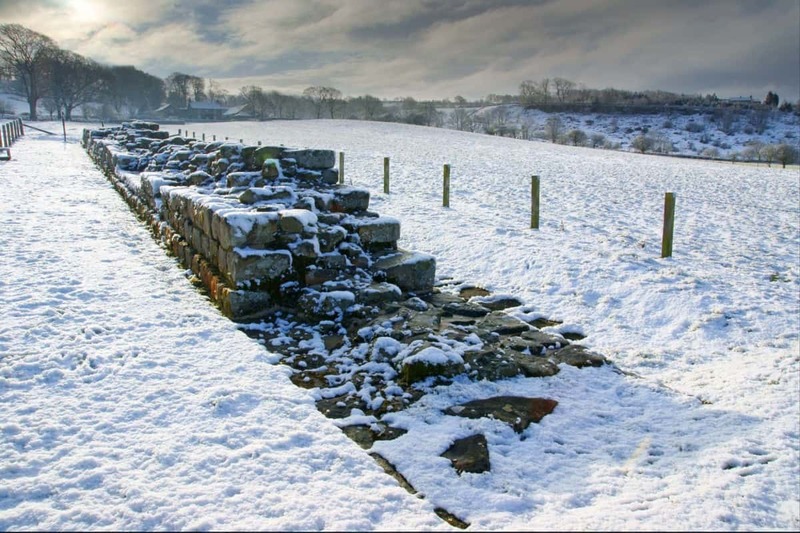 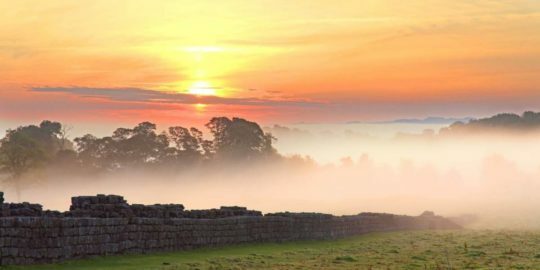 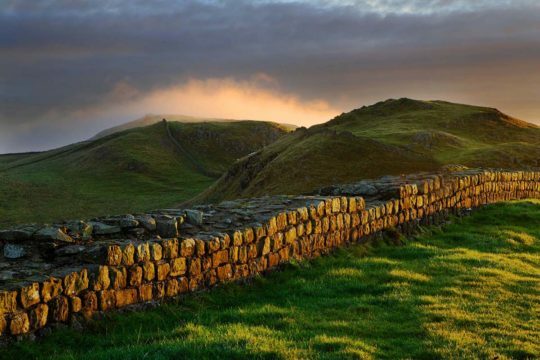 You have probably heard of Hadrian’s Wall and you may be thinking of spending time there. 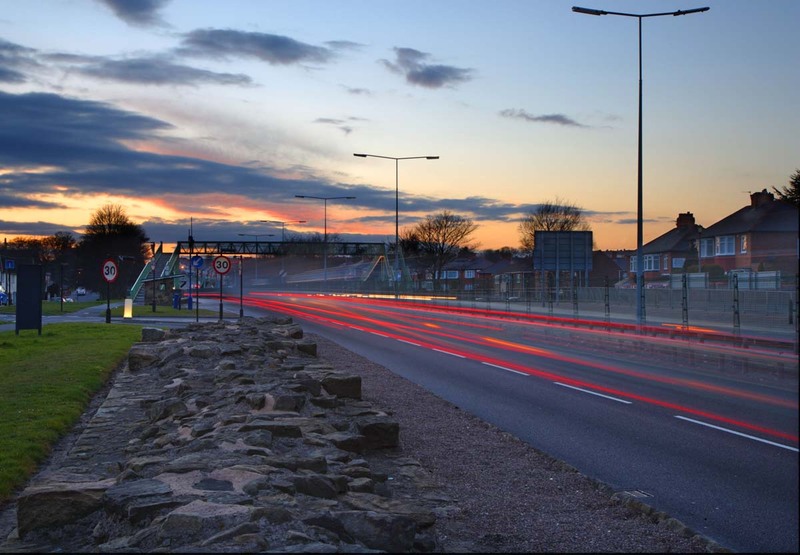 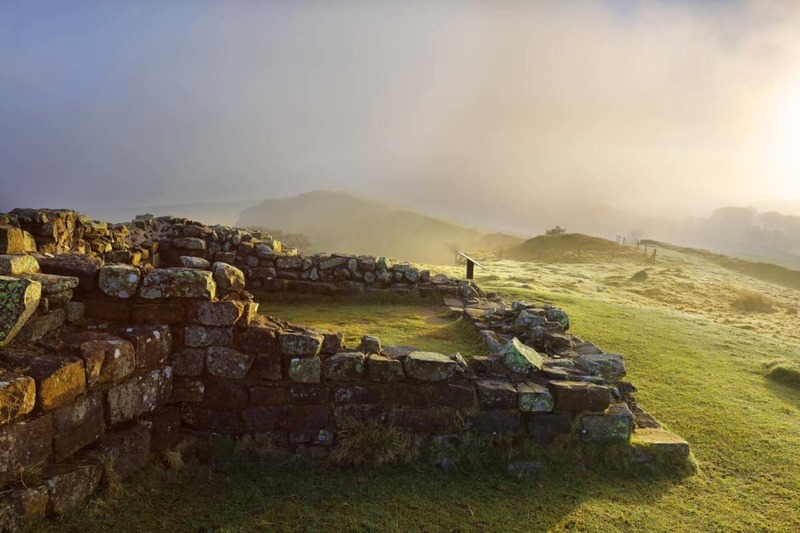 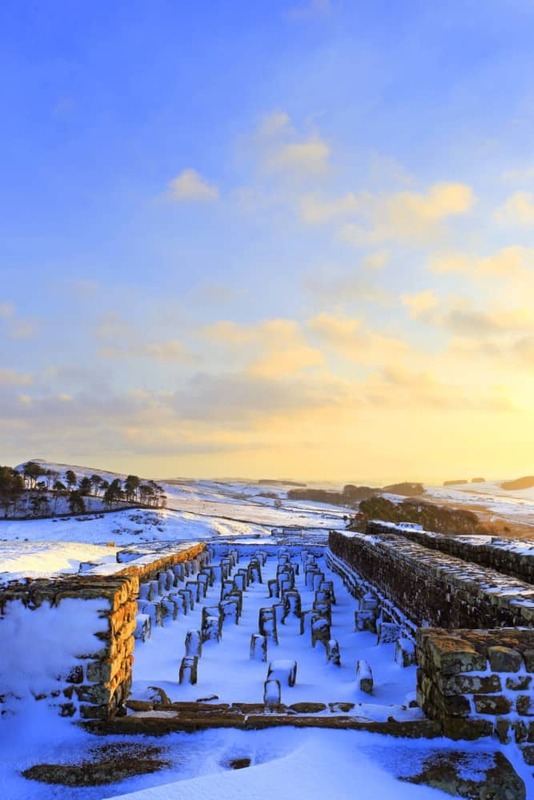 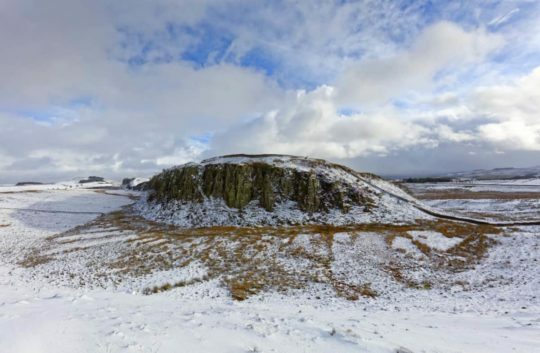 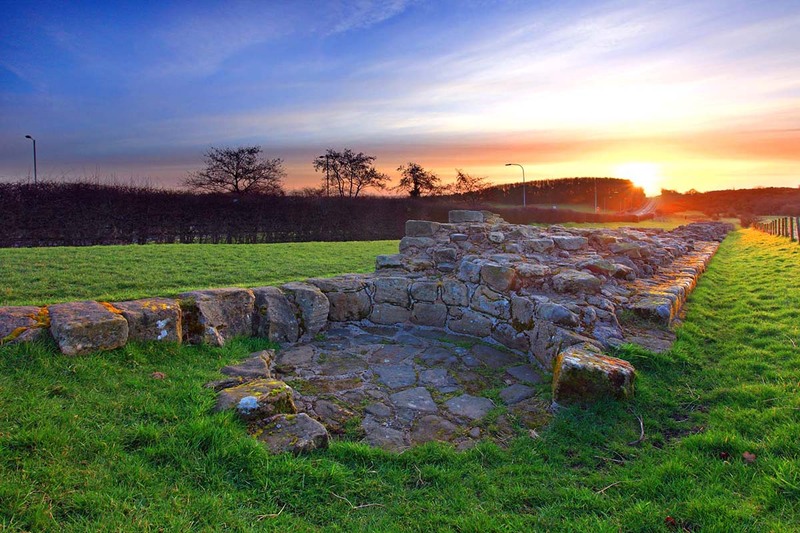 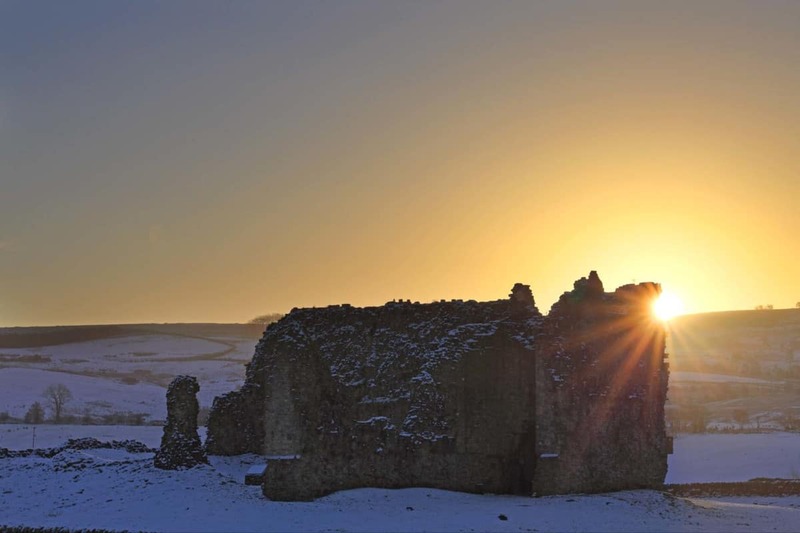 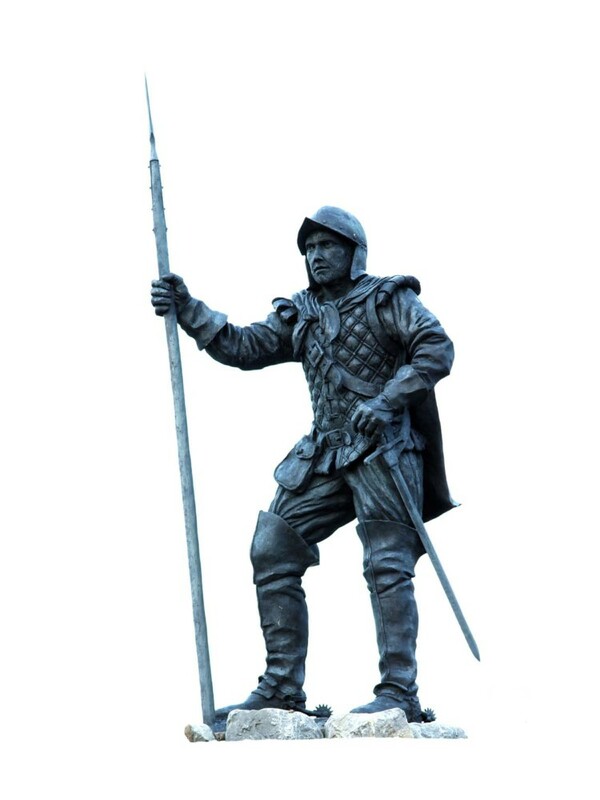 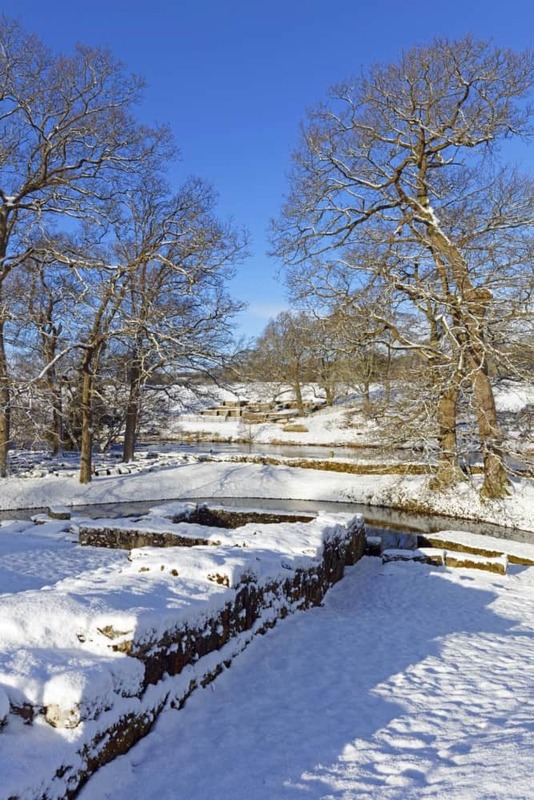 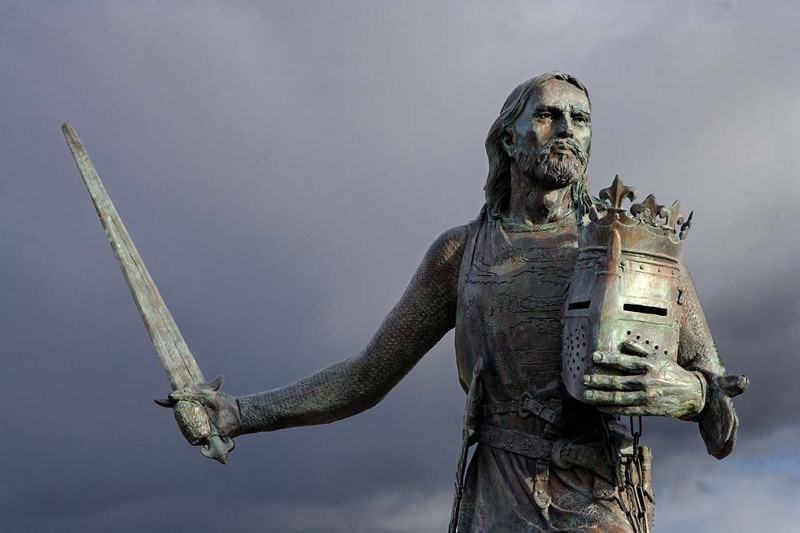 The question is then “What is Hadrian’s Wall like?” There are many excellent websites to visit that will inform you about various locations and events along the Wall. 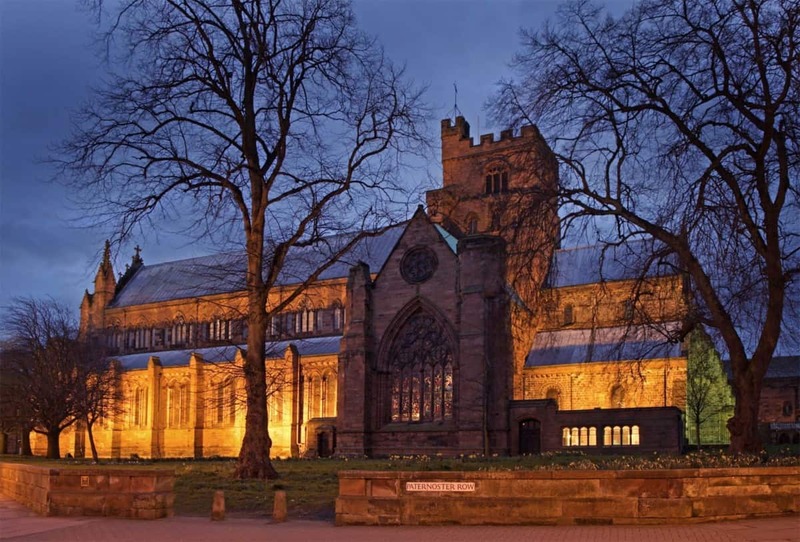 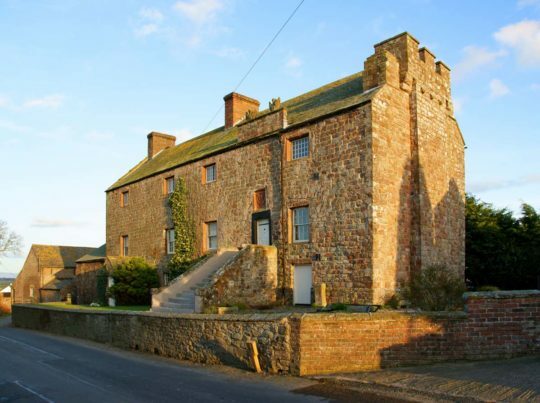 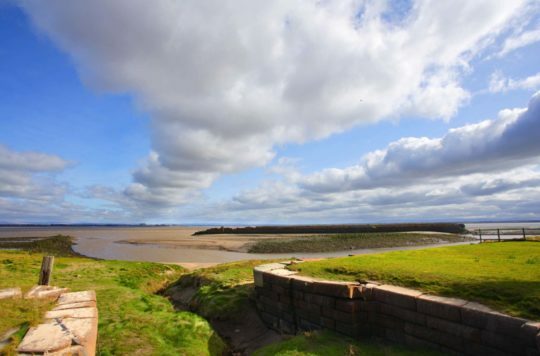 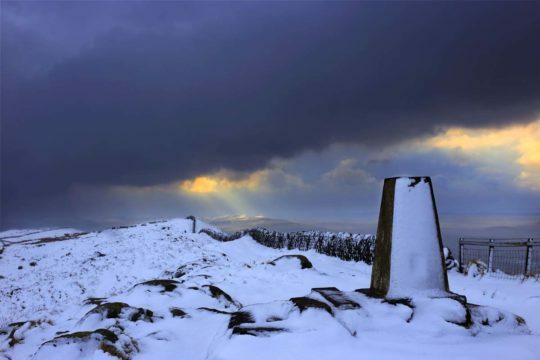 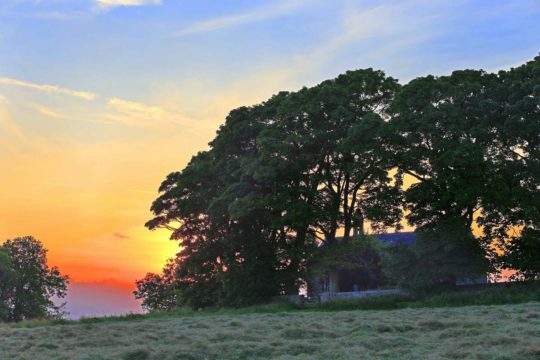 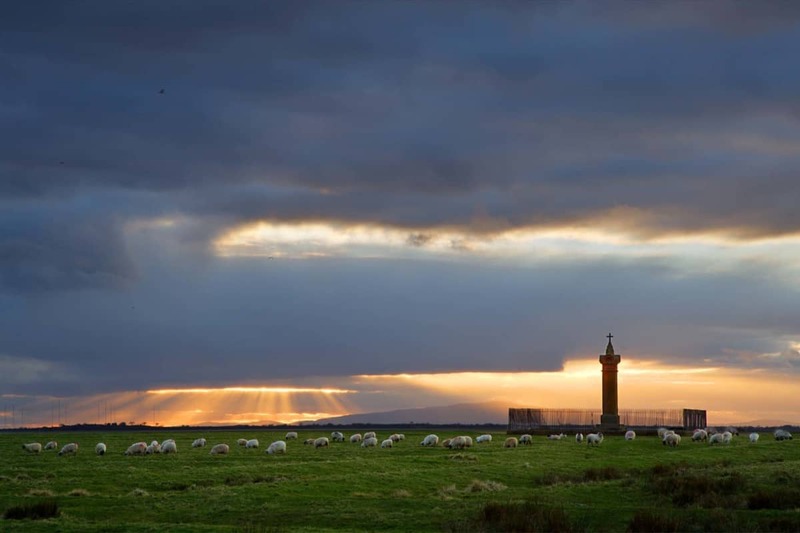 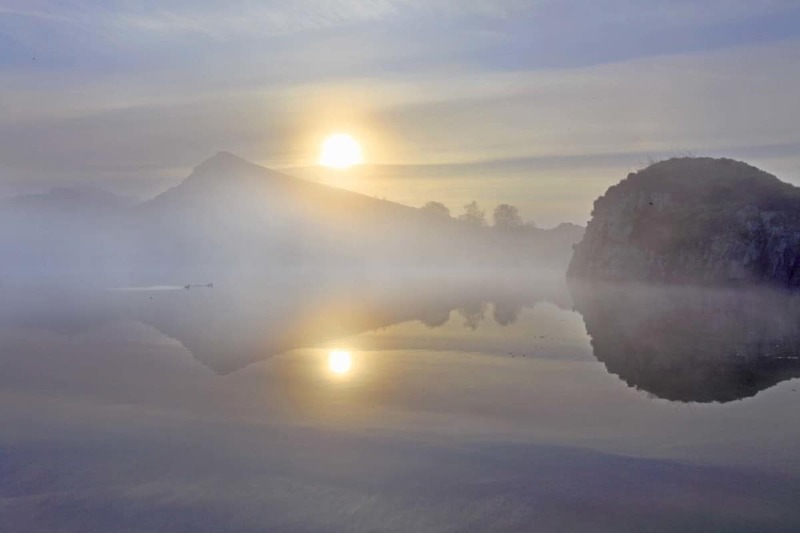 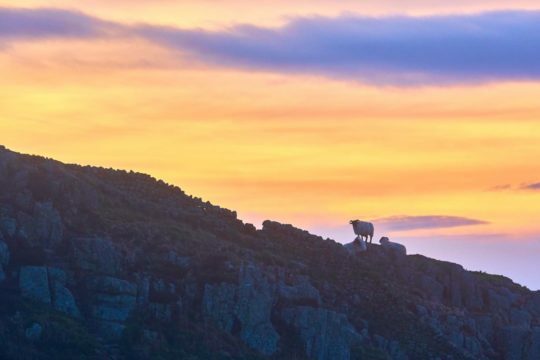 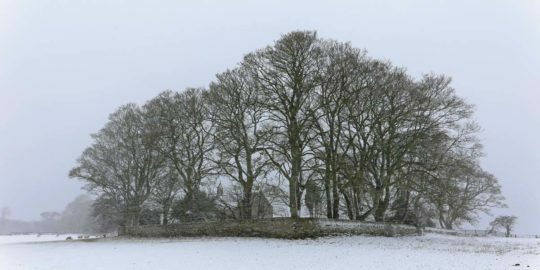 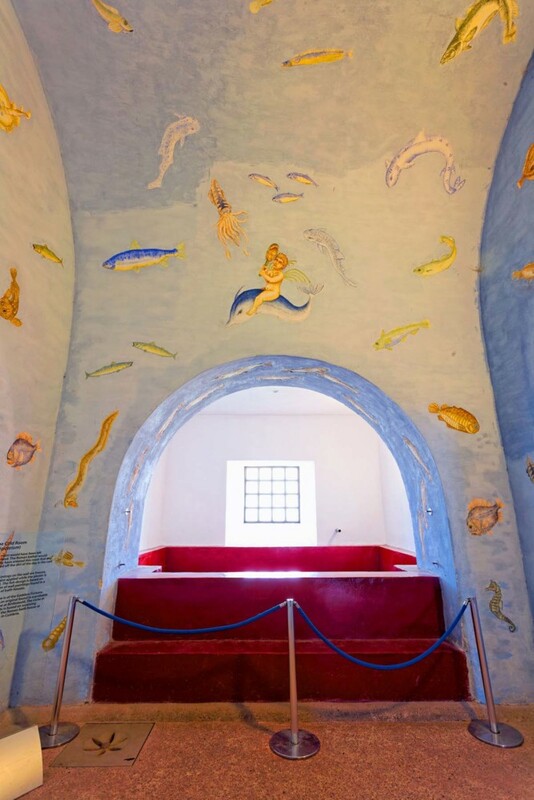 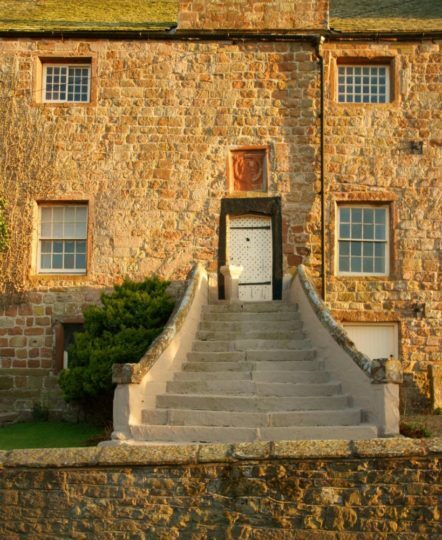 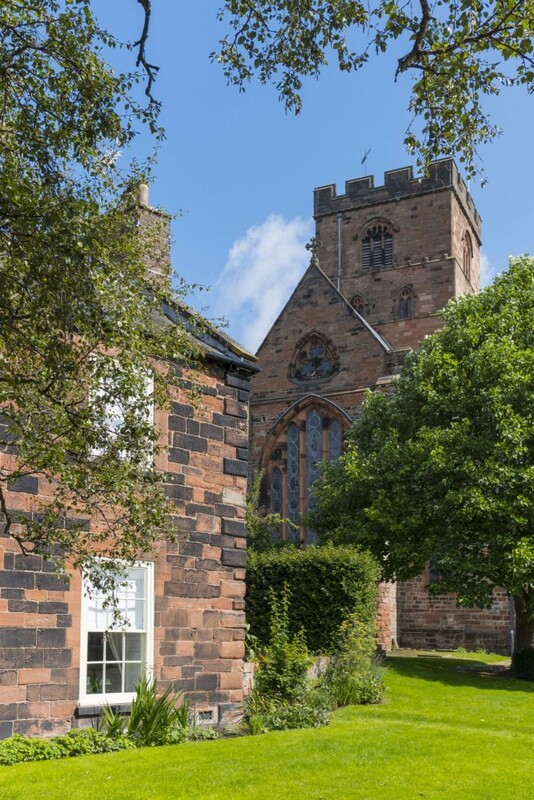 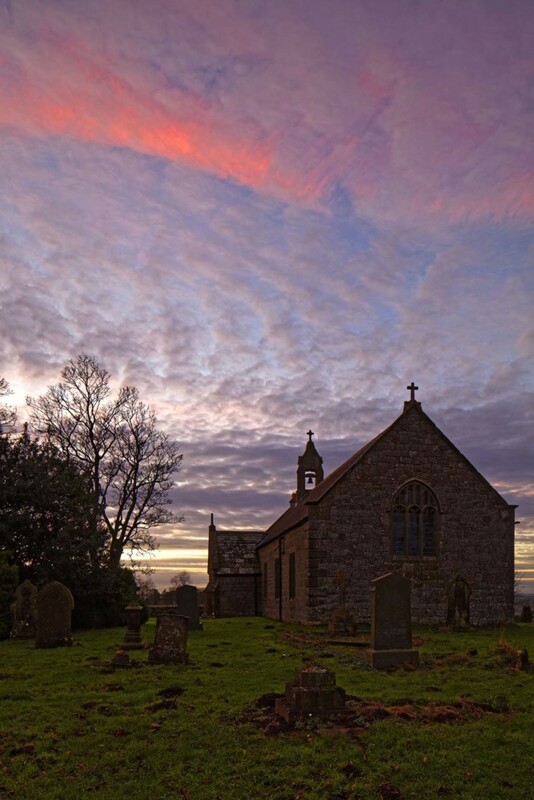 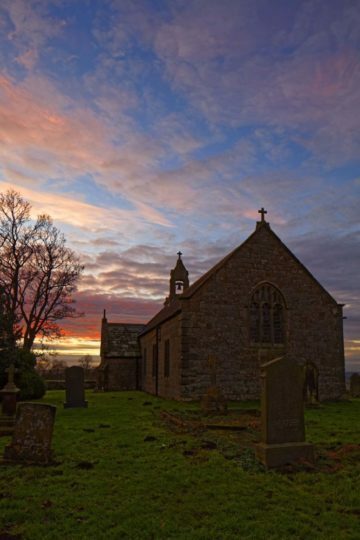 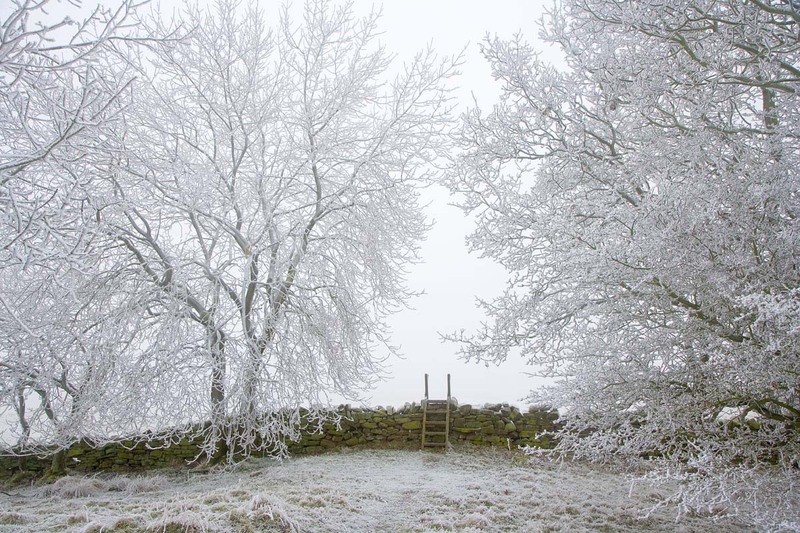 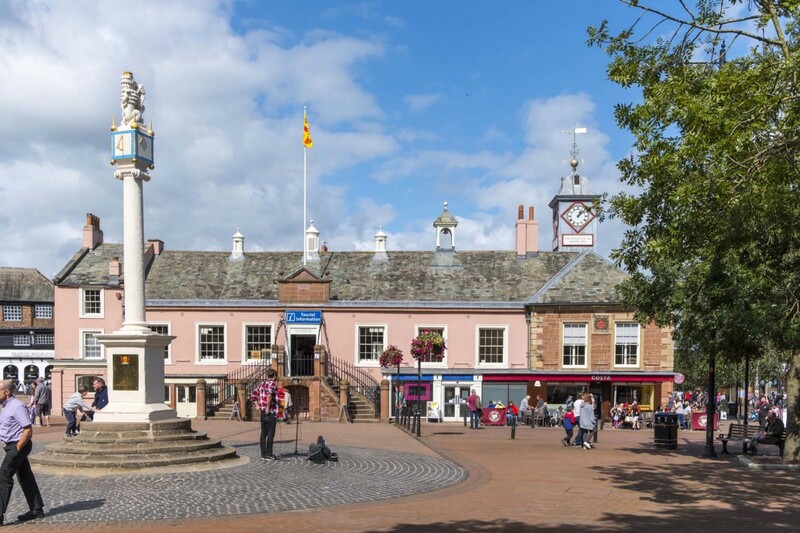 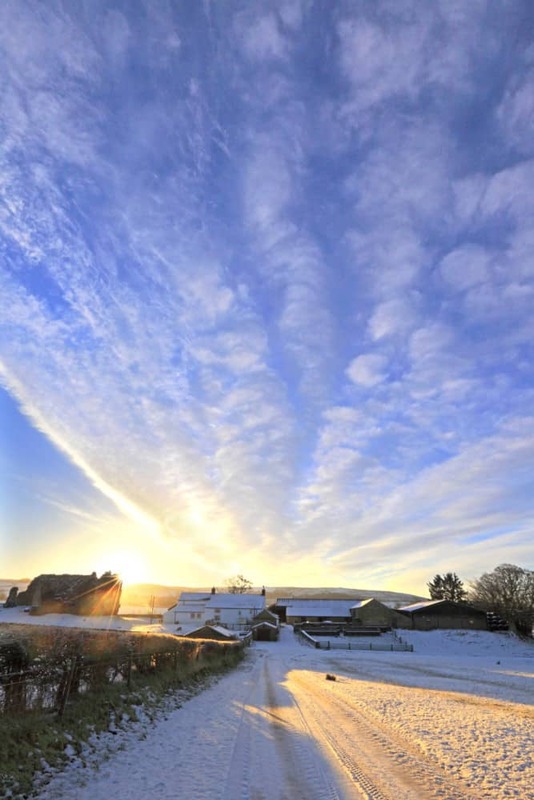 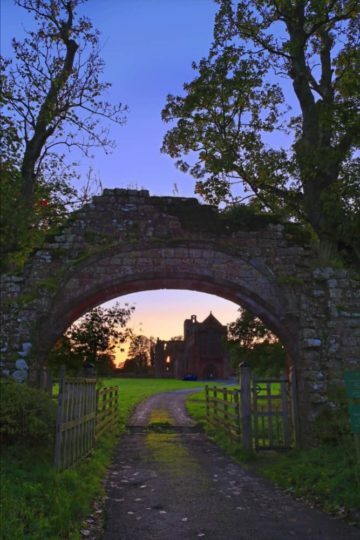 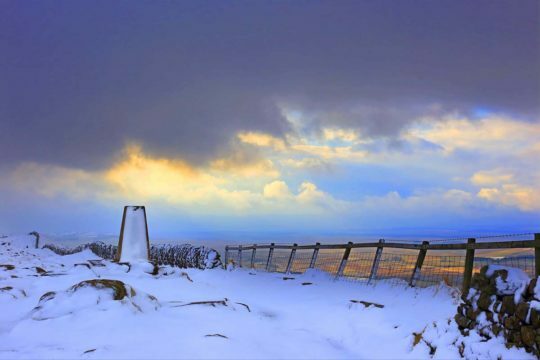 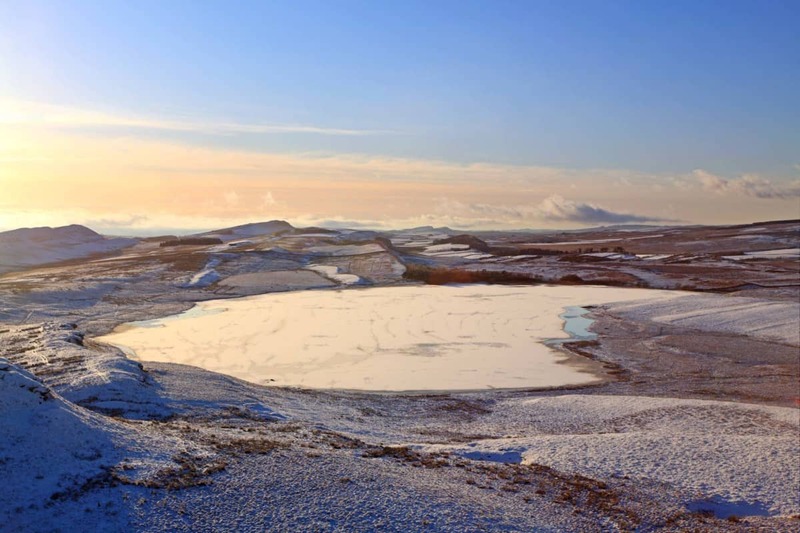 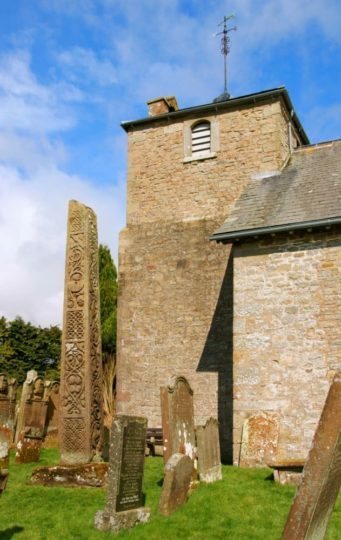 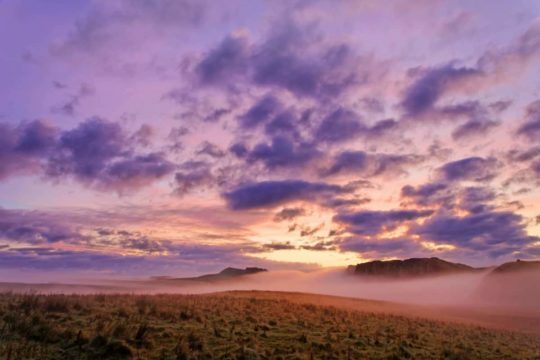 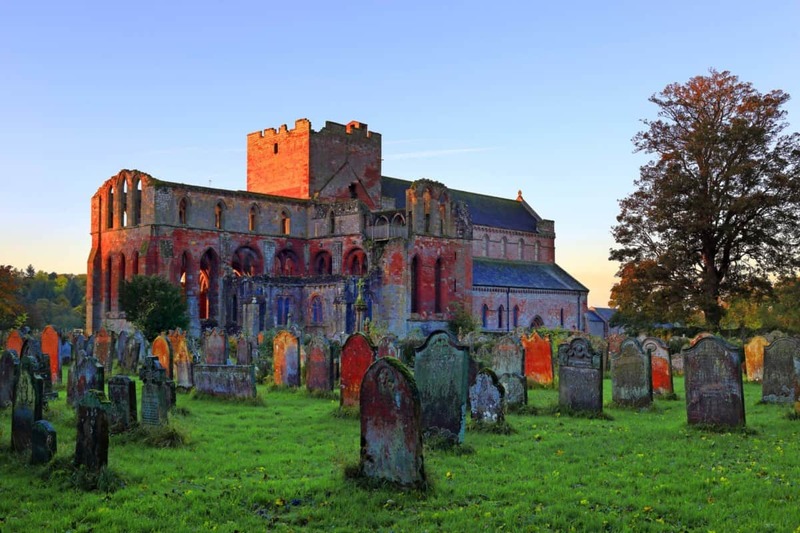 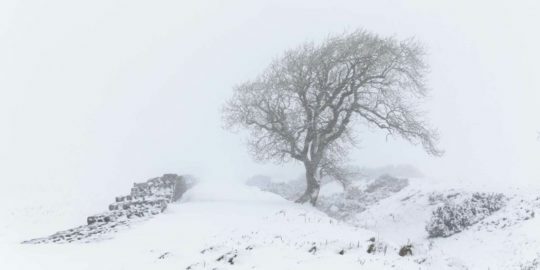 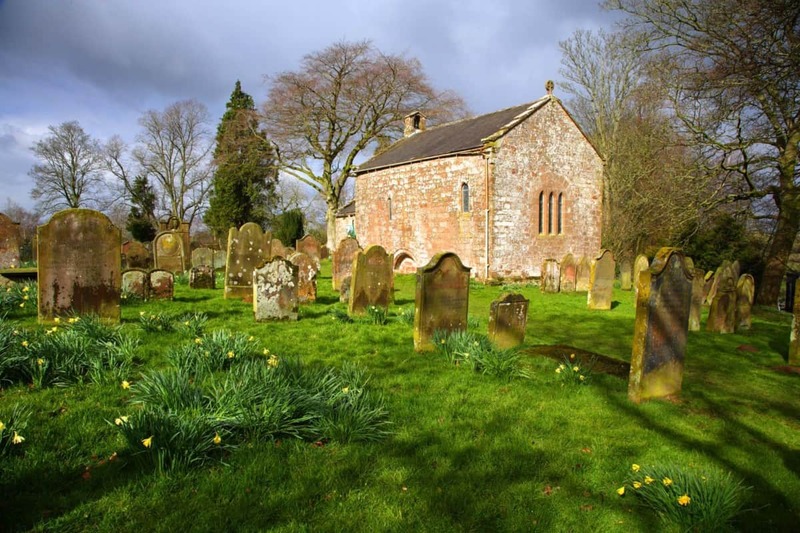 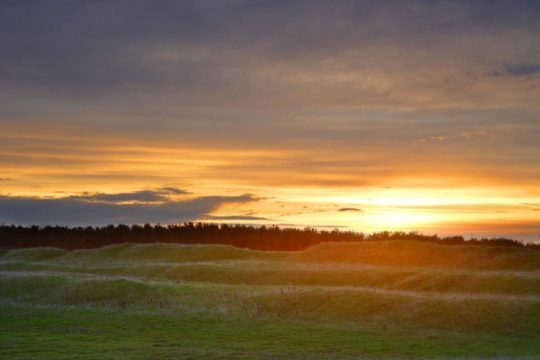 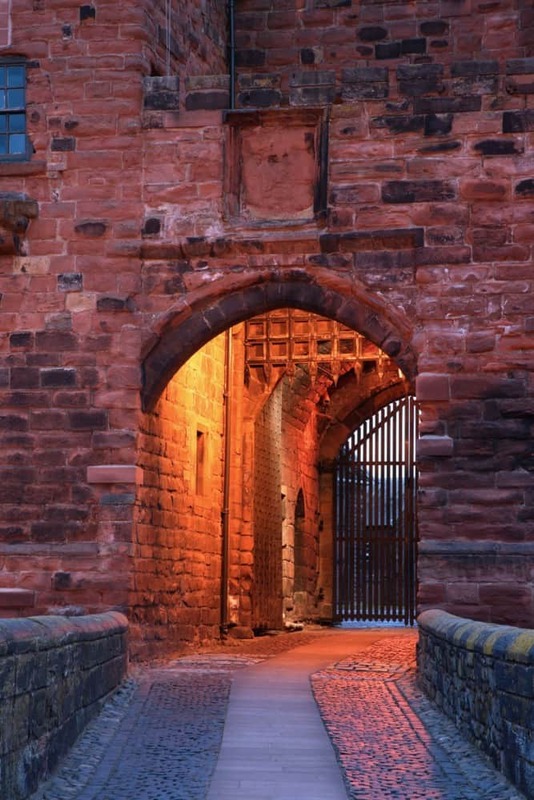 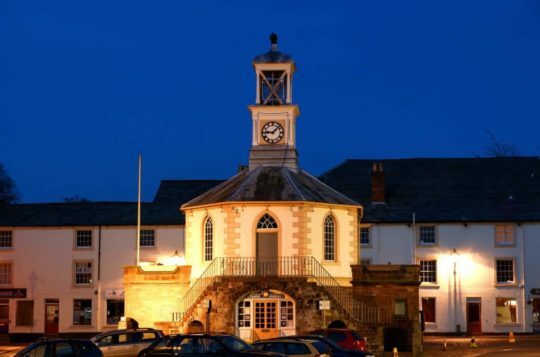 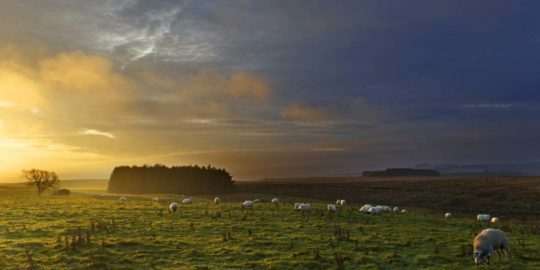 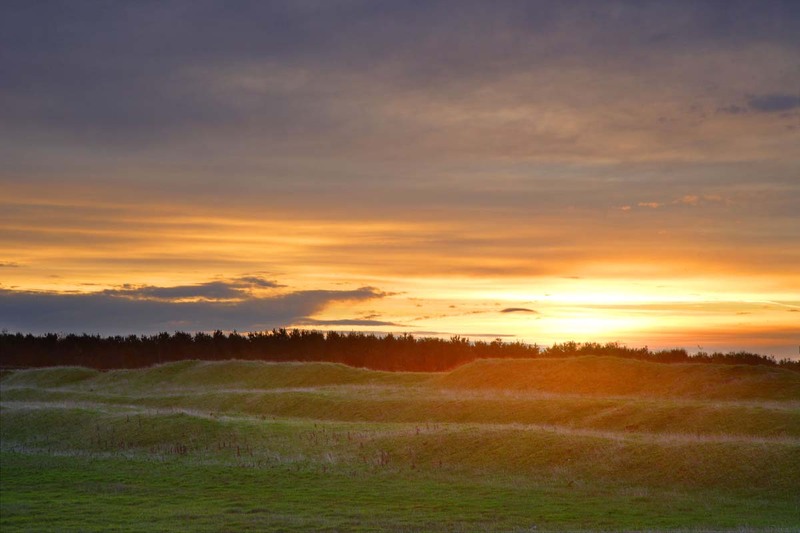 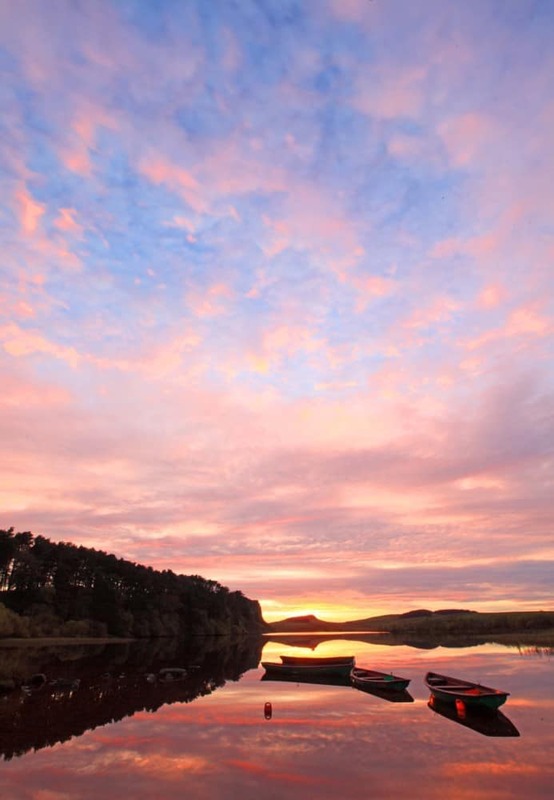 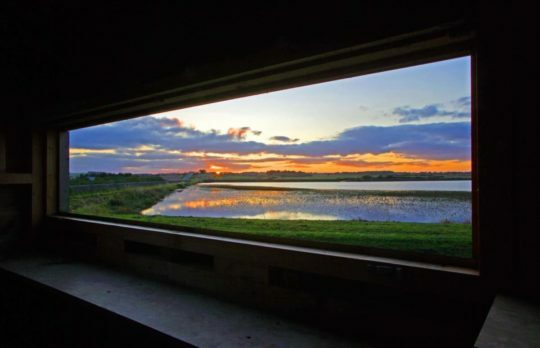 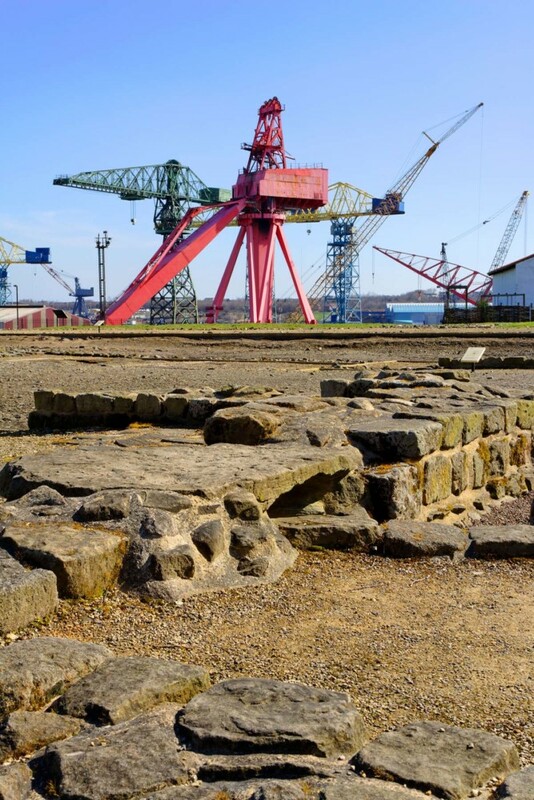 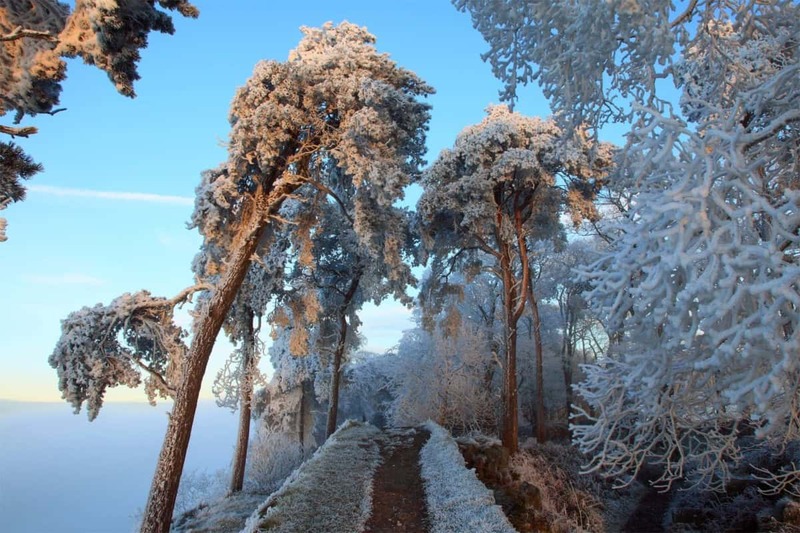 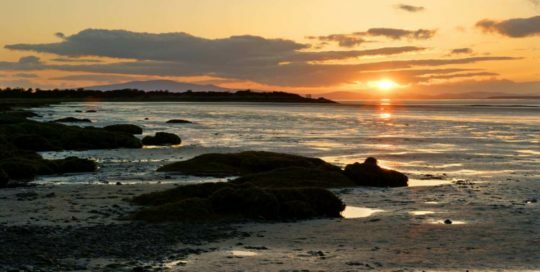 This website is created by Roger Clegg using his photography to take you on a journey from the estuary of the River Tyne in the east to the marshes of the Solway Firth in the west – the full length of Hadrian’s Wall in just one website. 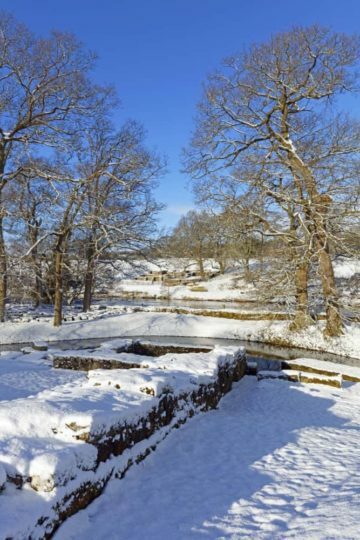 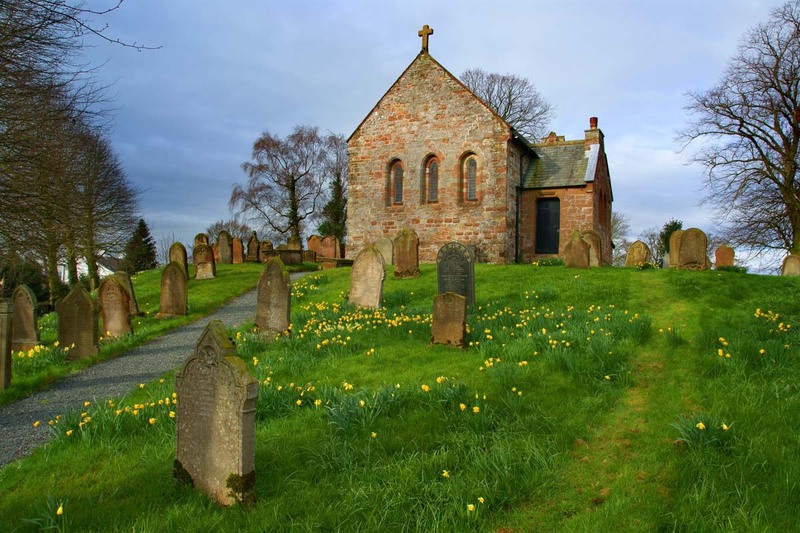 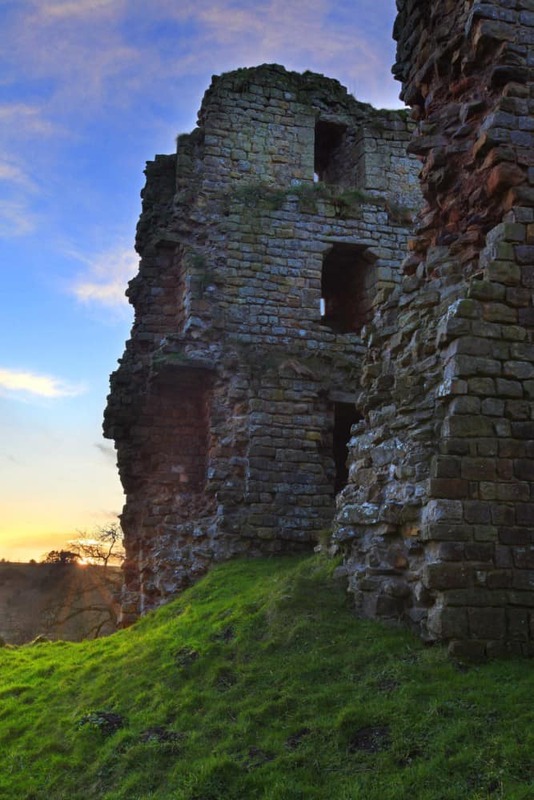 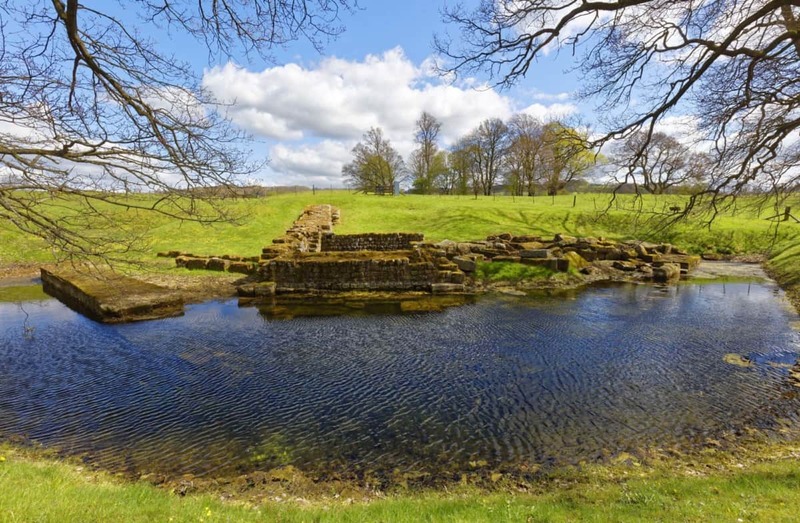 It is largely devoted to the course of Hadrian’s Wall with a few diversions to places of interest within a short distance of the Wall. 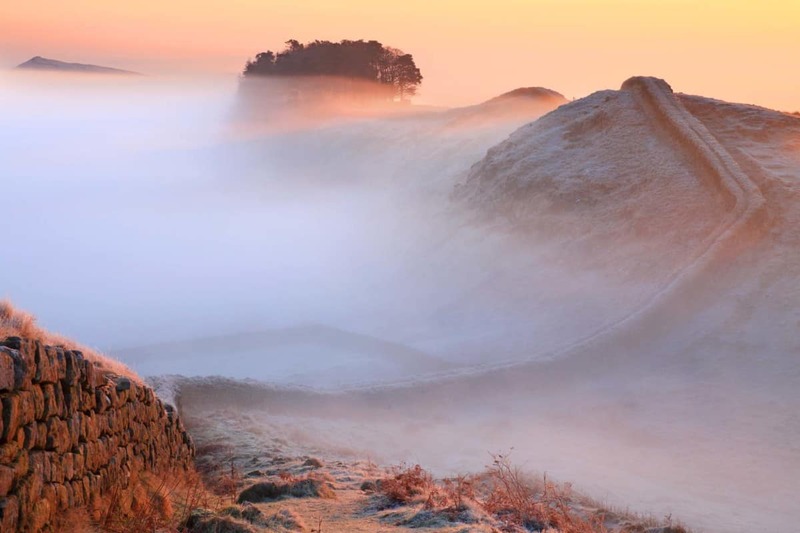 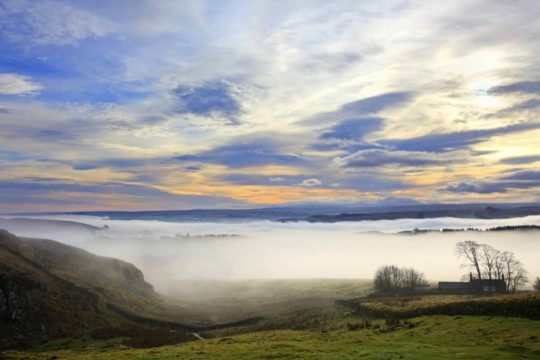 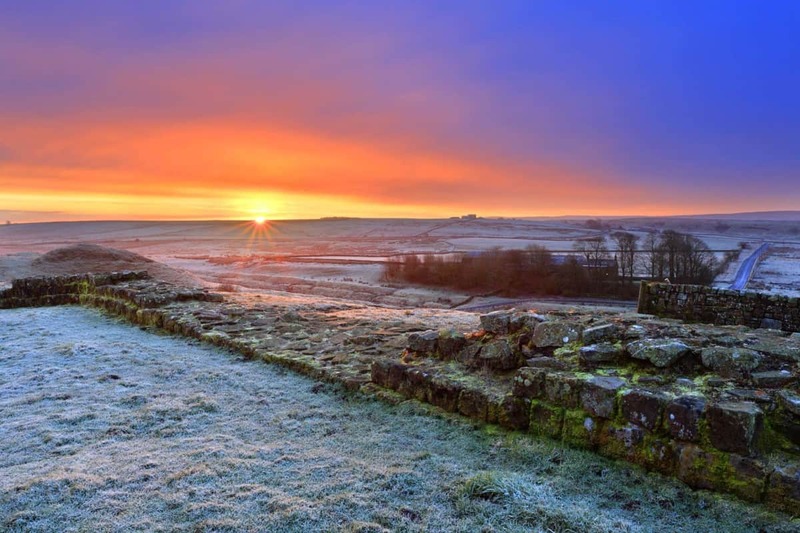 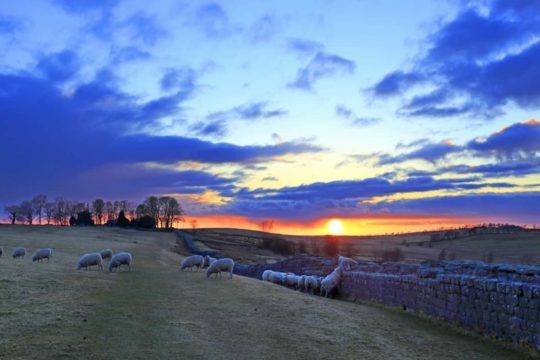 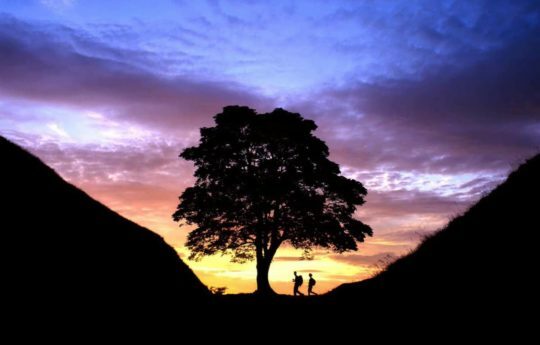 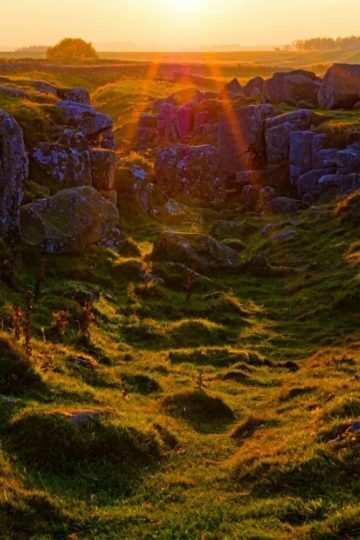 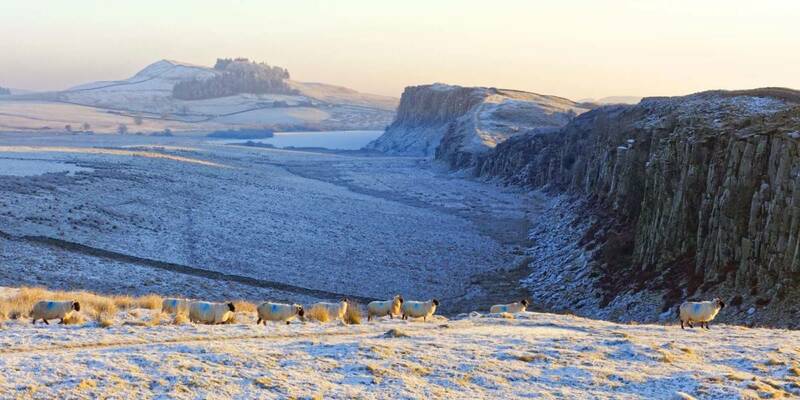 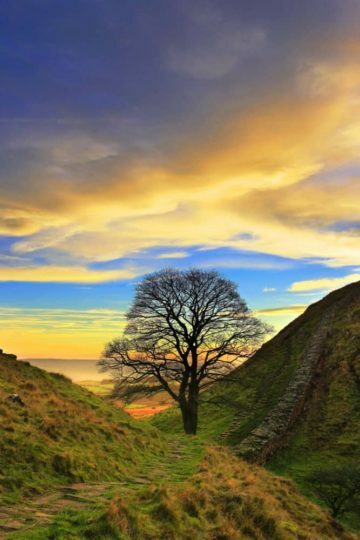 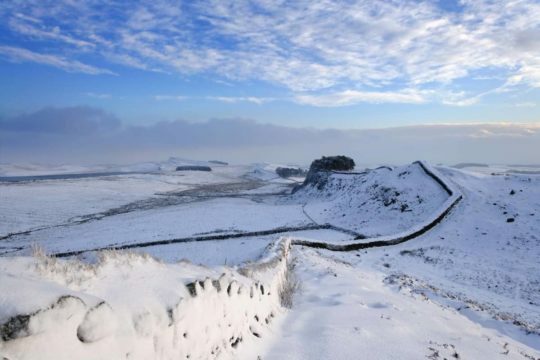 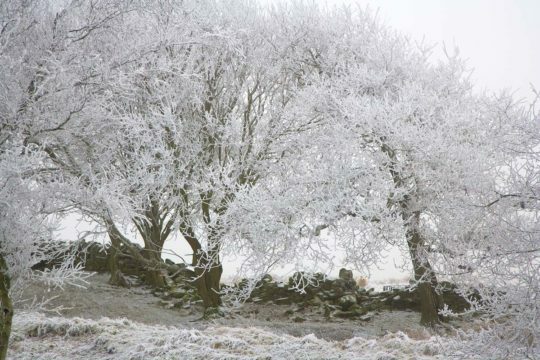 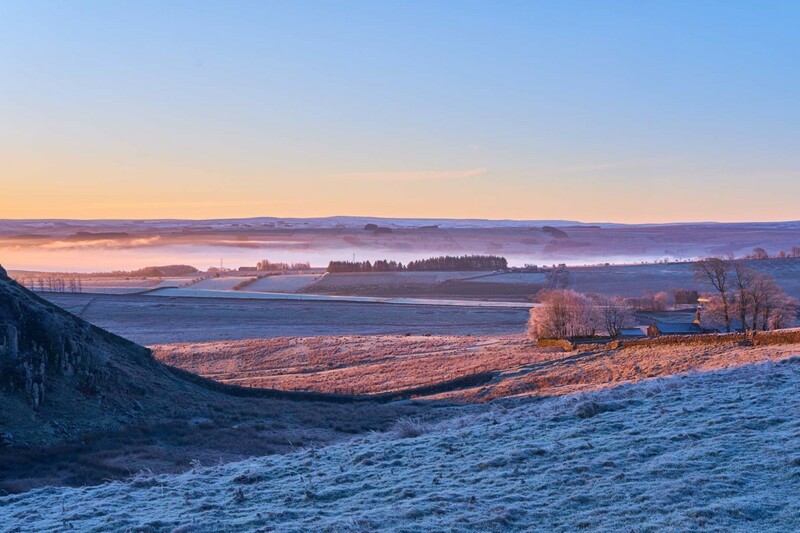 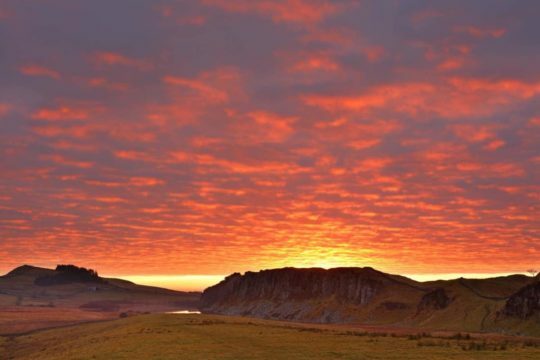 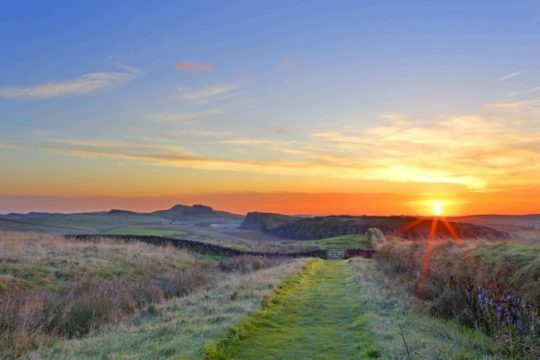 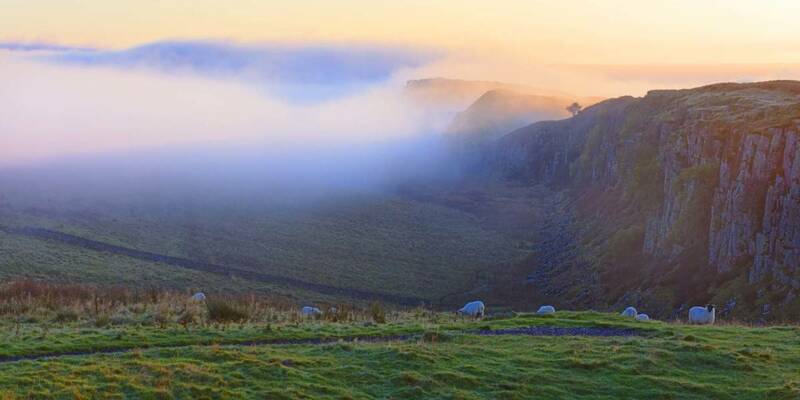 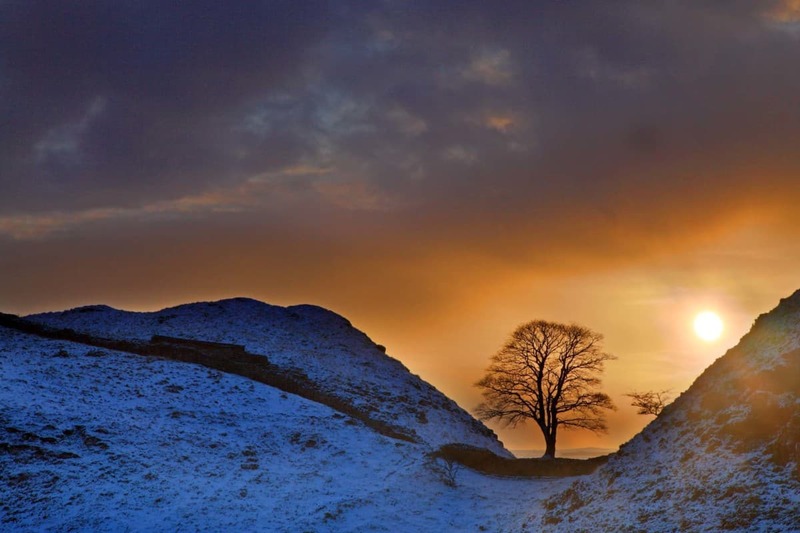 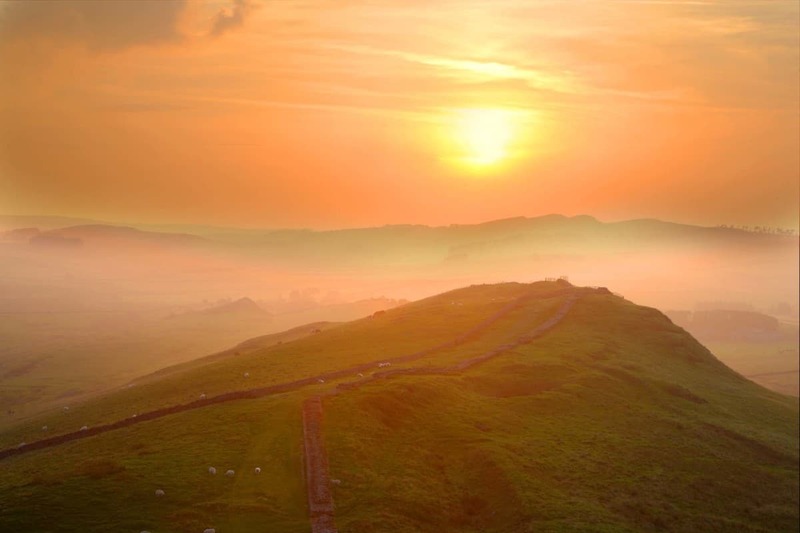 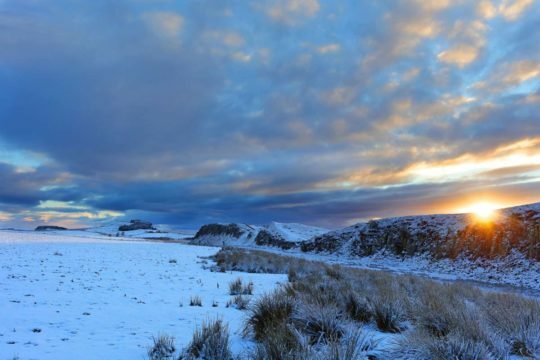 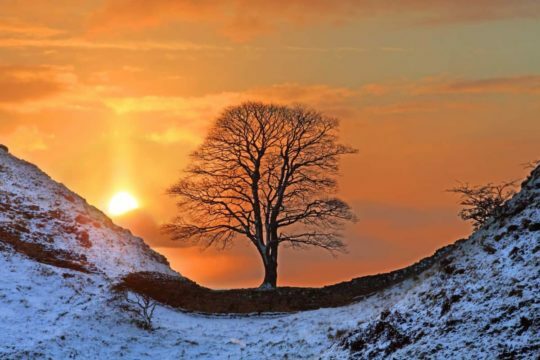 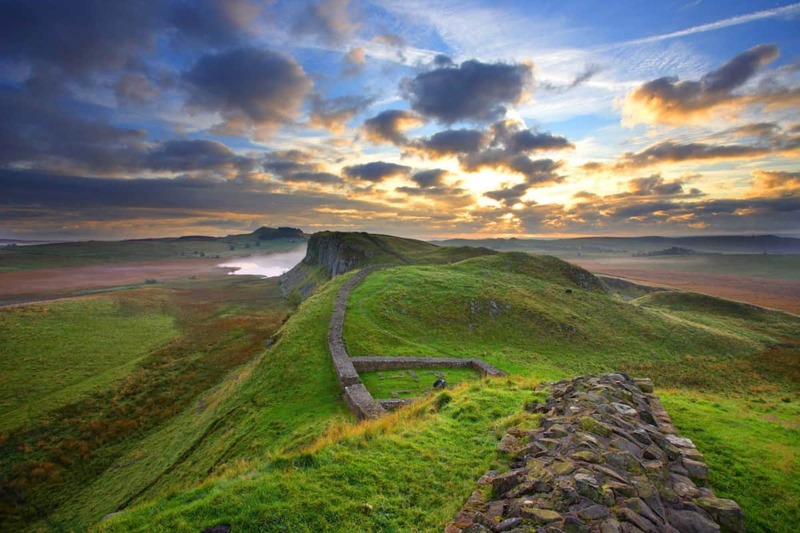 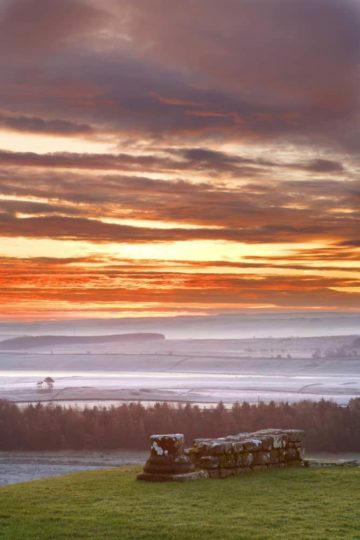 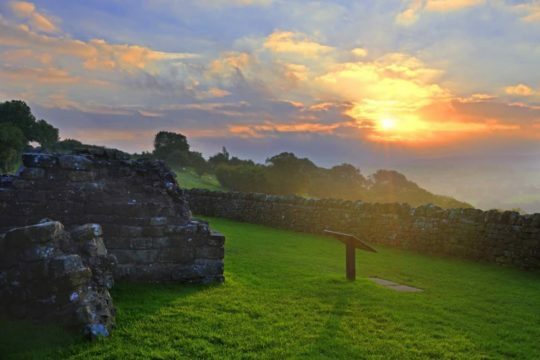 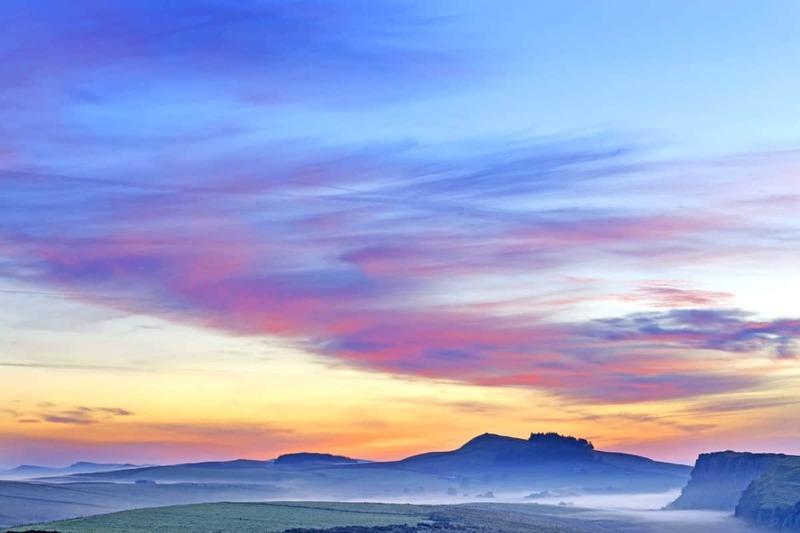 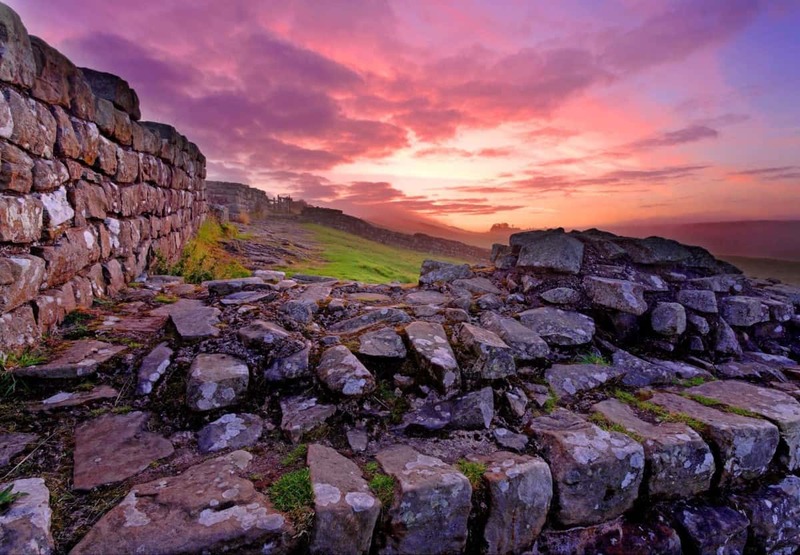 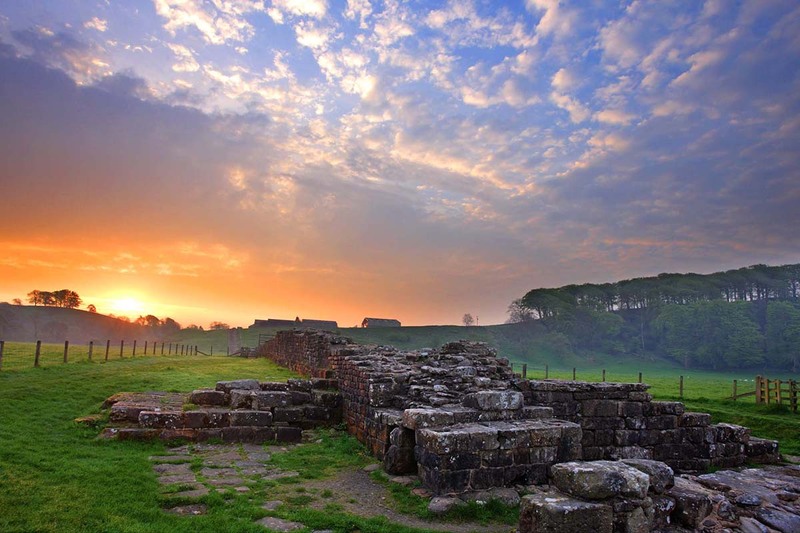 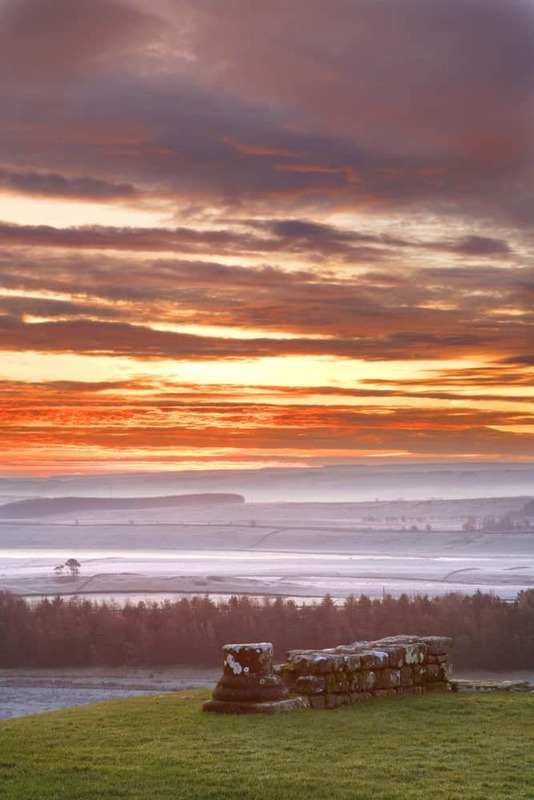 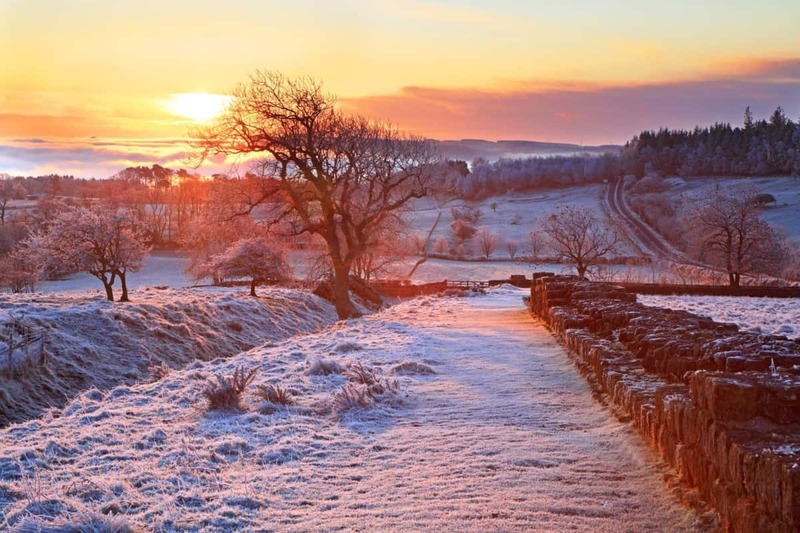 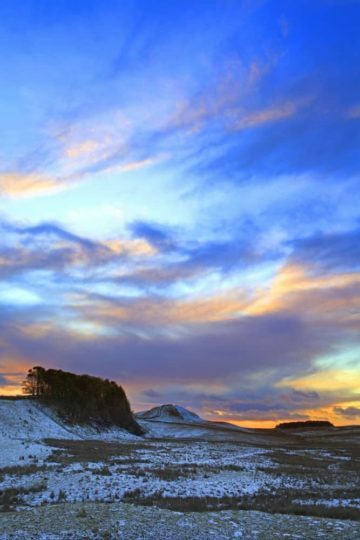 Hadrian’s Wall is a UNESCO World Heritage Site defining it as one of the world’s great historic locations. 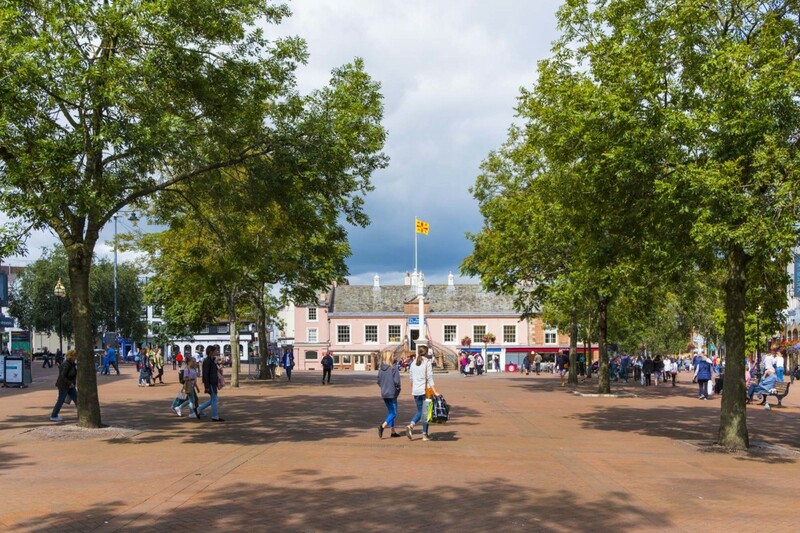 Roger’s photography endeavours to capture the sense of a time long gone when life, beliefs and security were very different. 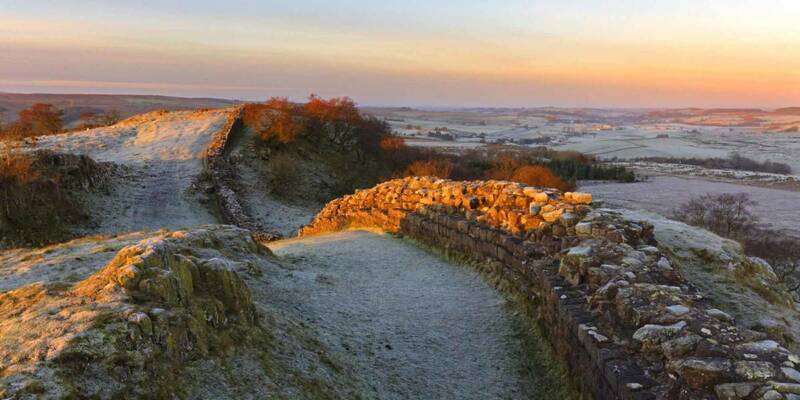 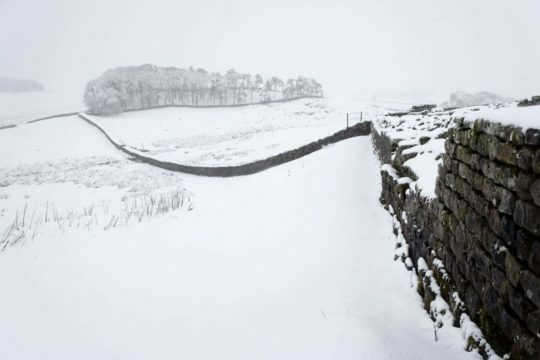 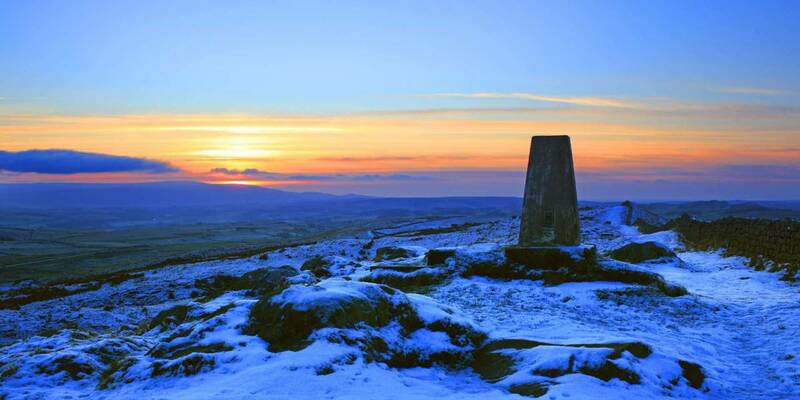 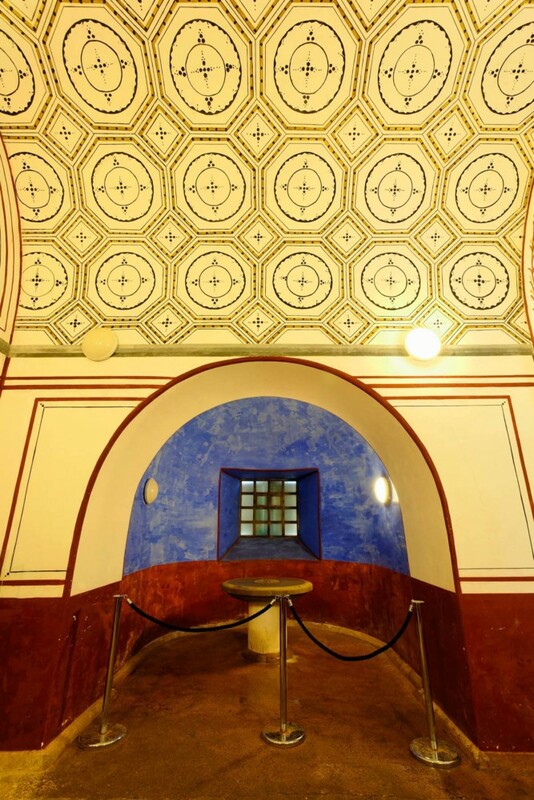 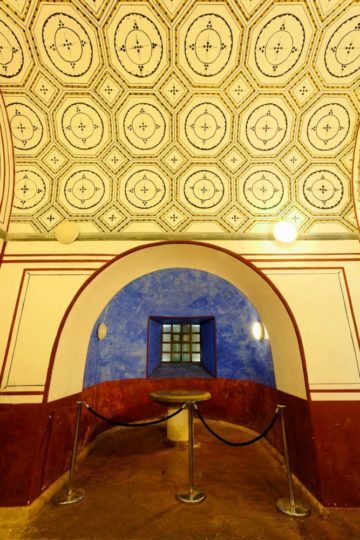 The Wall was the dividing line between the Roman Empire and the “unpredictable and uncivilised” peoples to the North. 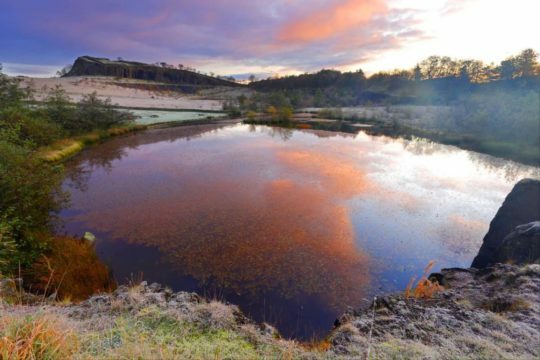 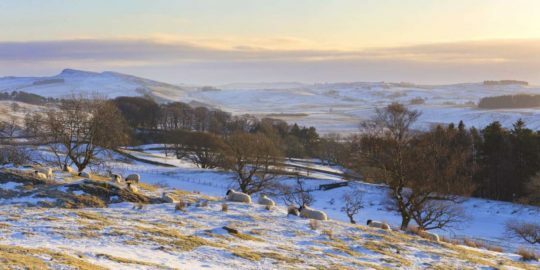 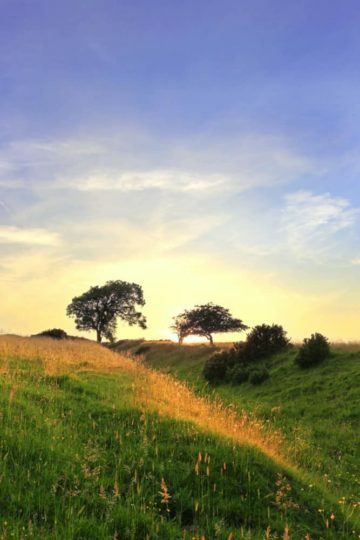 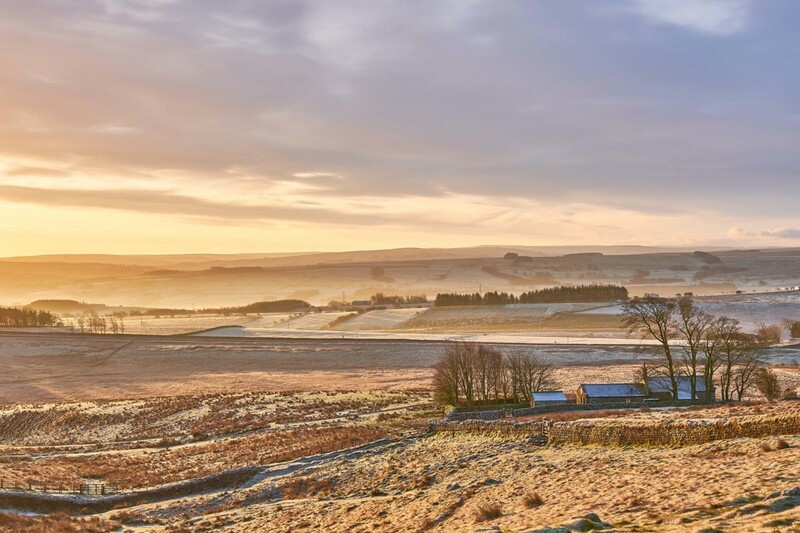 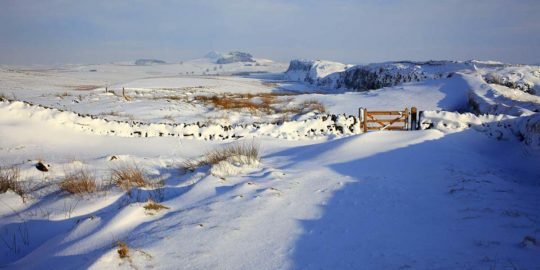 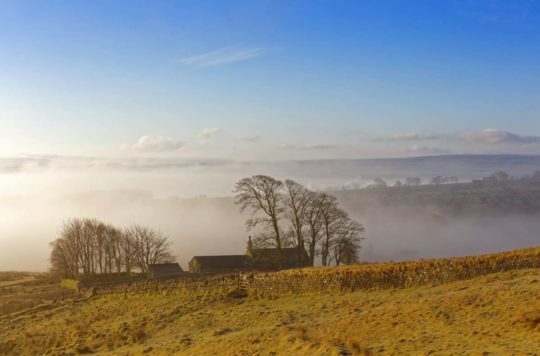 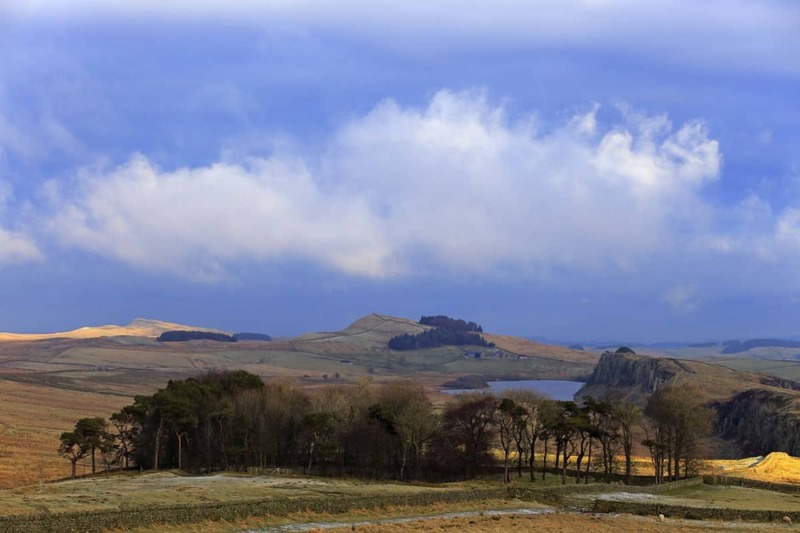 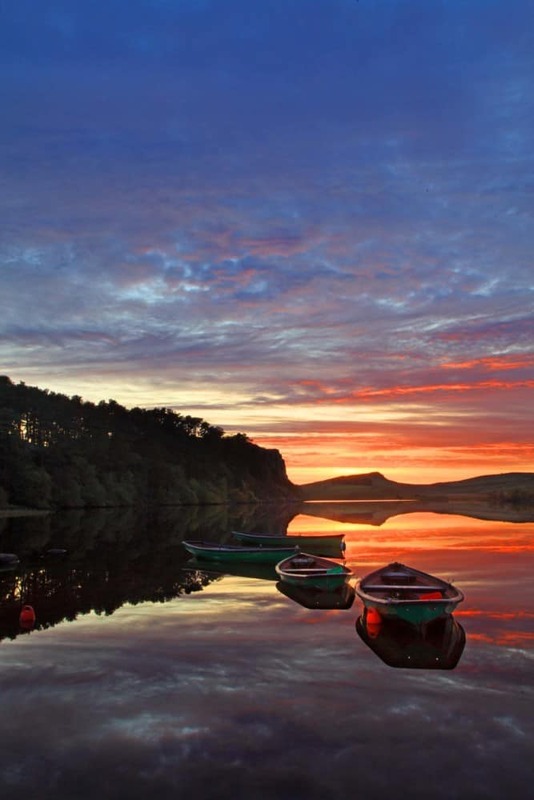 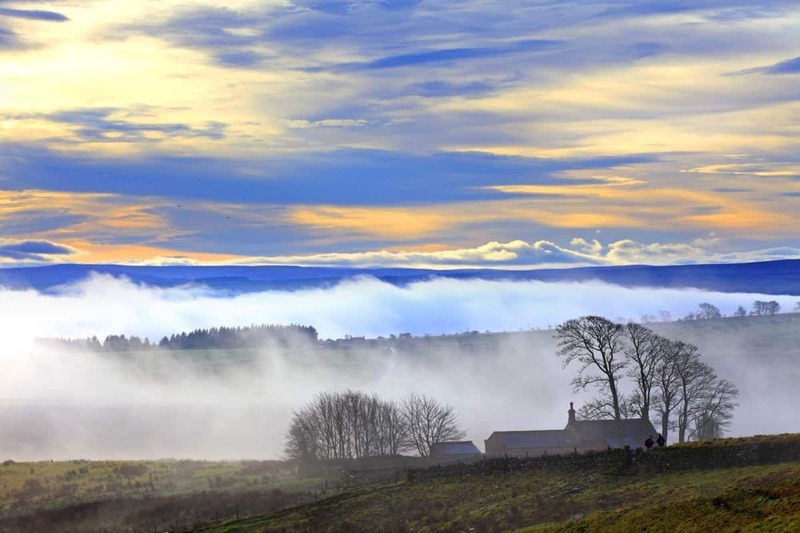 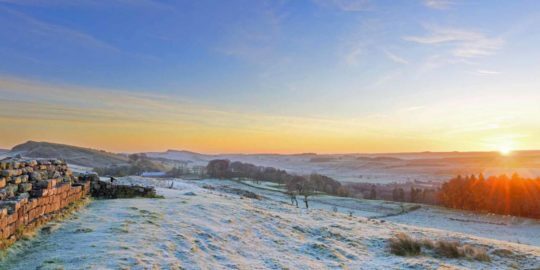 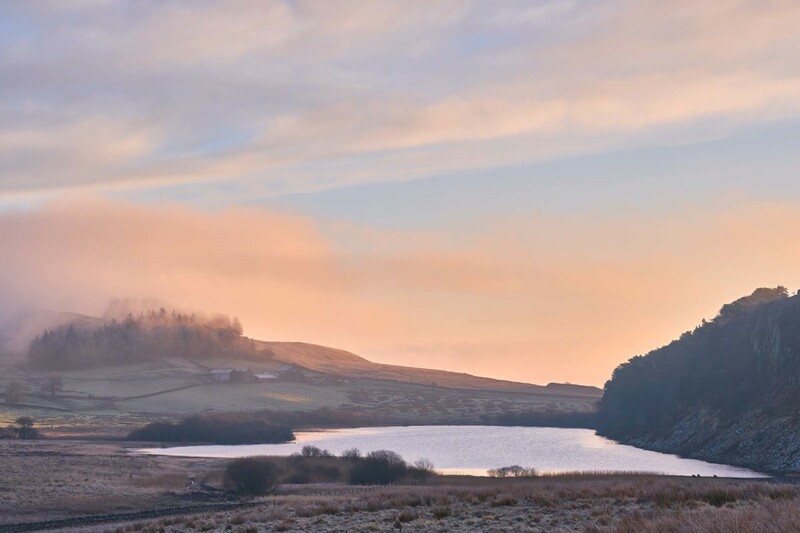 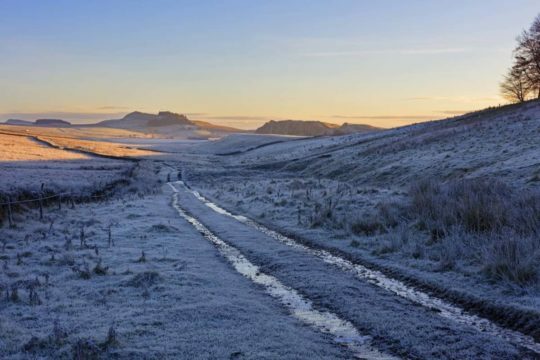 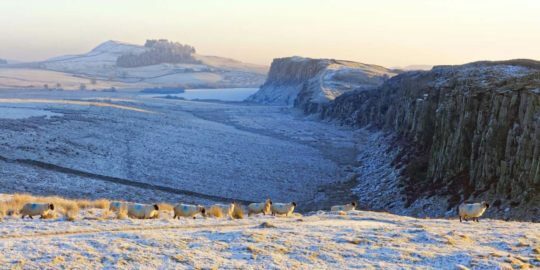 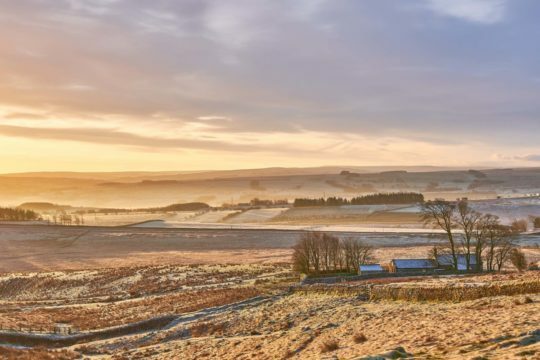 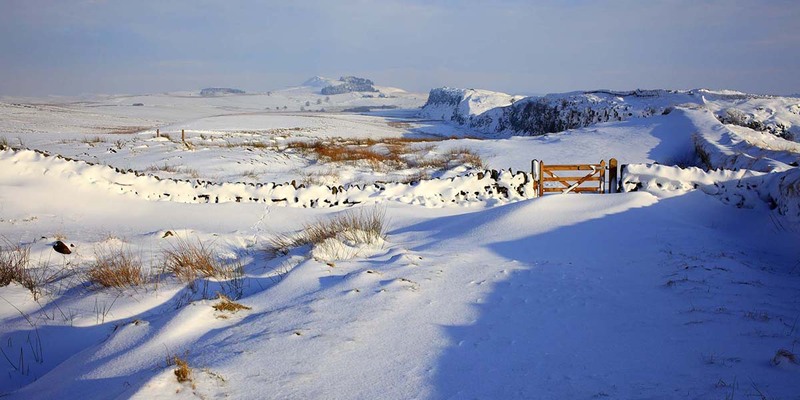 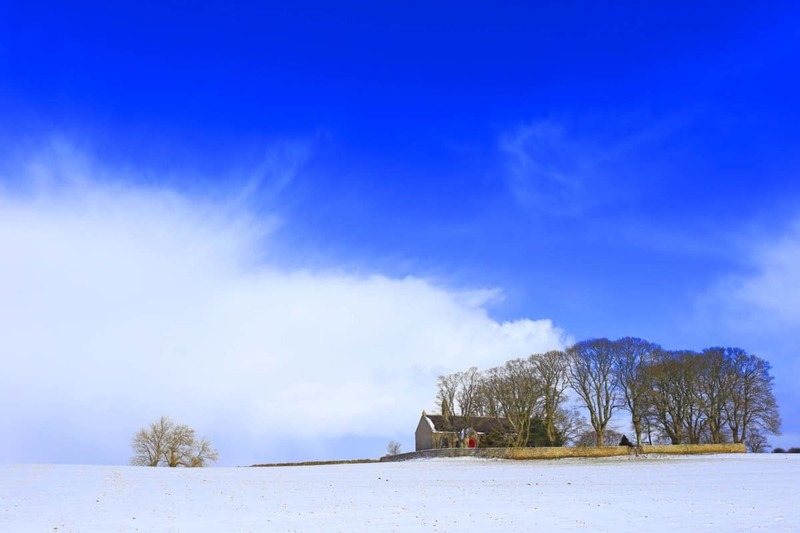 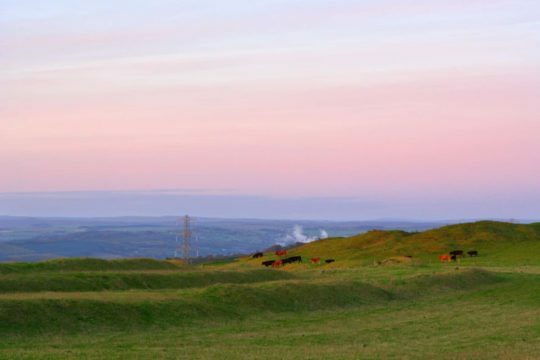 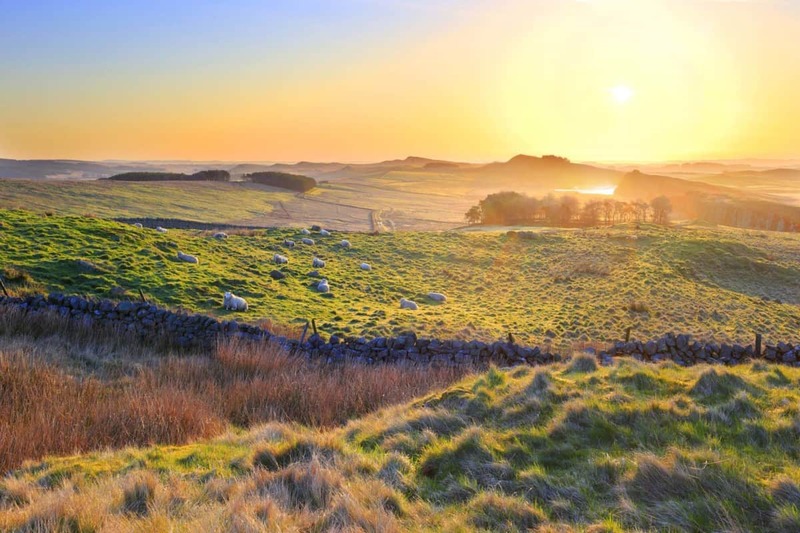 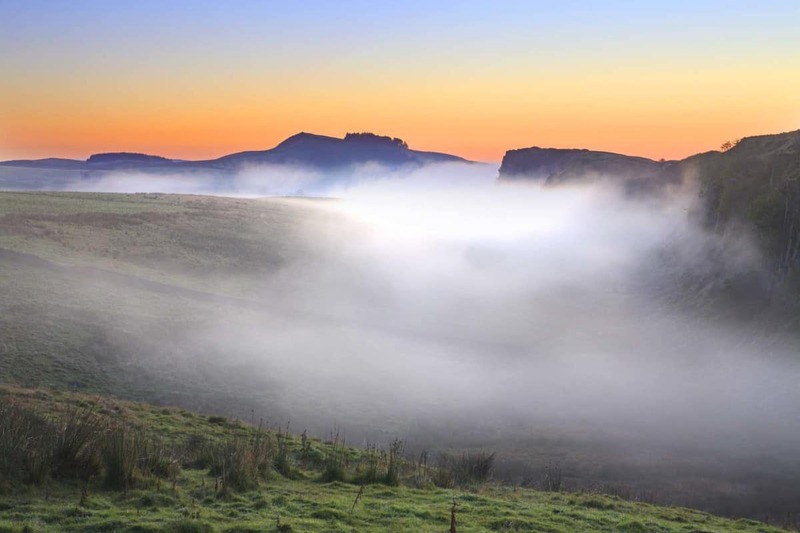 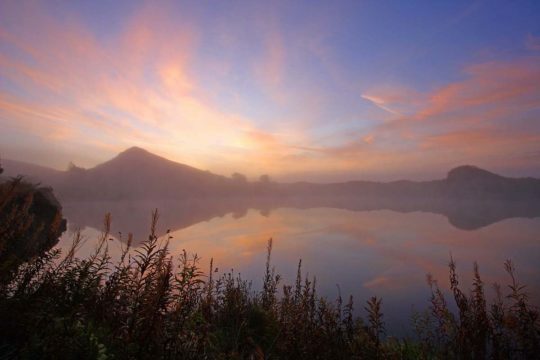 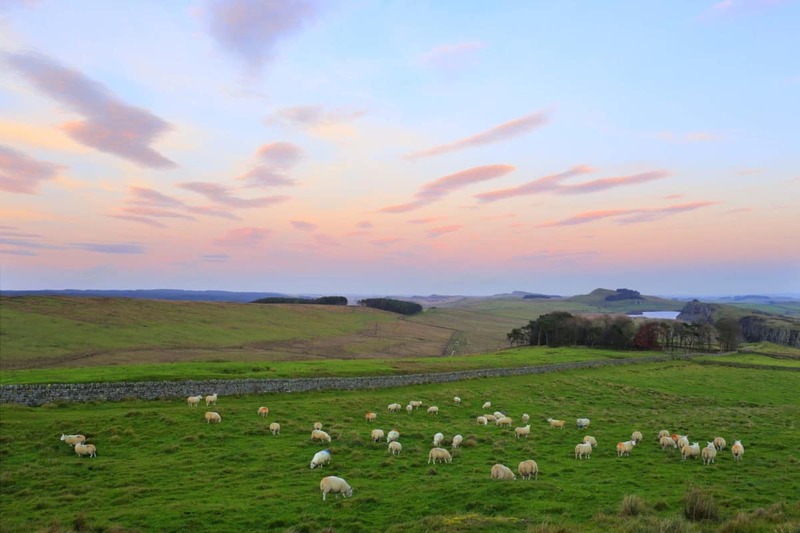 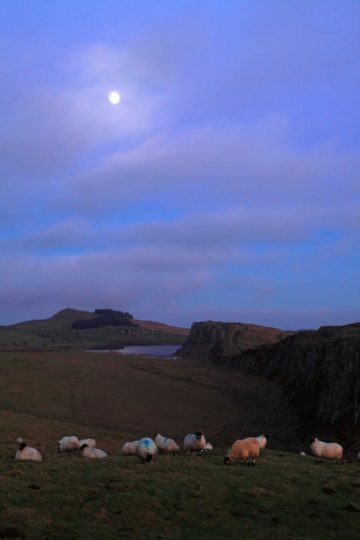 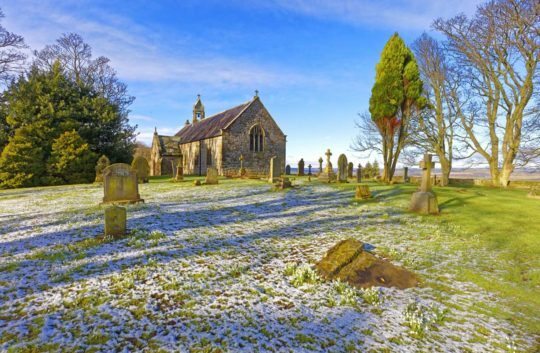 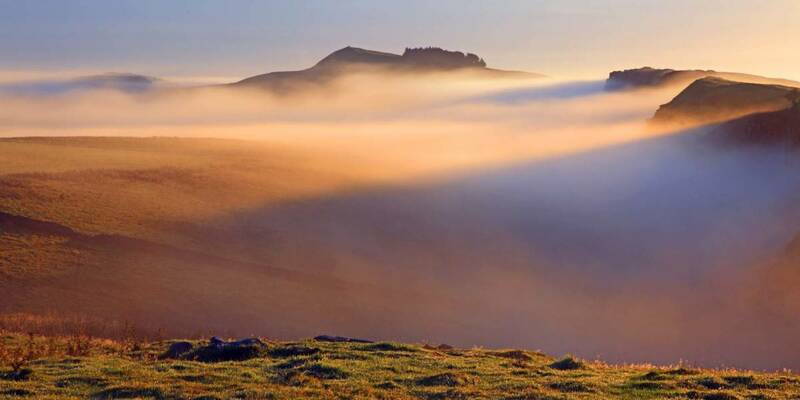 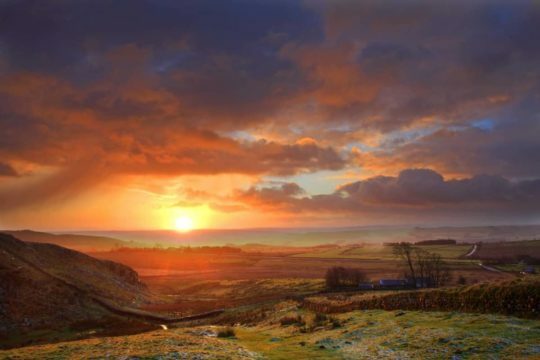 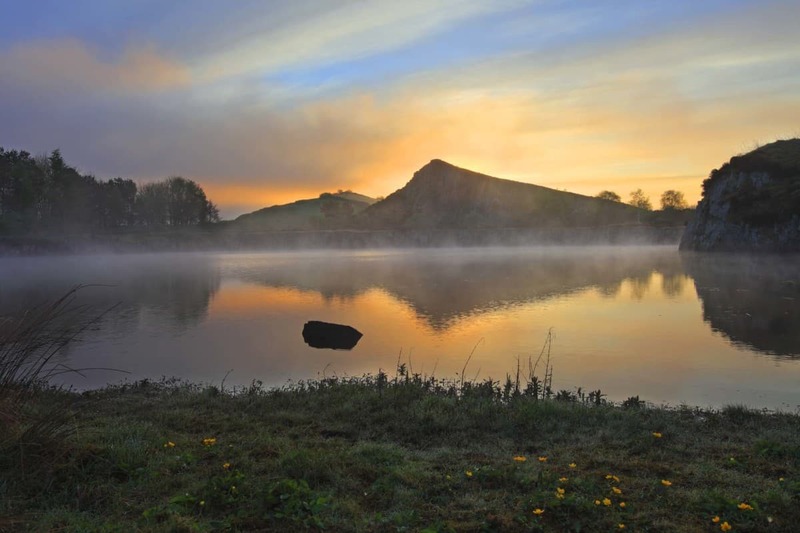 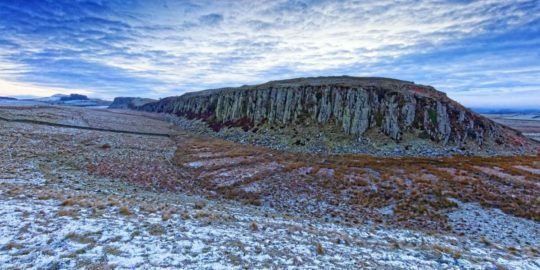 The scenery is very varied from well-tended farmland nearer the east and west coast to the upland farms in the middle section of the Hadrian’s Wall which is dominated by the major geological fault line of the Great Whin Sill Fault with its undulations and crags.